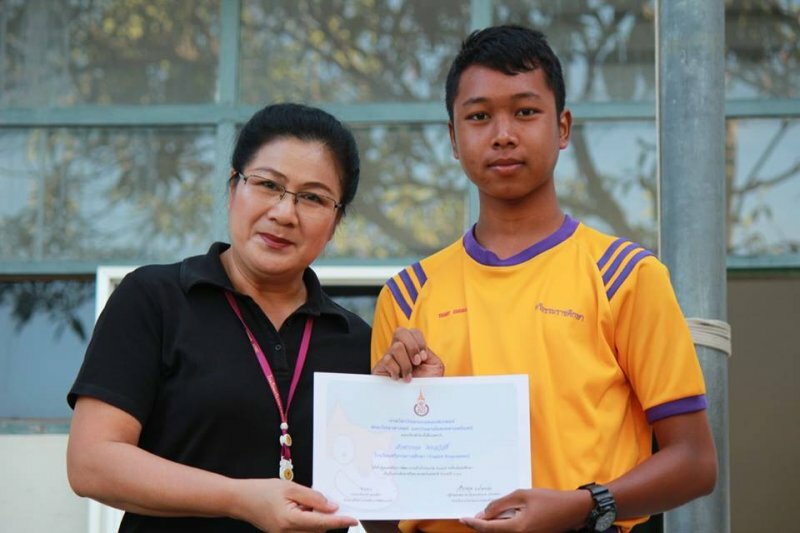 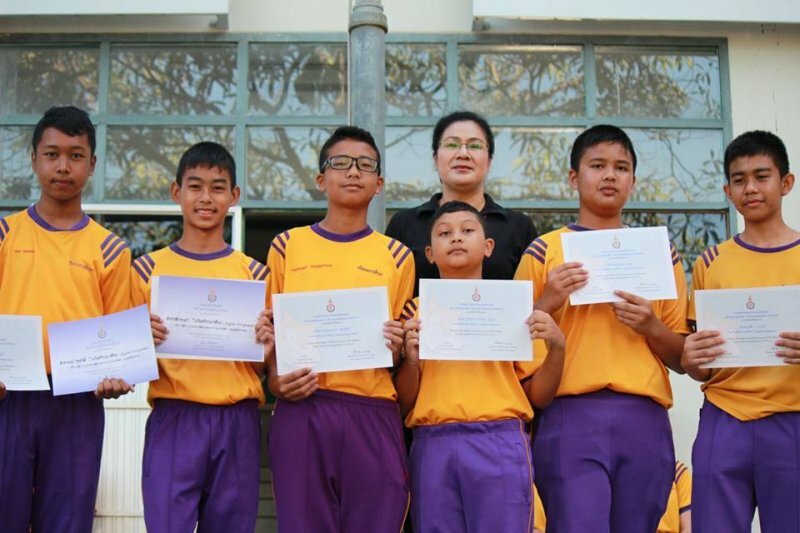 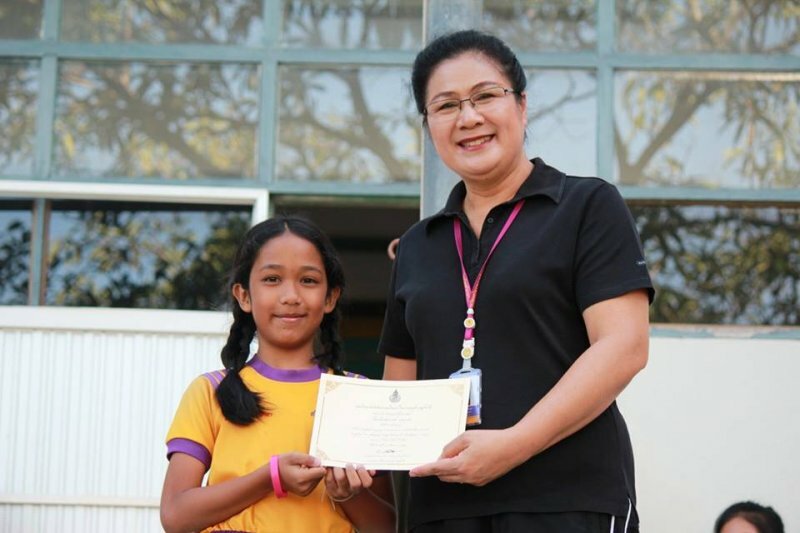 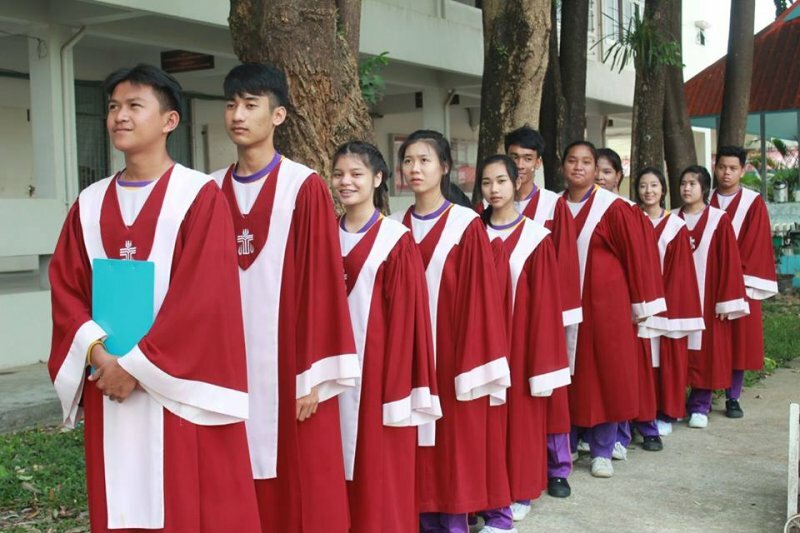 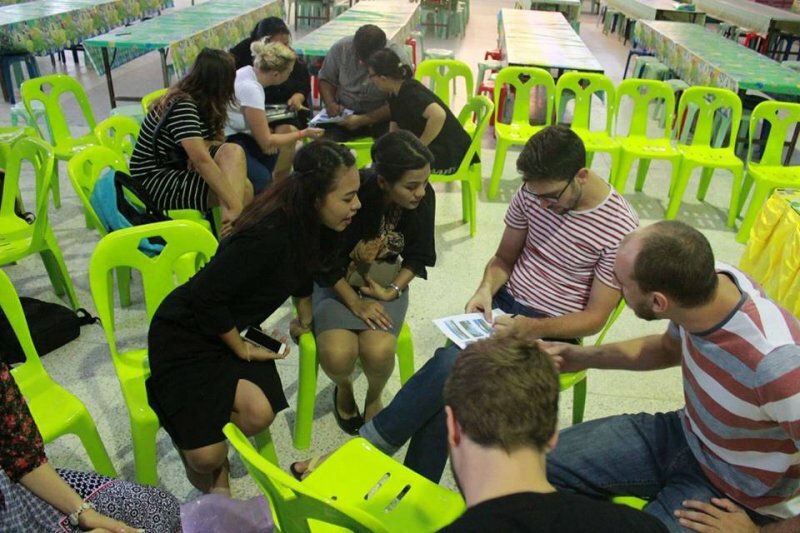 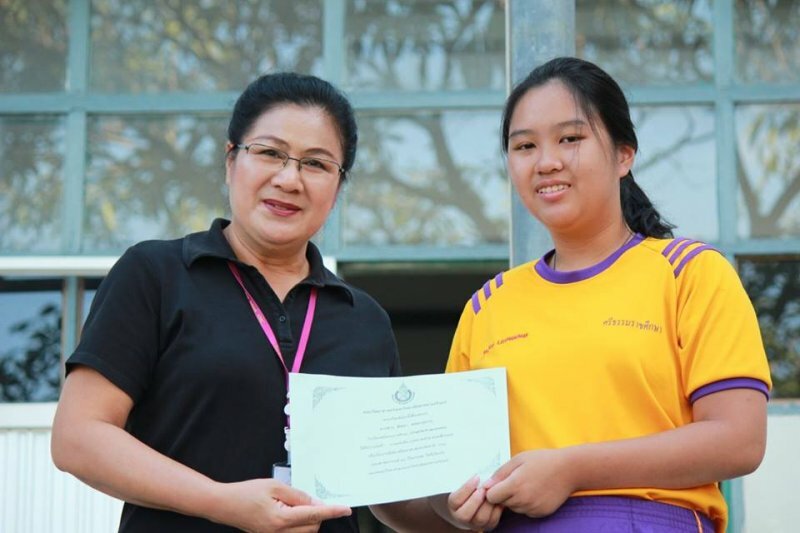 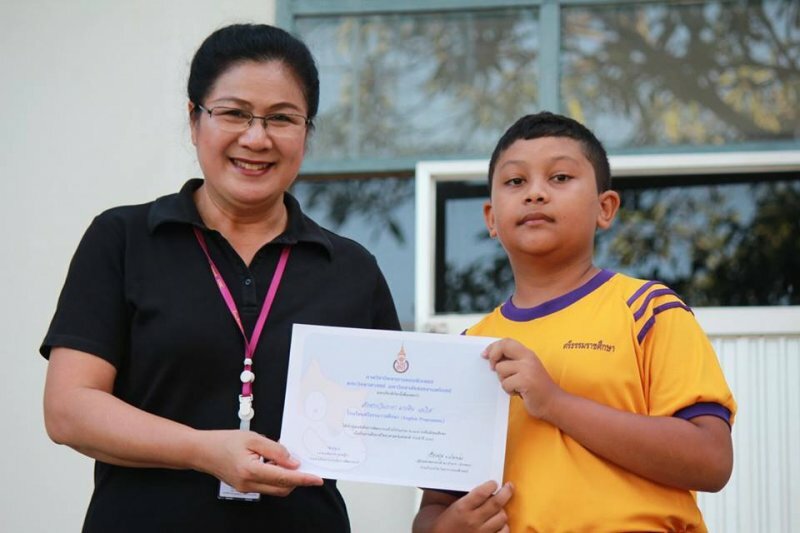 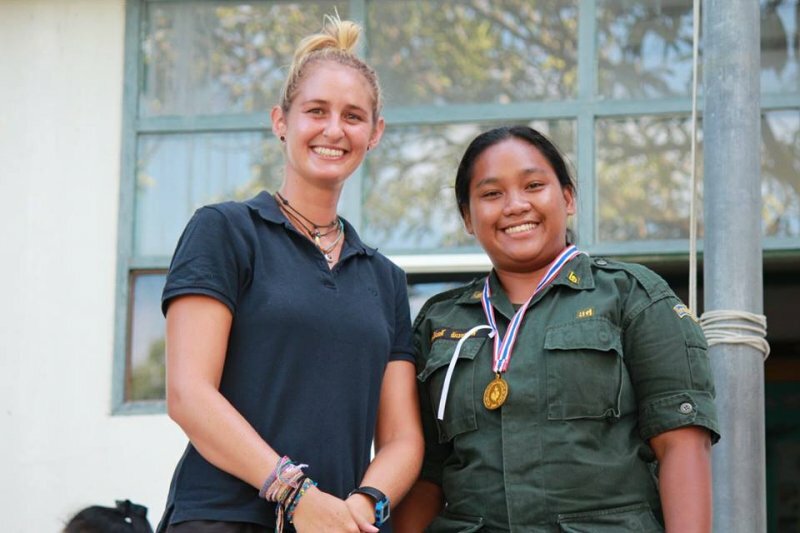 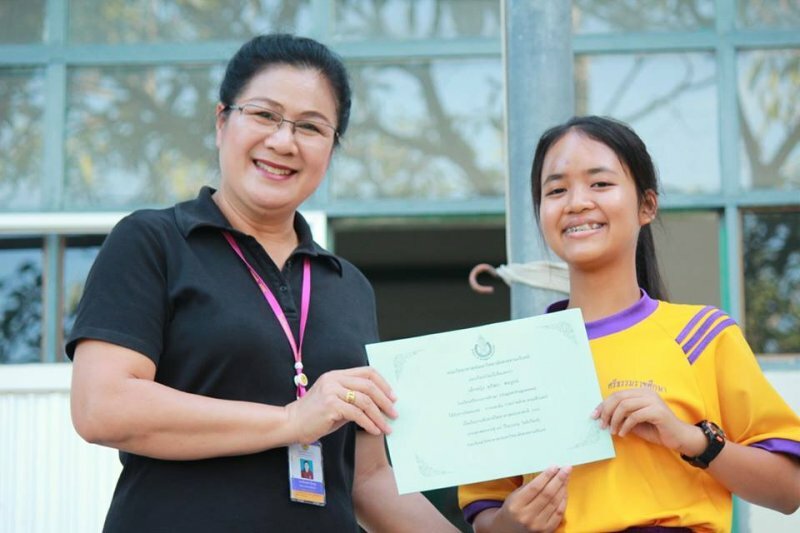 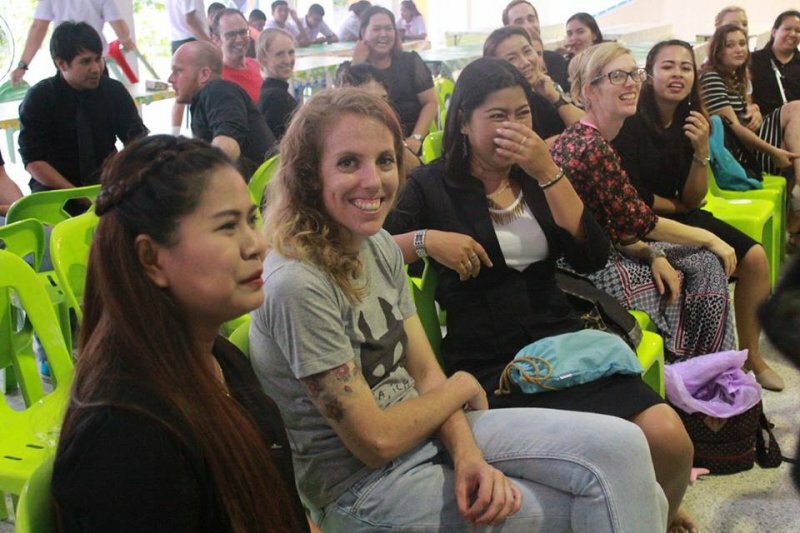 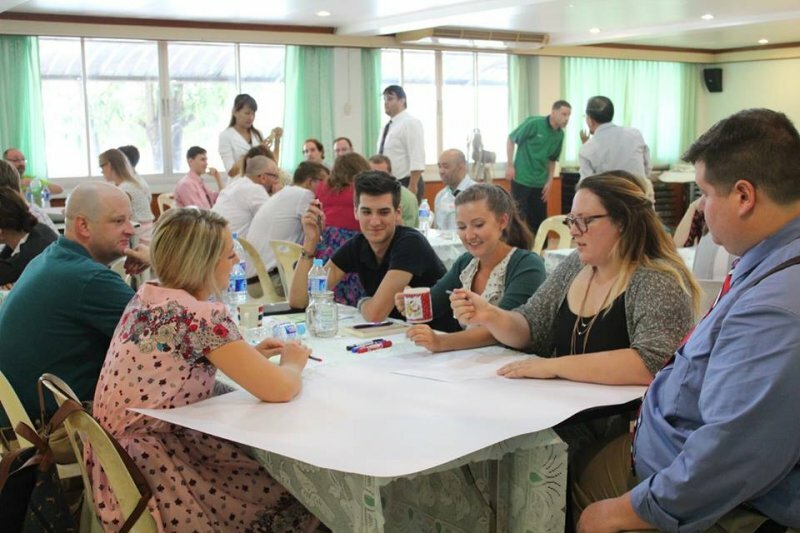 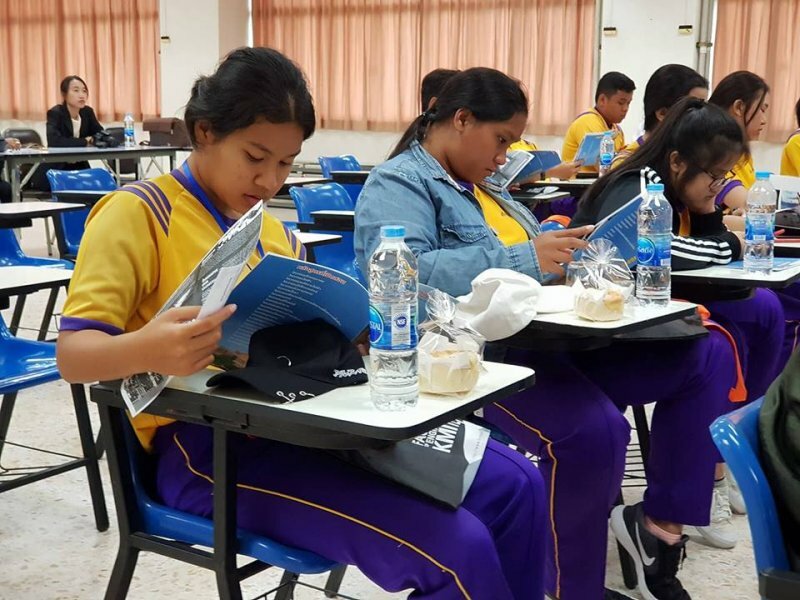 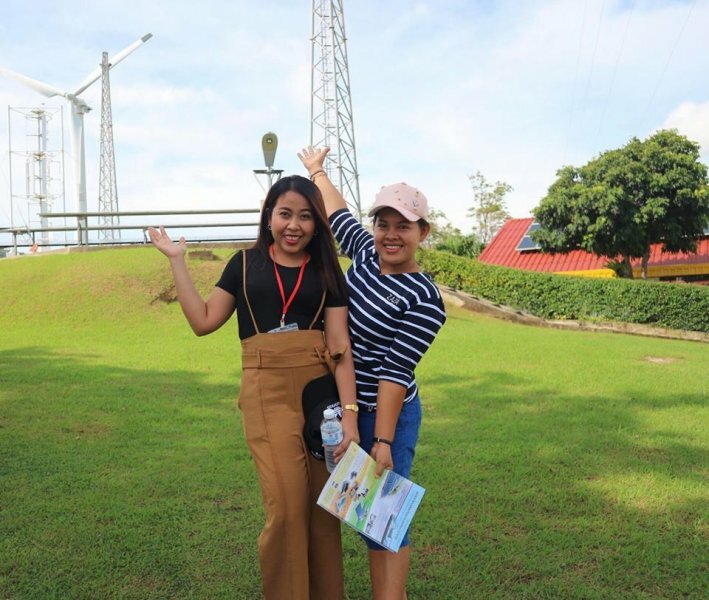 Congratulations to English Programme students who receiving certificates from the academic contest in Songkla, Pattalung and Suratthani. 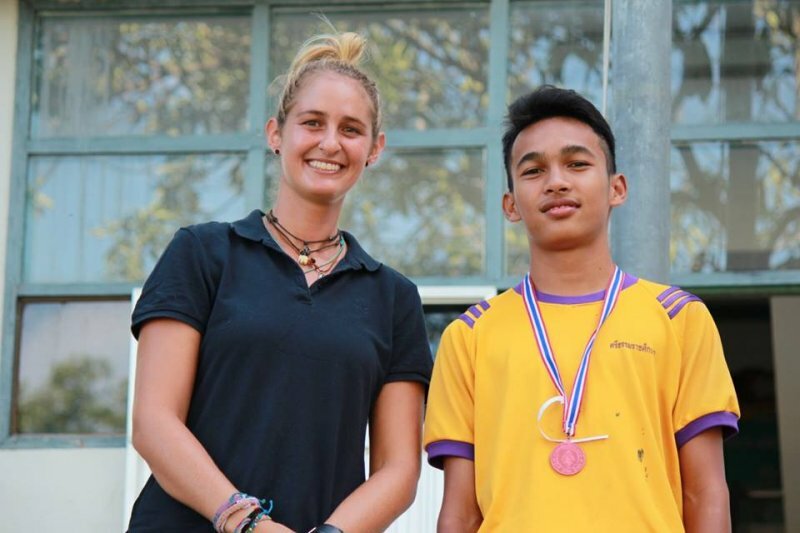 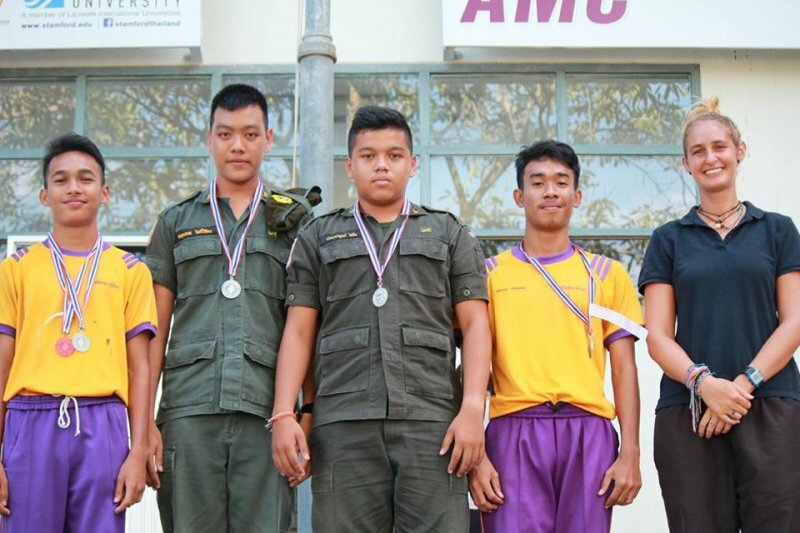 Congratulations to all English Programme students who won medals on AMC Sport’s Day 2017. 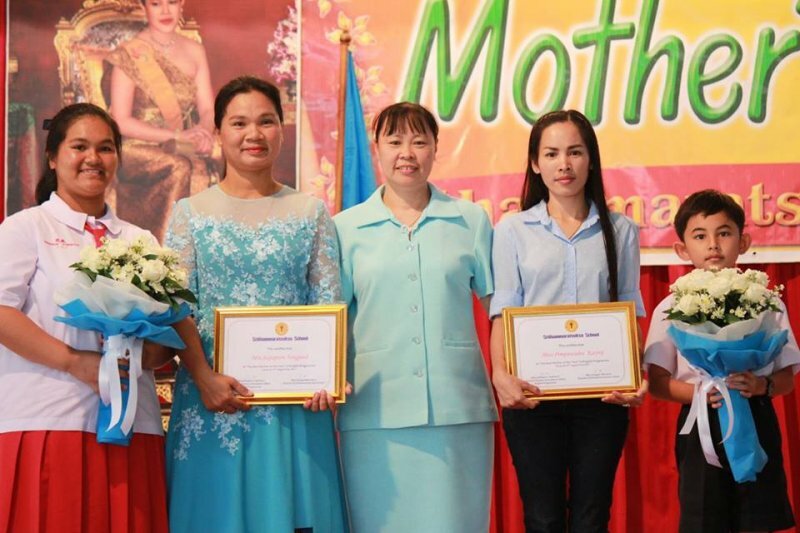 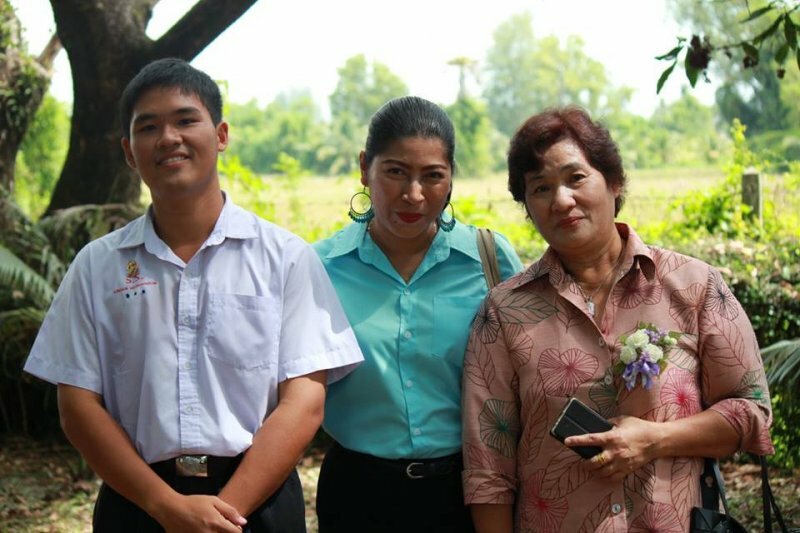 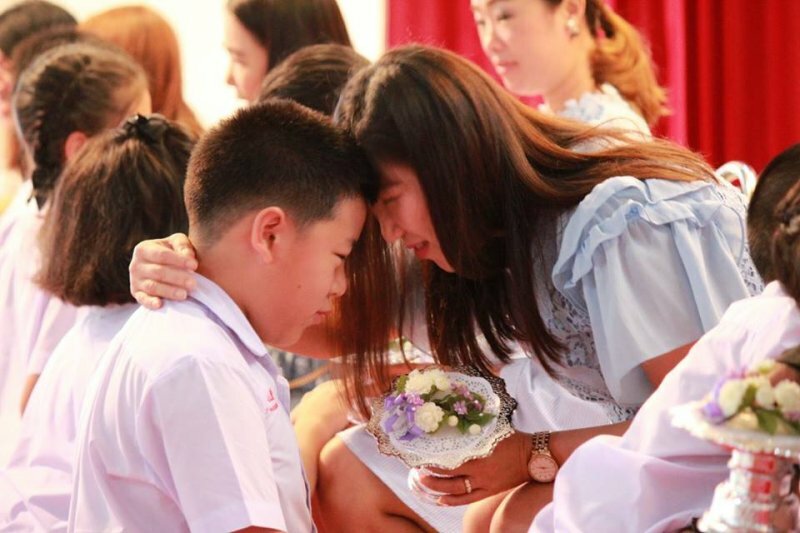 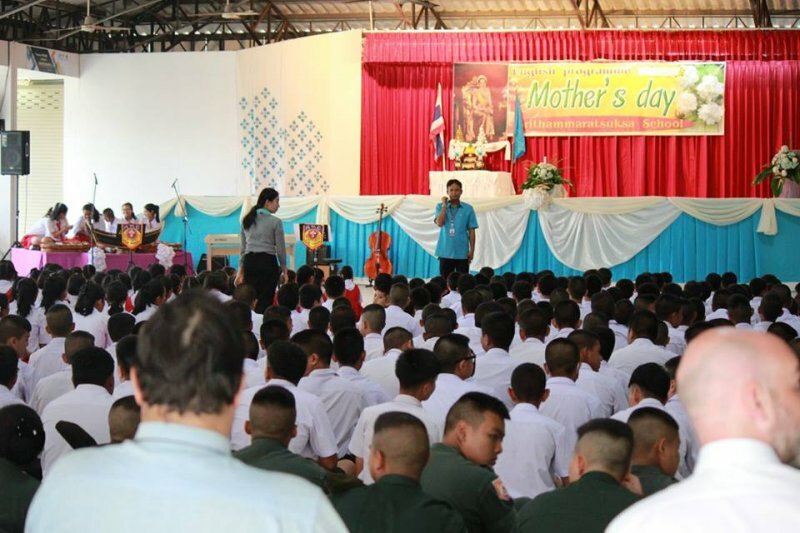 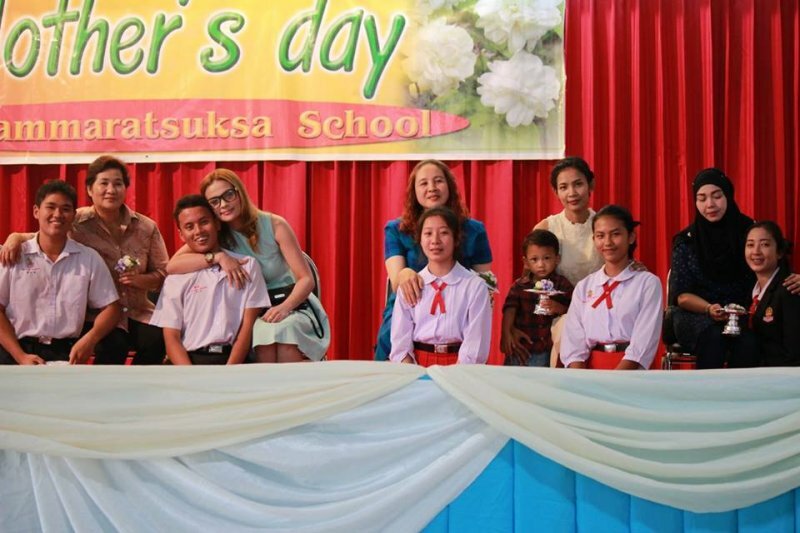 On August 11th, 2017, Srithammaratsuksa School English Programme held Mother’s Day 2017 ceremony to celebrate and respect the Queen and to let students respect their mothers. 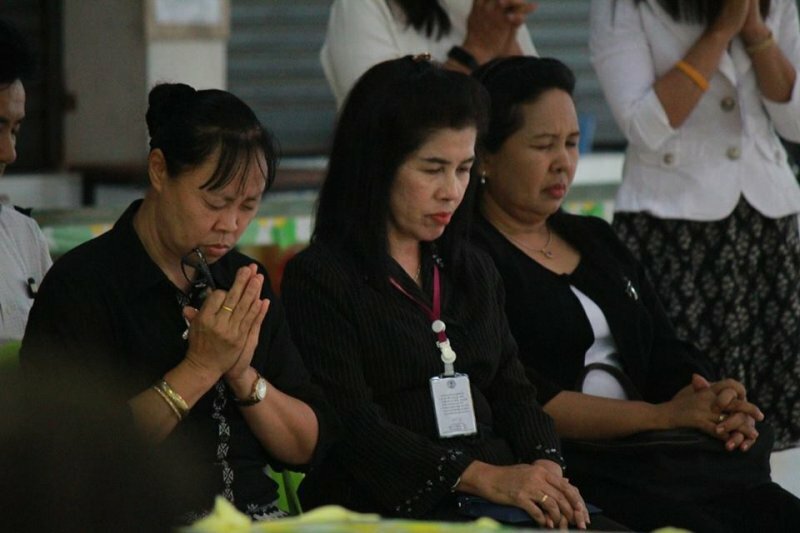 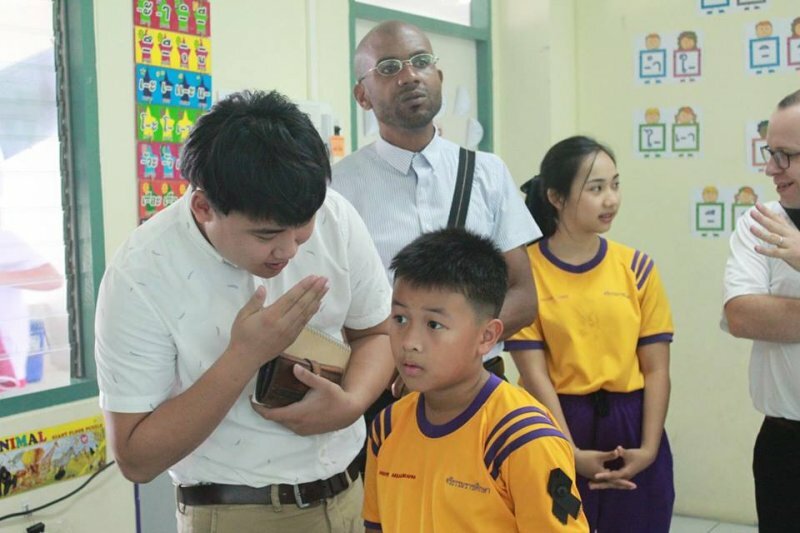 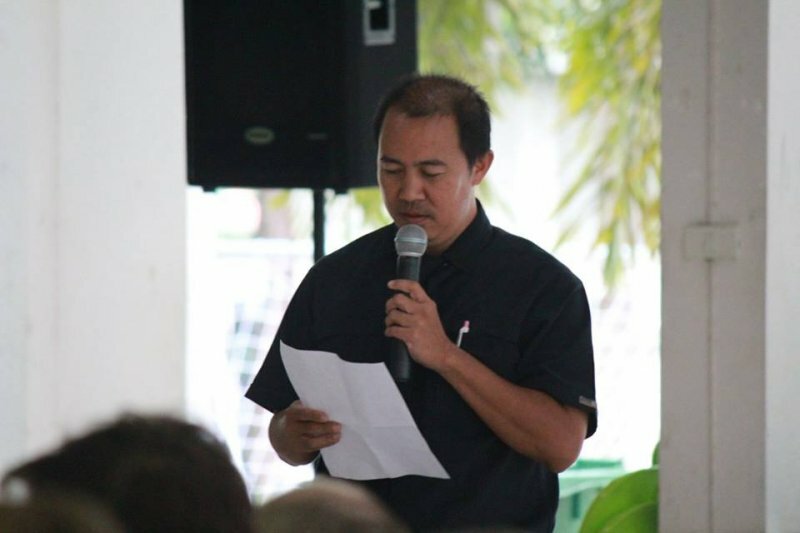 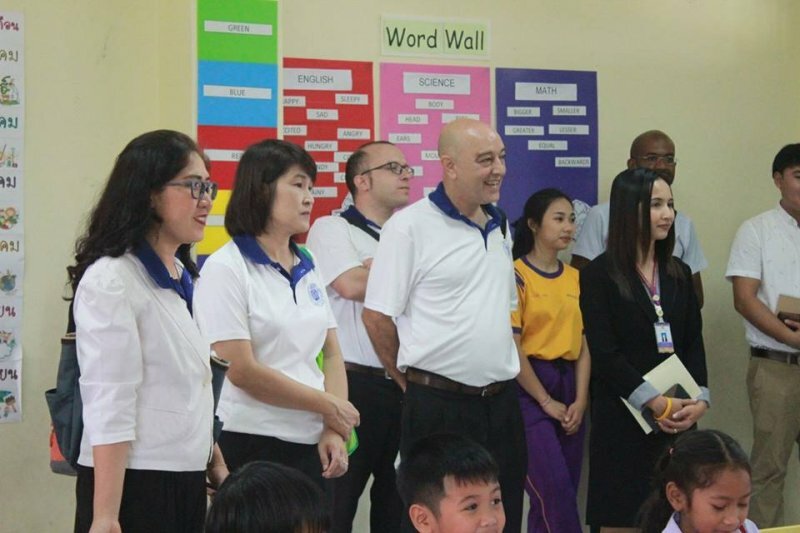 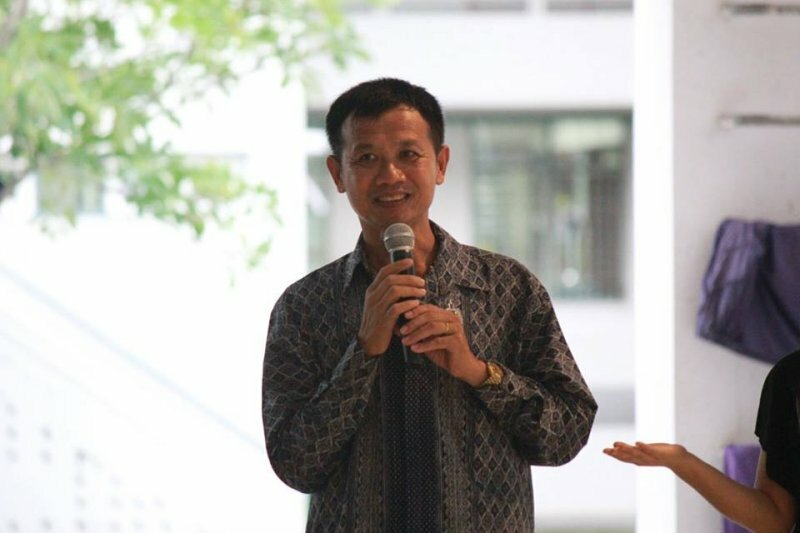 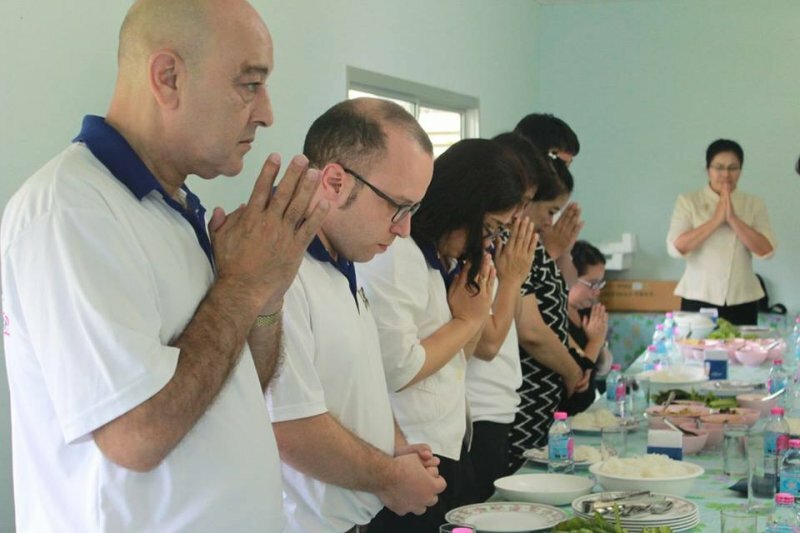 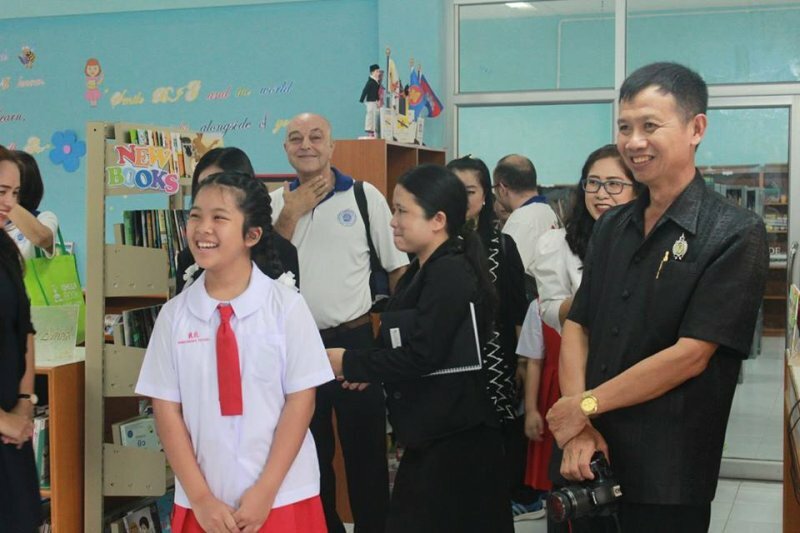 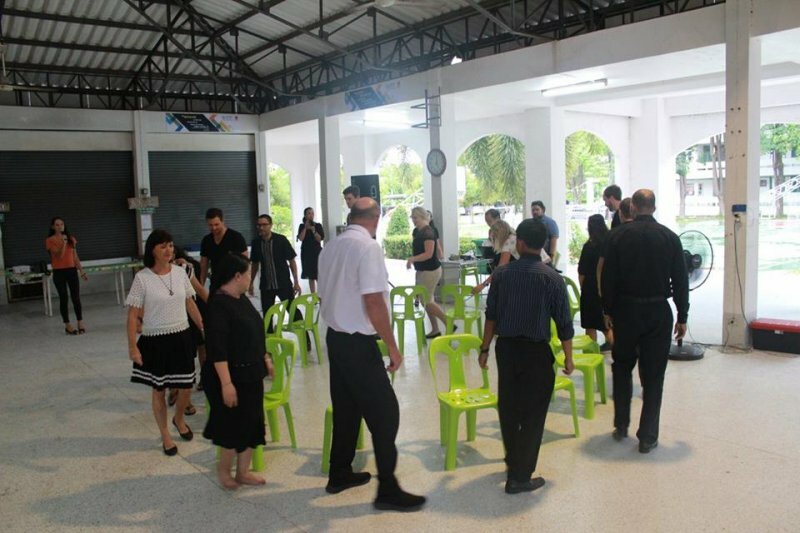 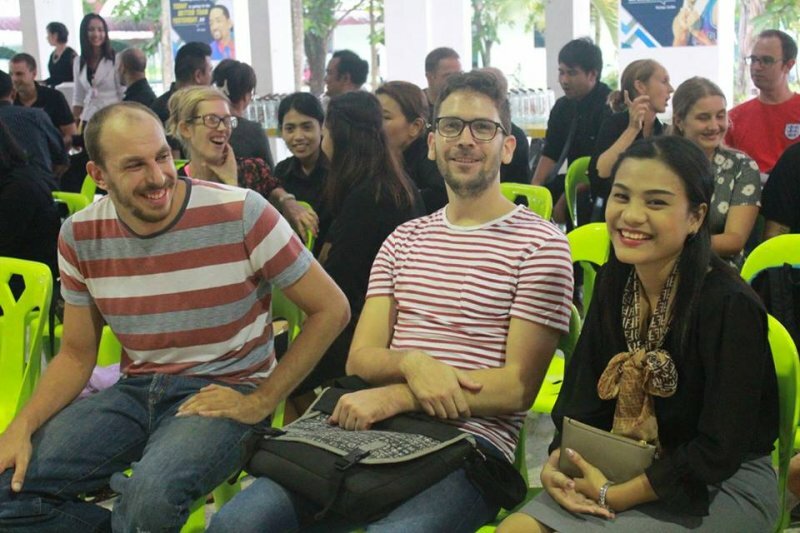 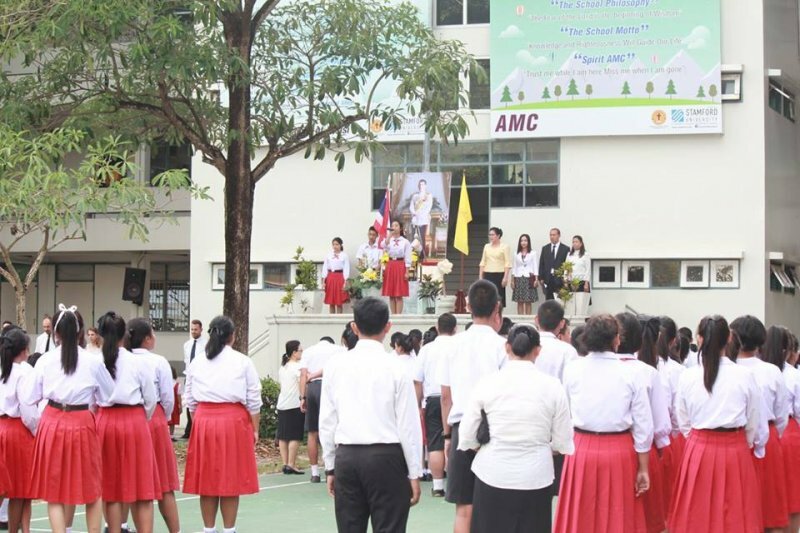 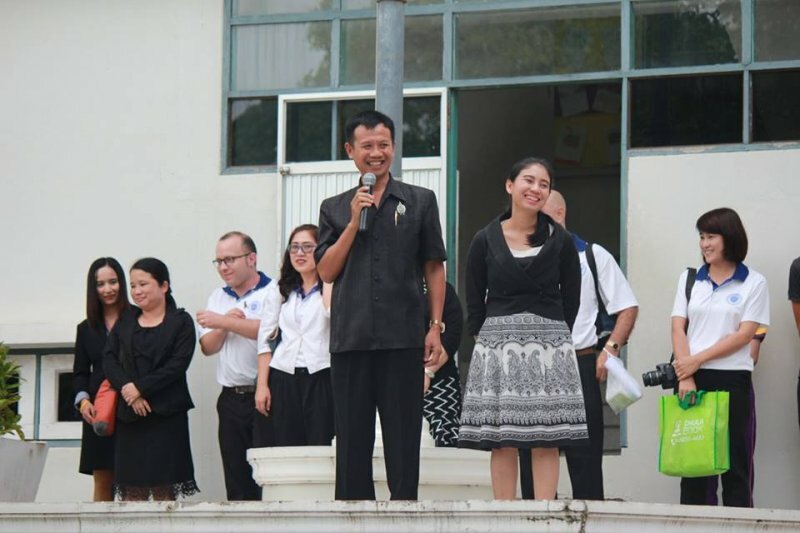 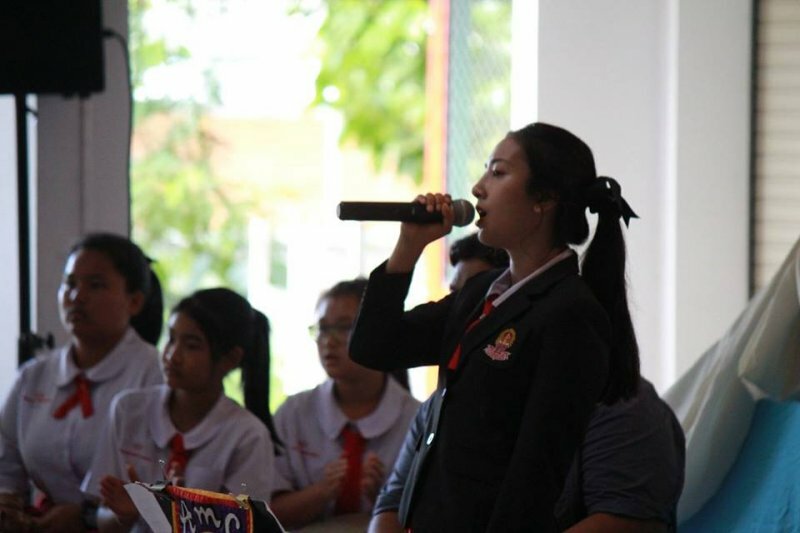 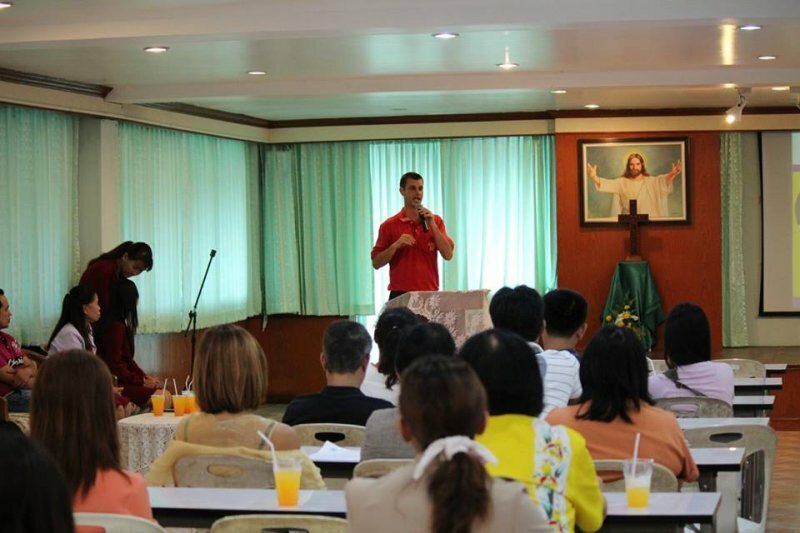 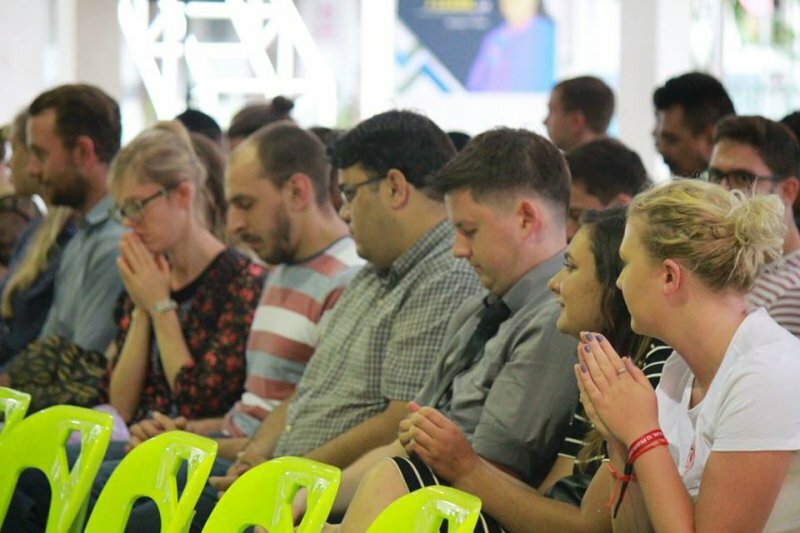 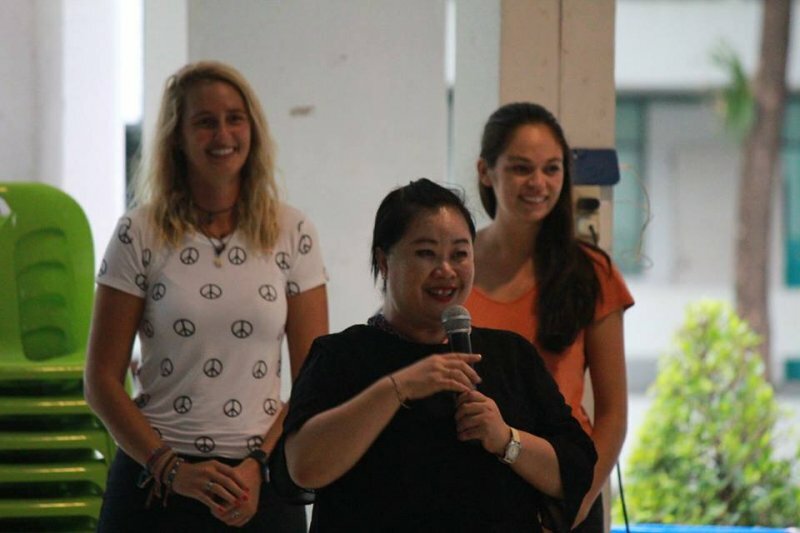 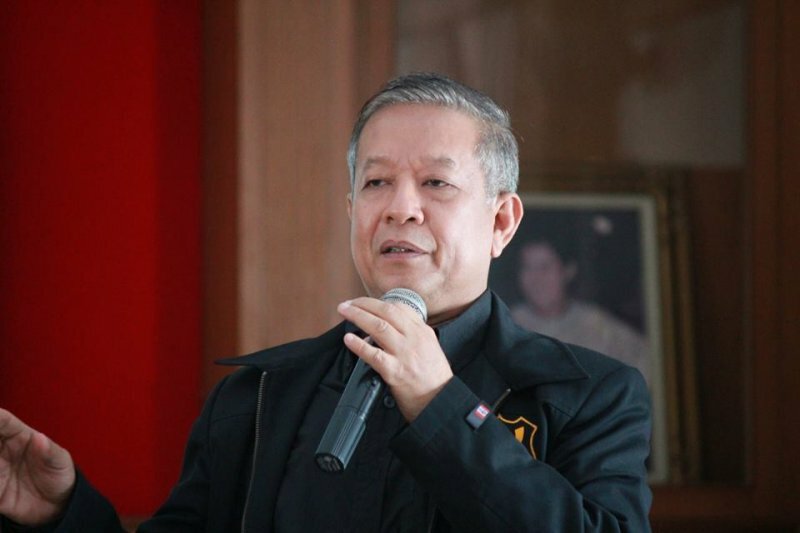 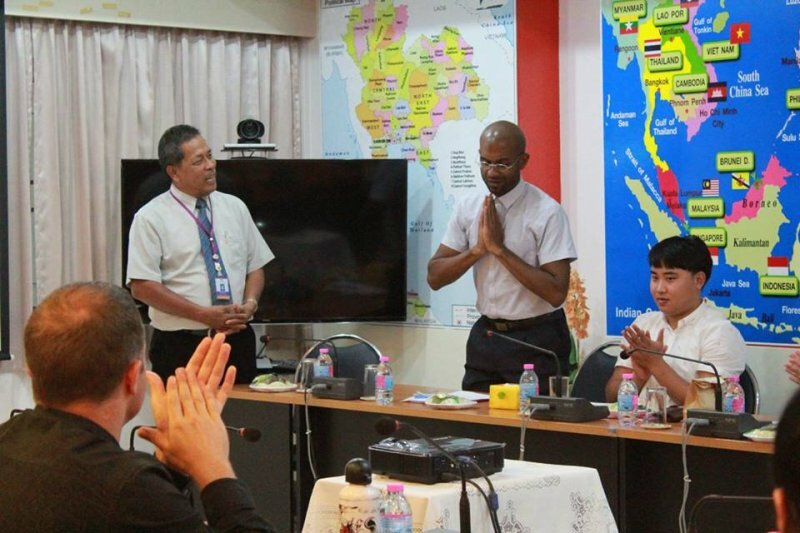 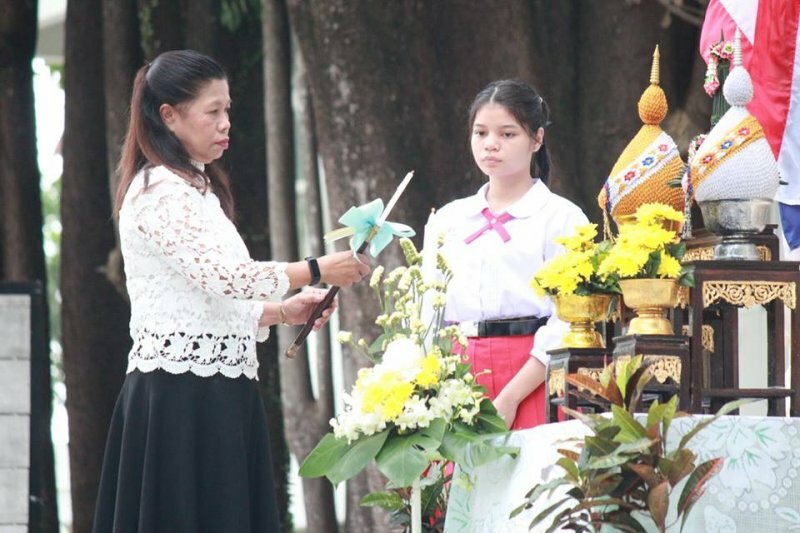 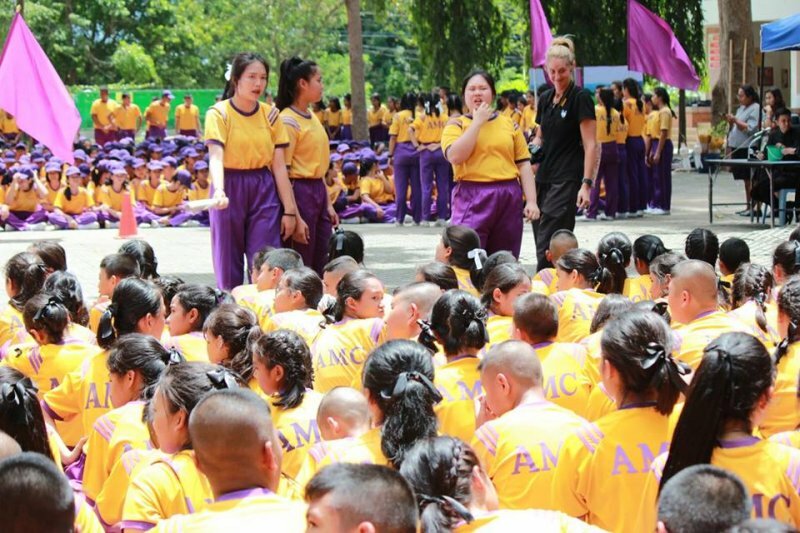 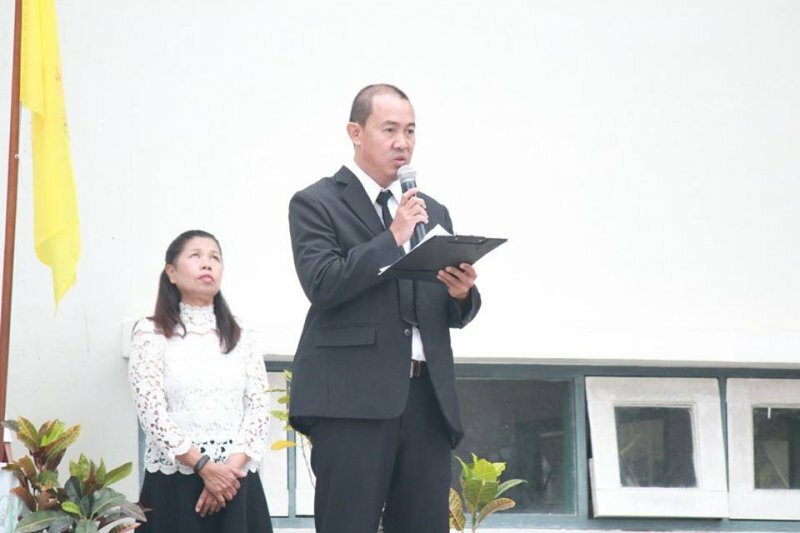 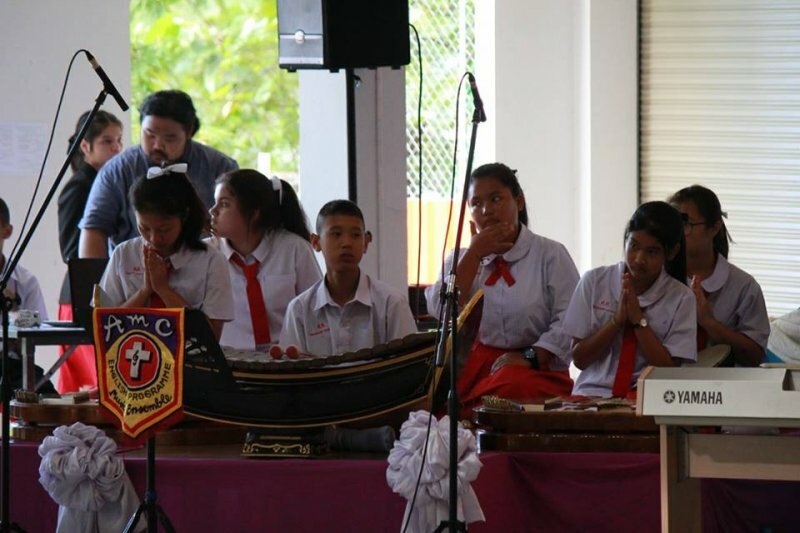 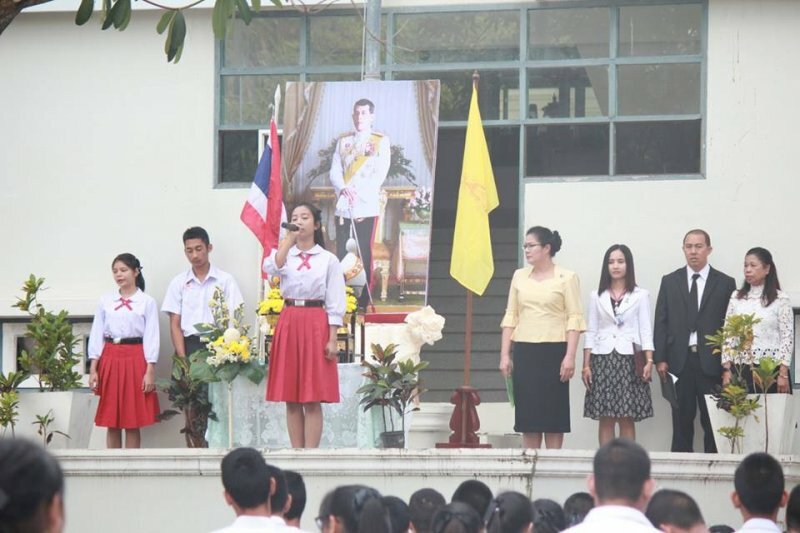 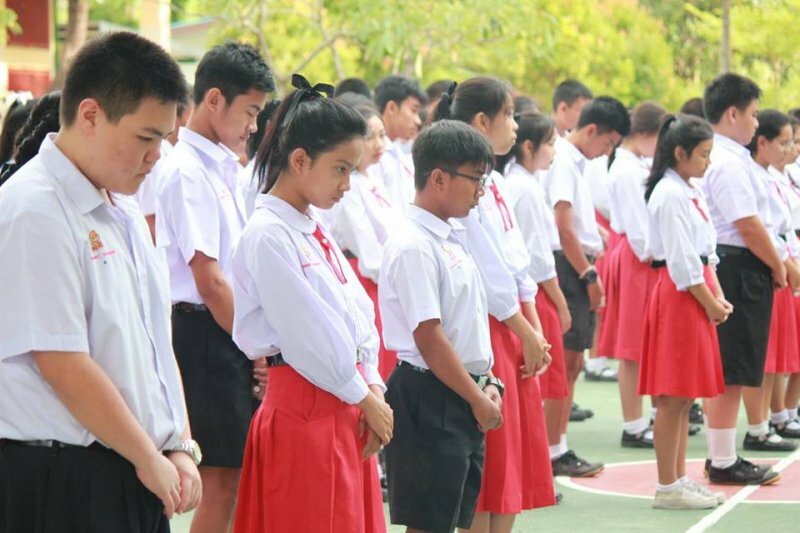 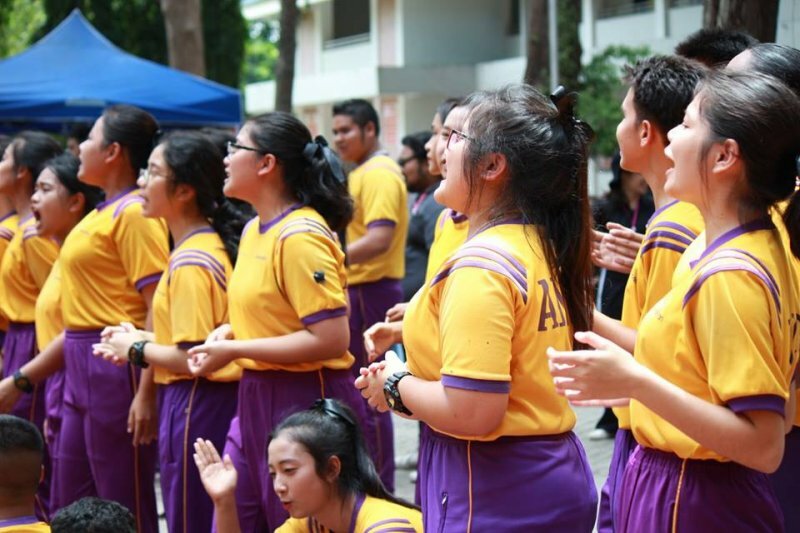 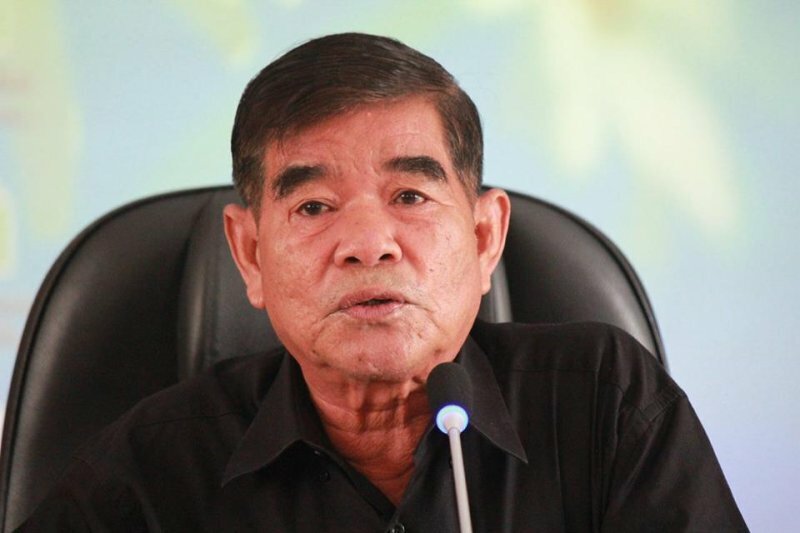 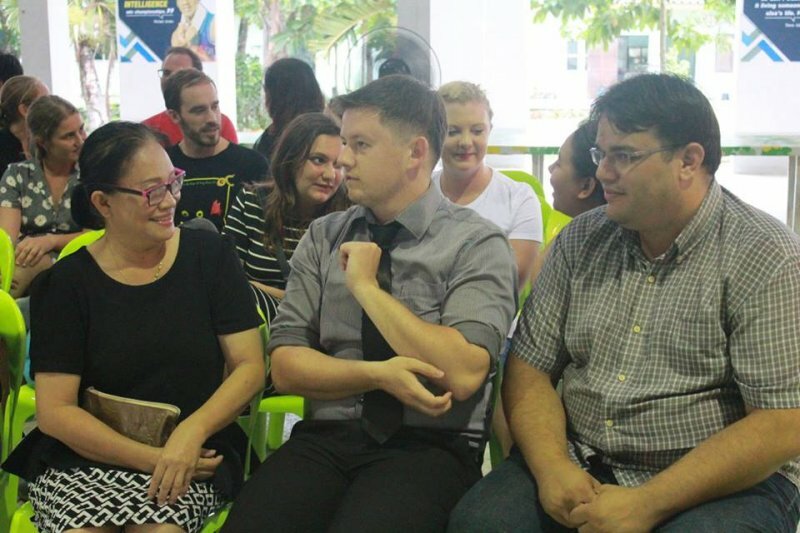 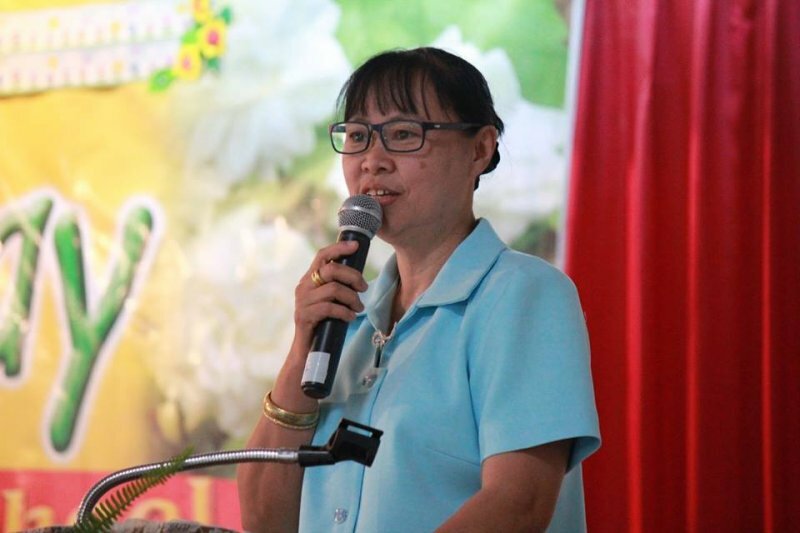 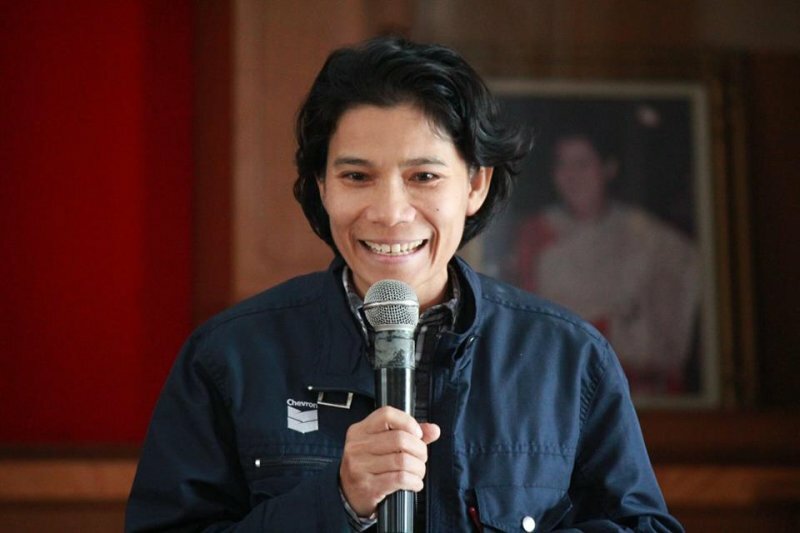 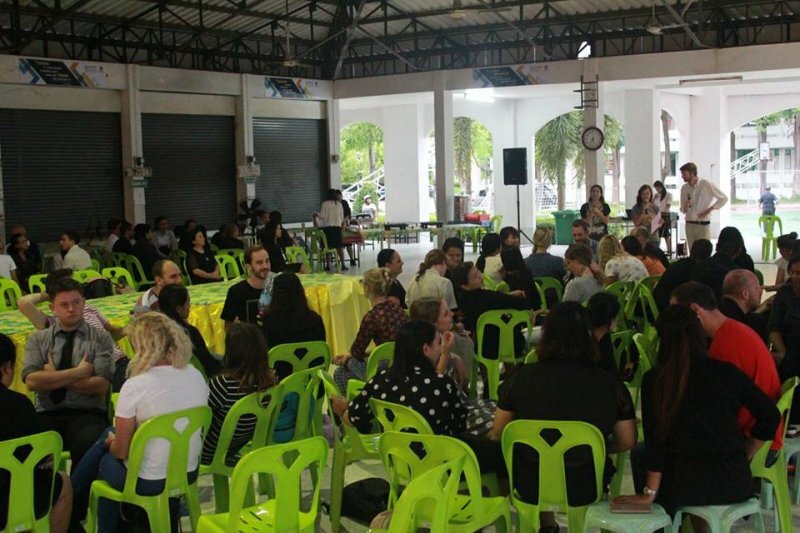 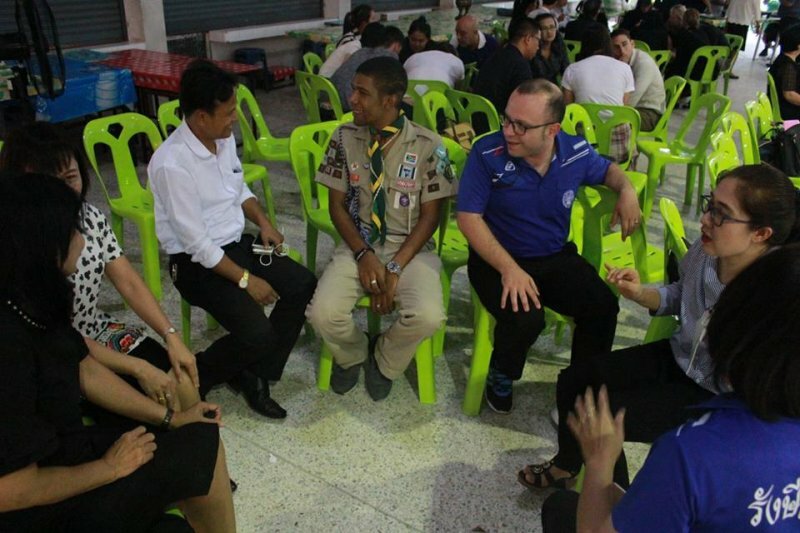 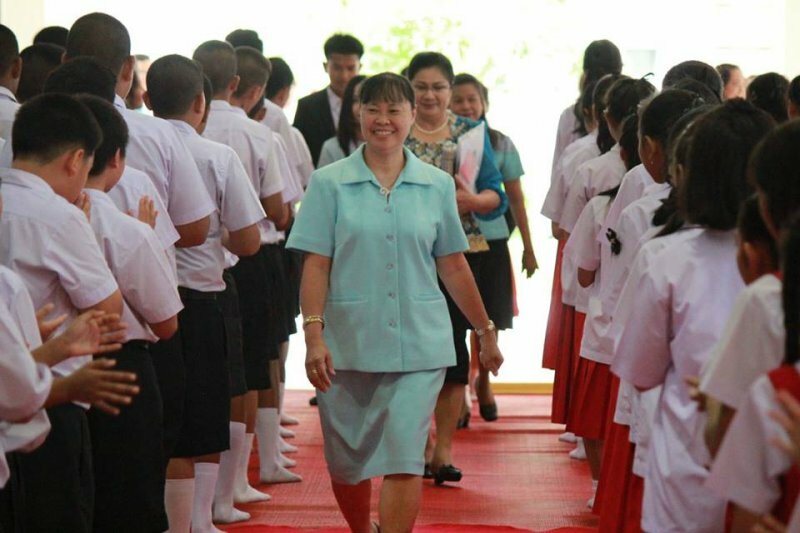 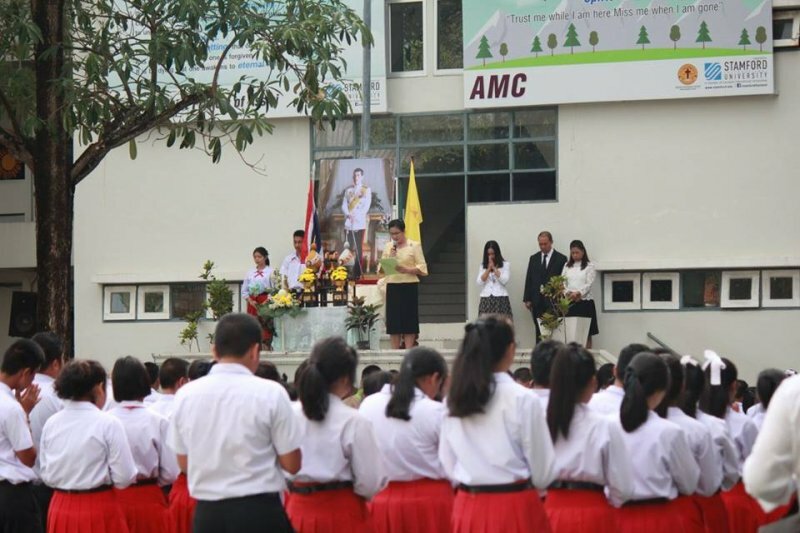 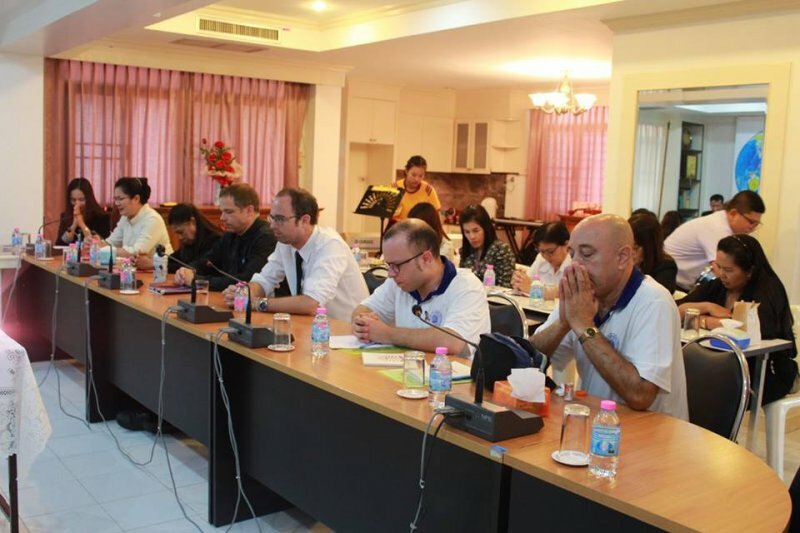 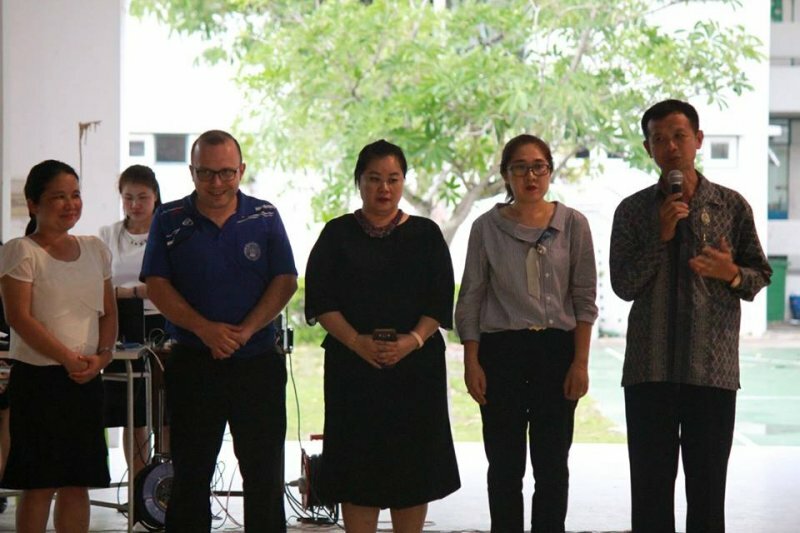 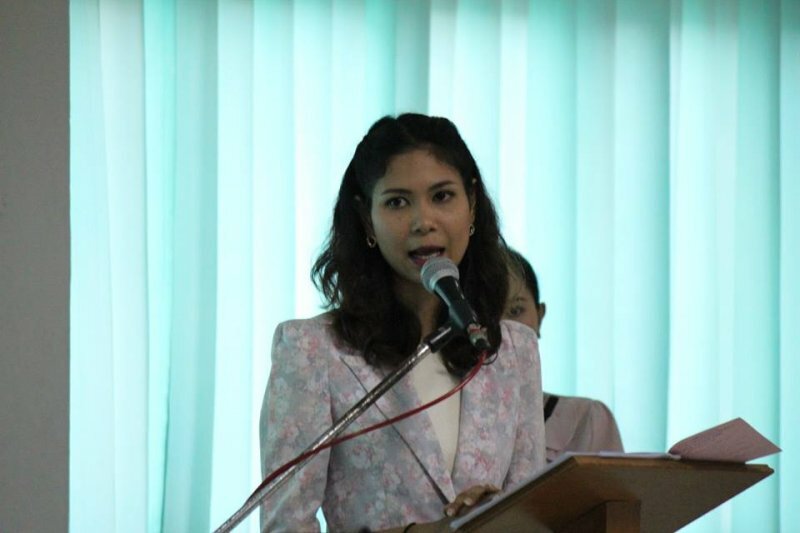 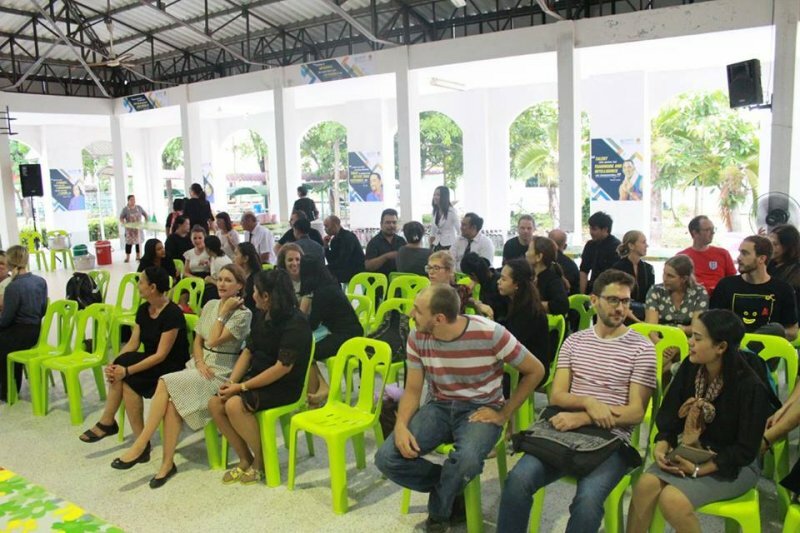 The ceremony was started by teacher Sangjan Mitrakul, the director, lighting the candles, preaching by teacher Luckana Mitrakul, Head of English Programme, and closing ceremony by teacher Juthaporn Taokham. 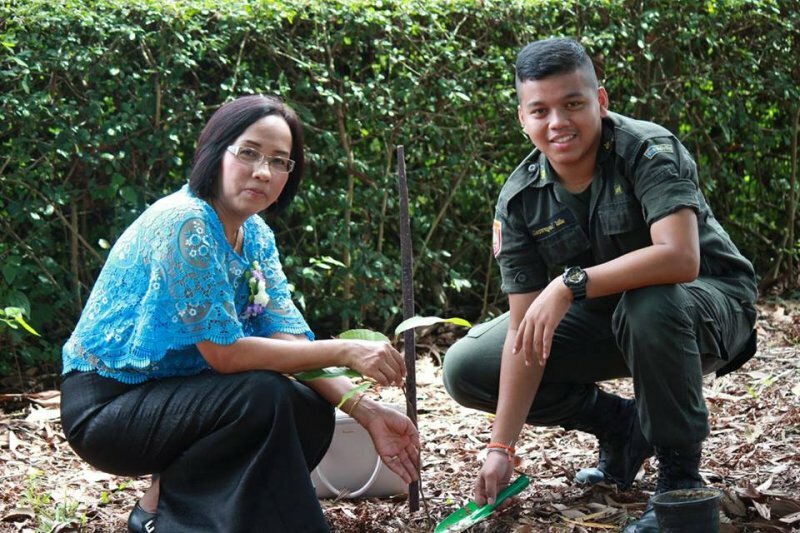 After that mothers along with students plant the trees. 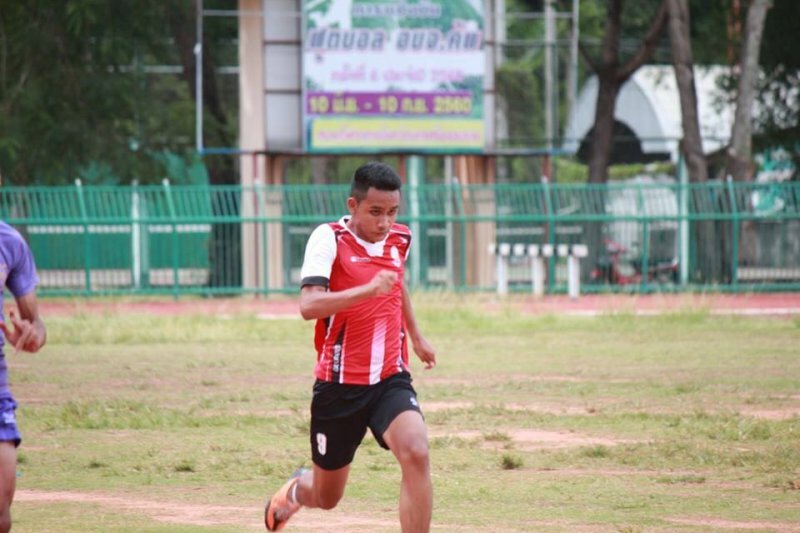 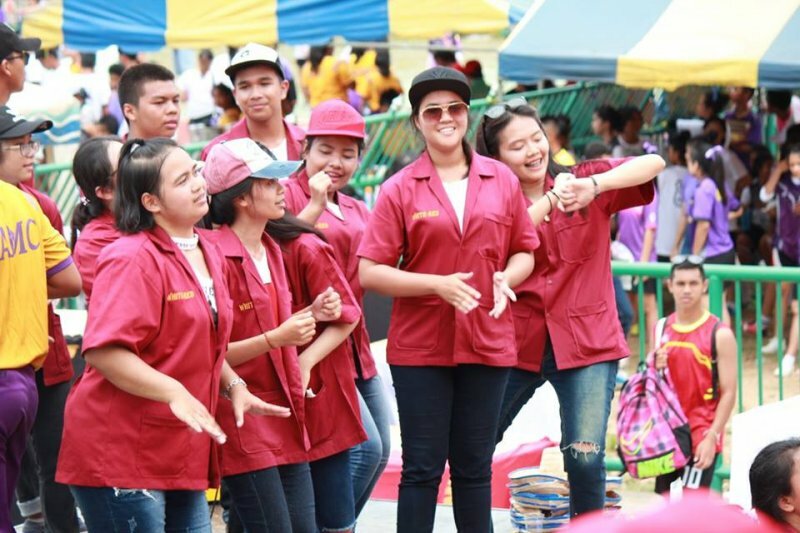 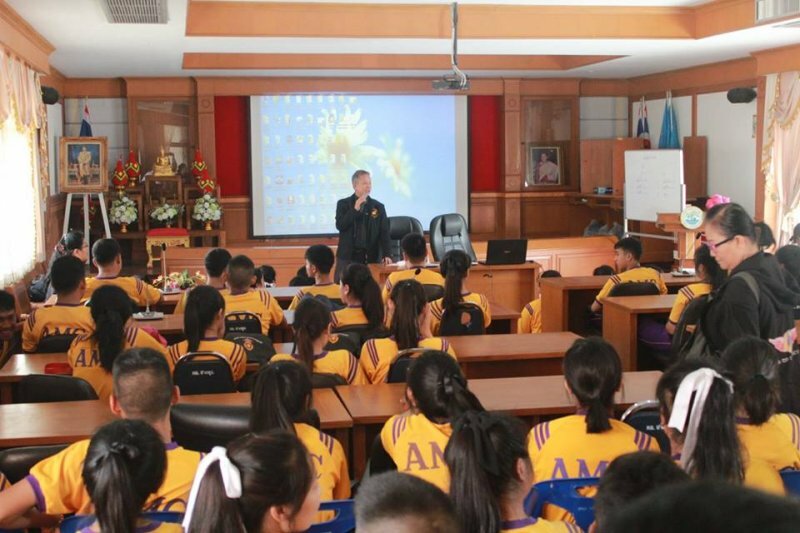 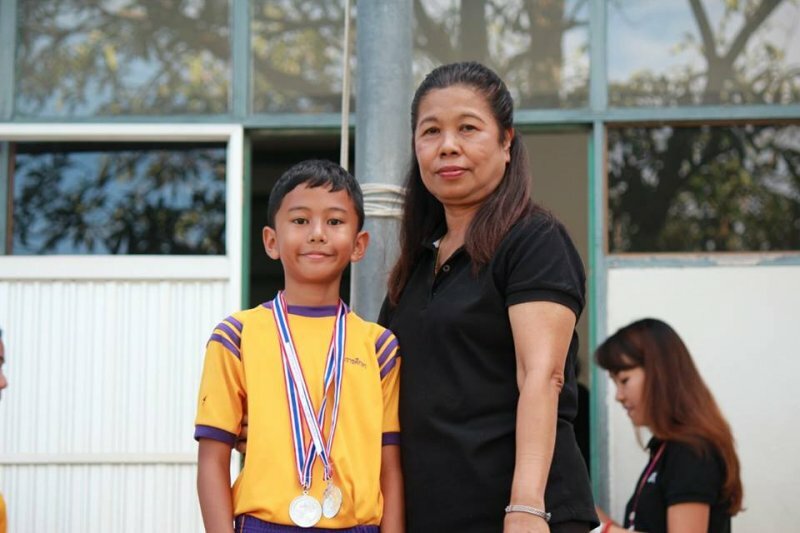 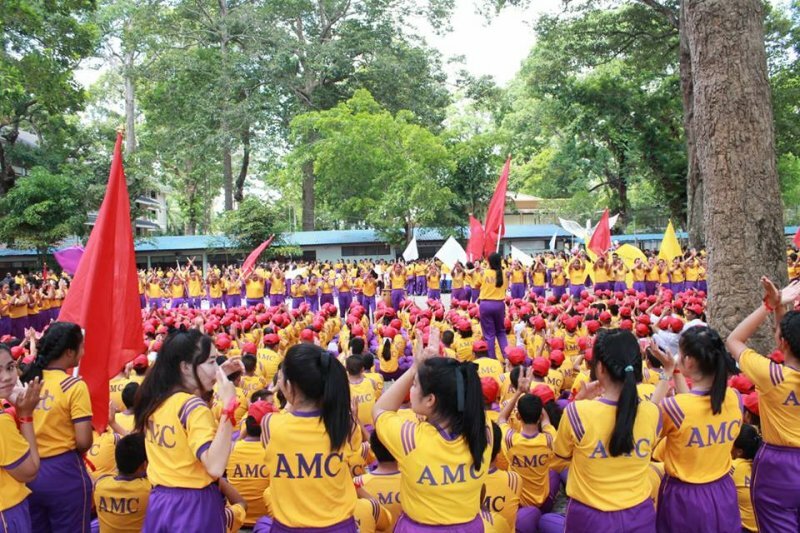 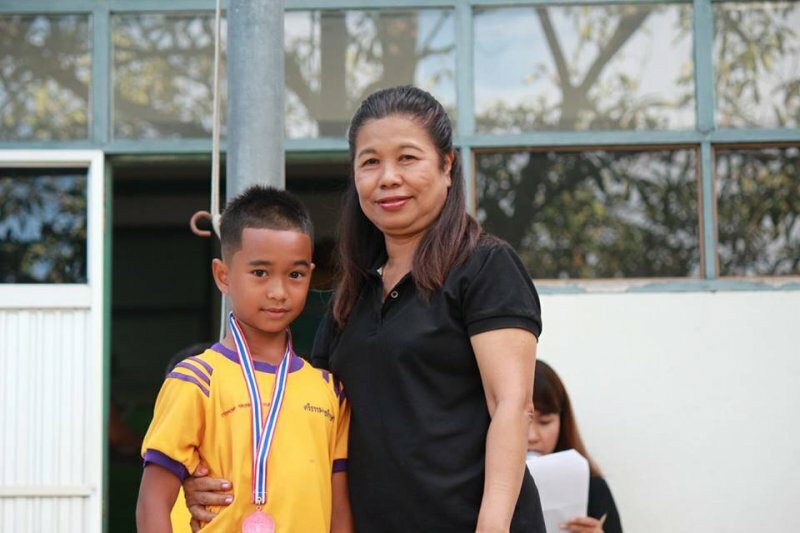 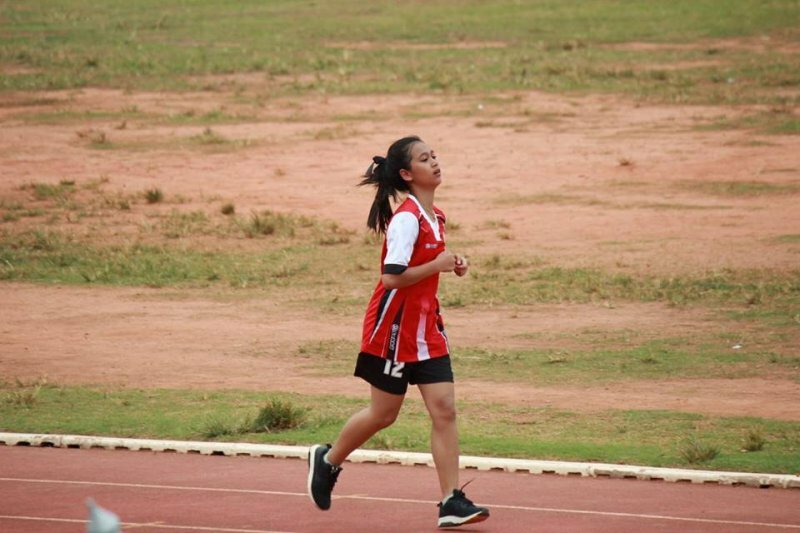 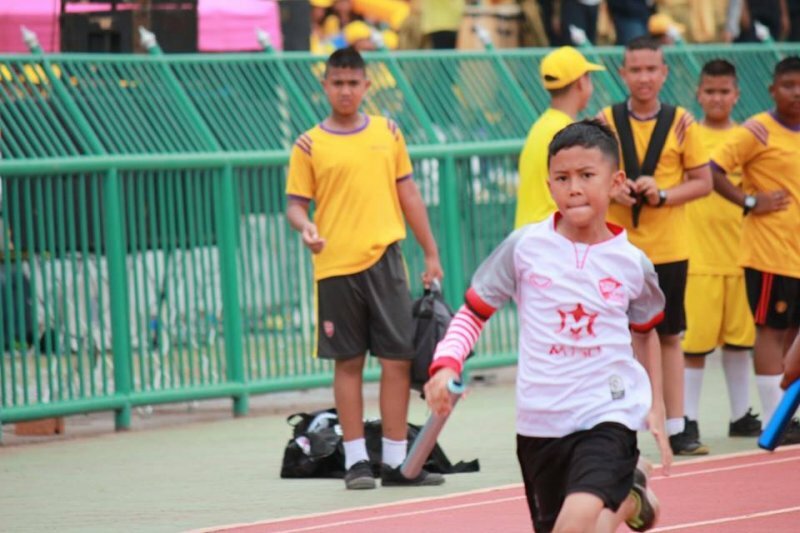 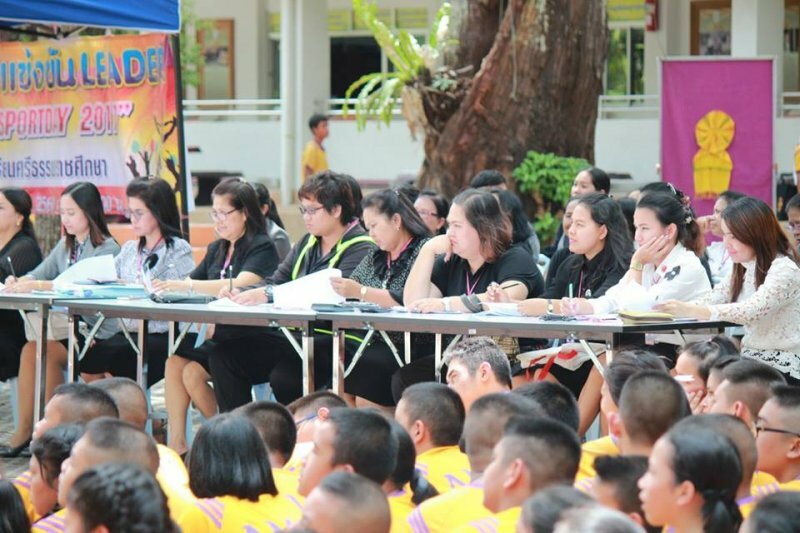 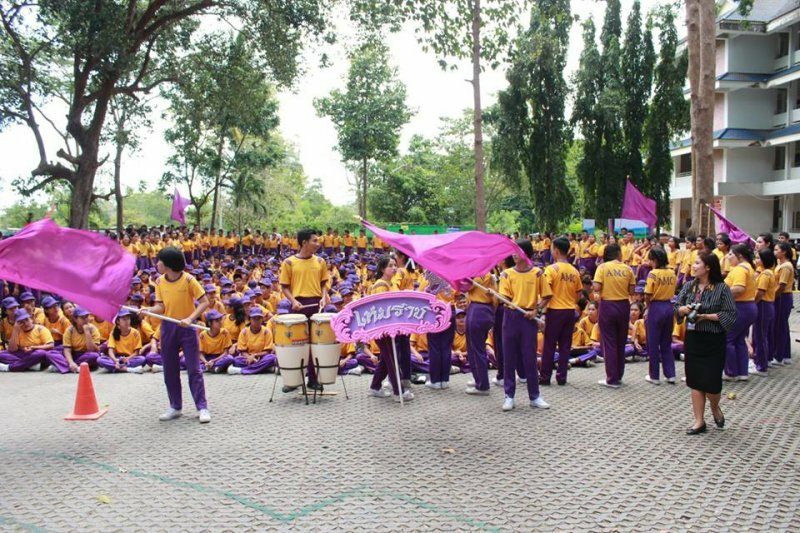 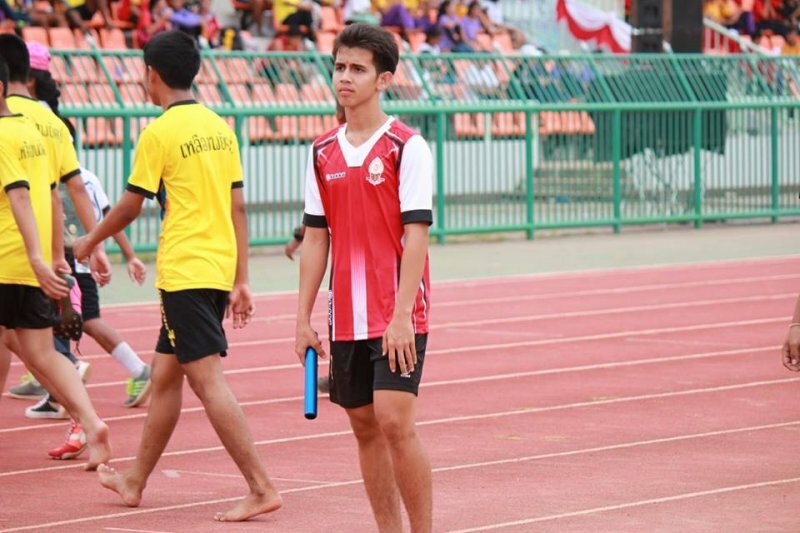 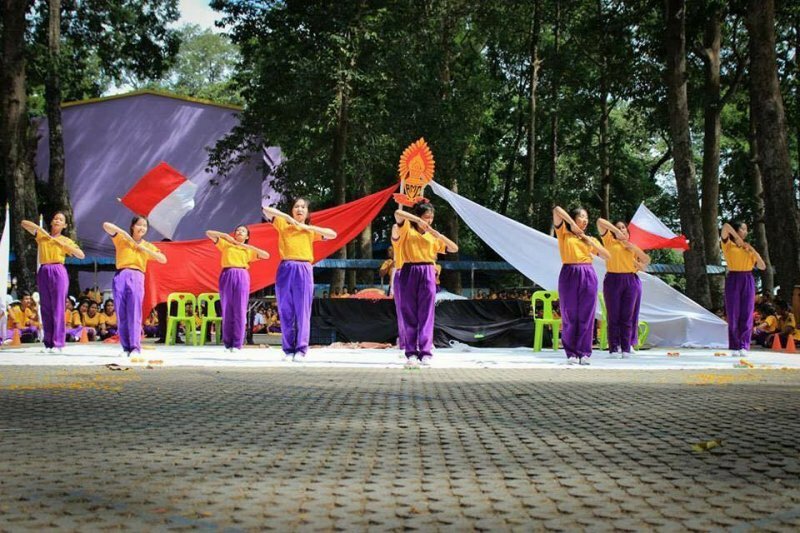 On August 4th, 2017, Srithammaratsuksa School held AMC Sport’s Day 2107 at Nakhon Si Thammarat stadium. 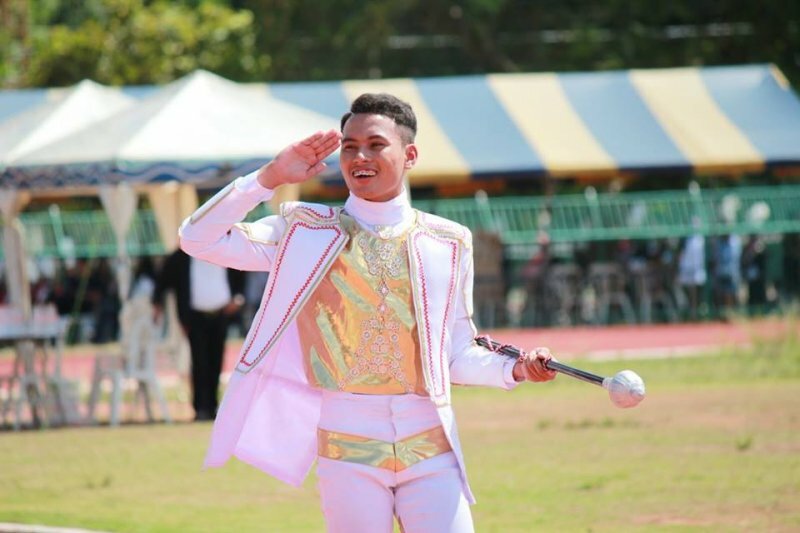 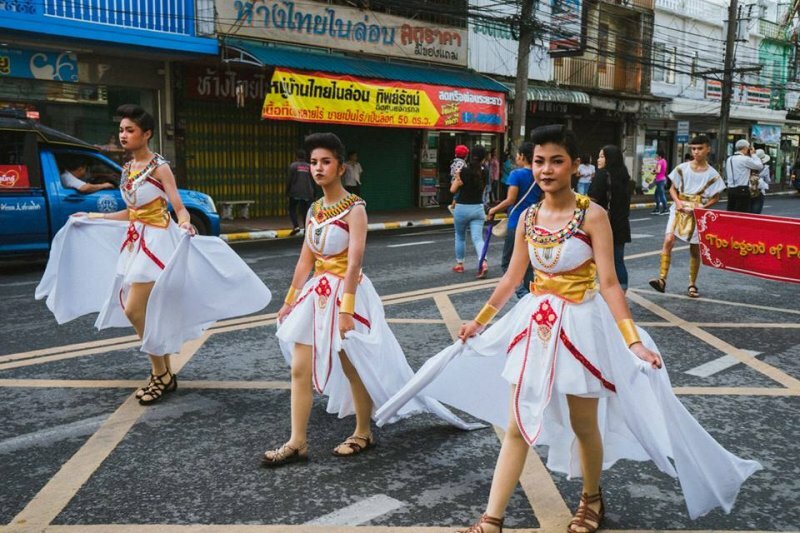 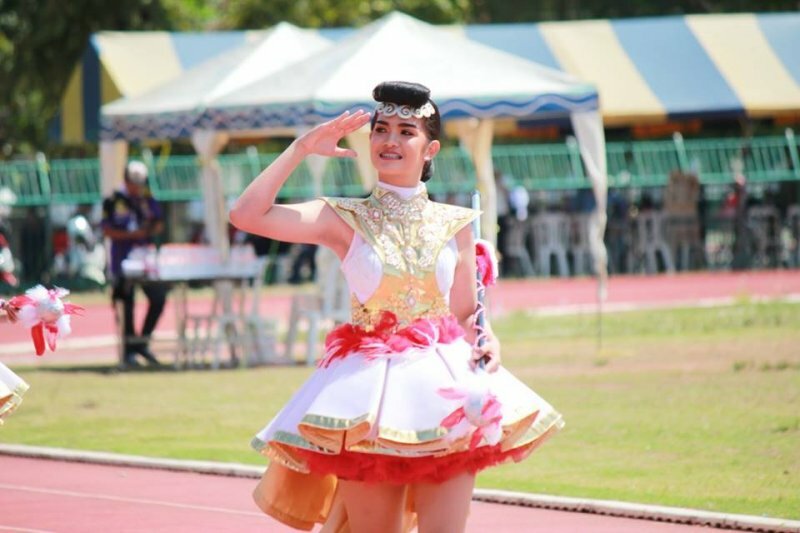 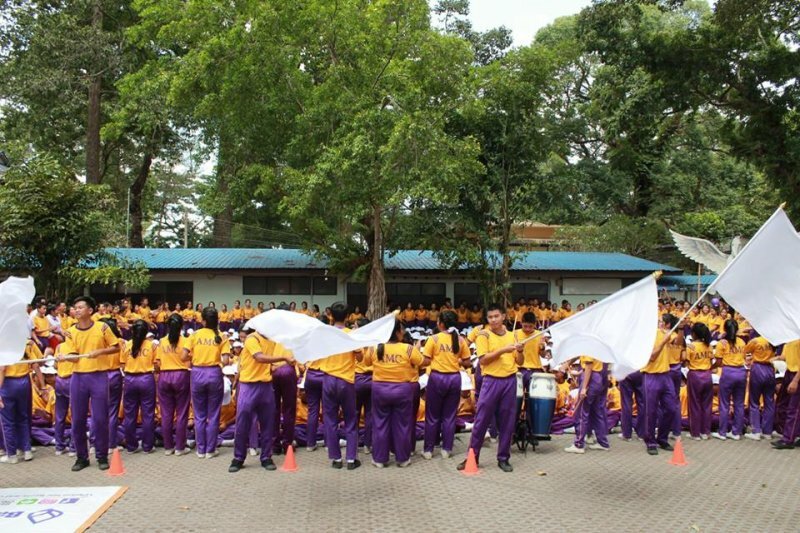 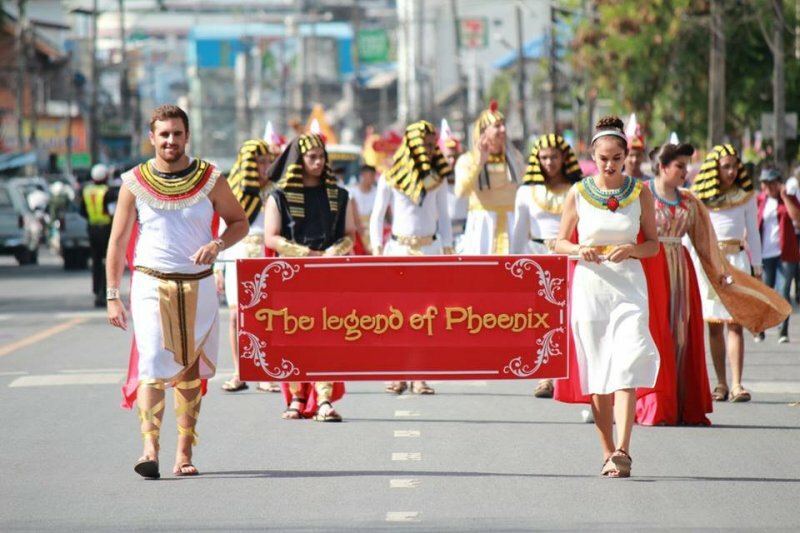 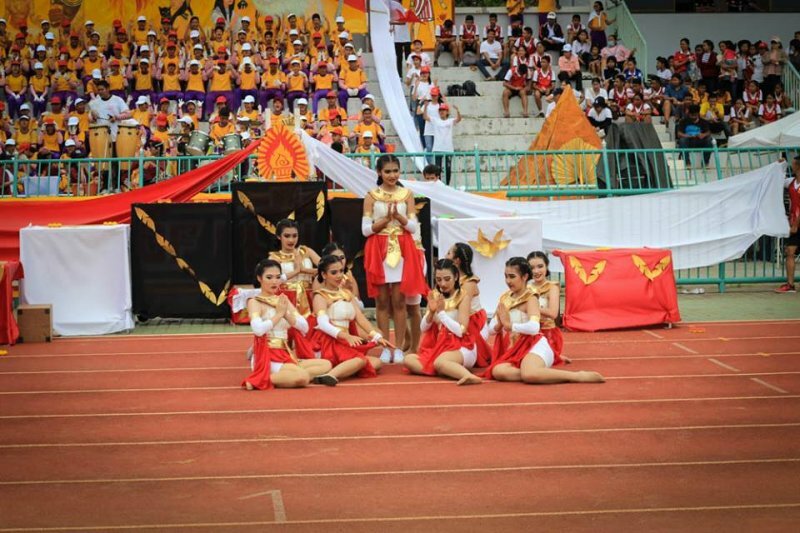 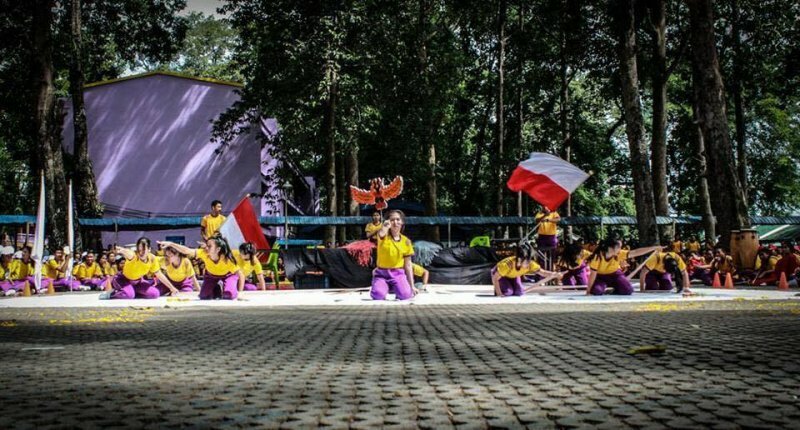 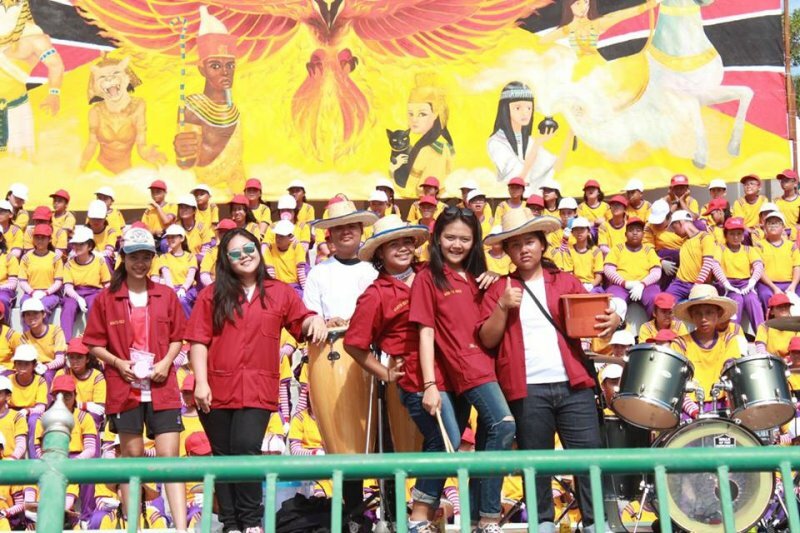 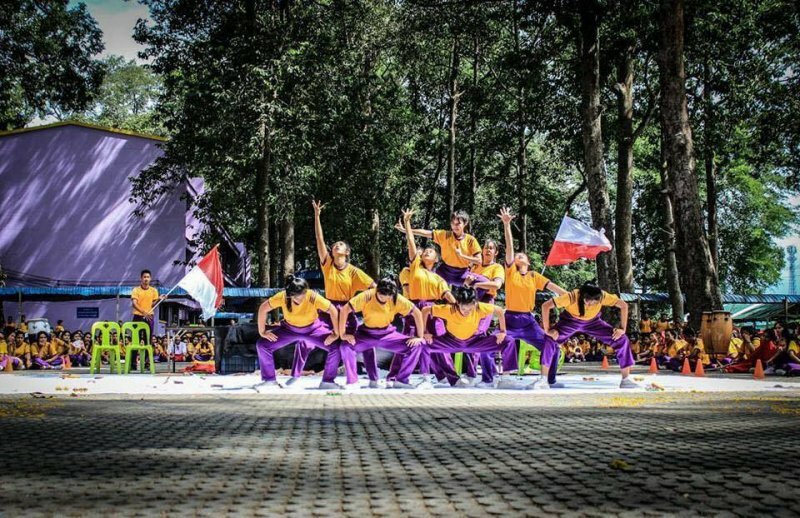 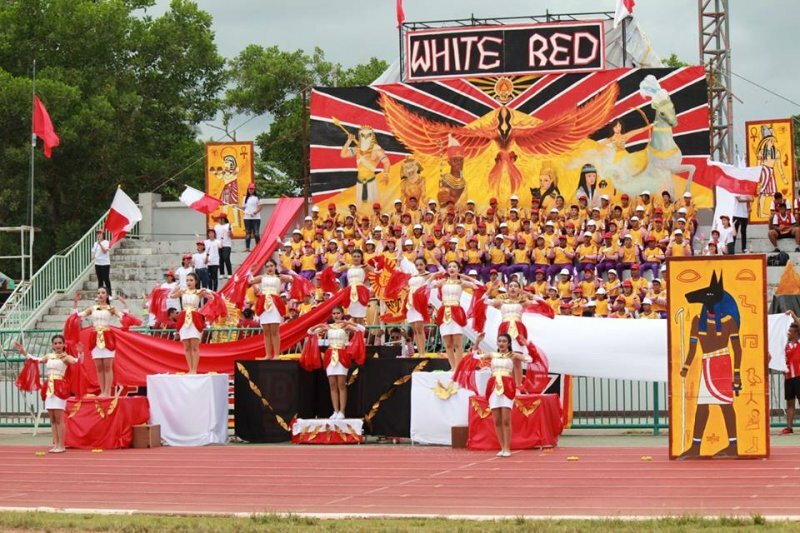 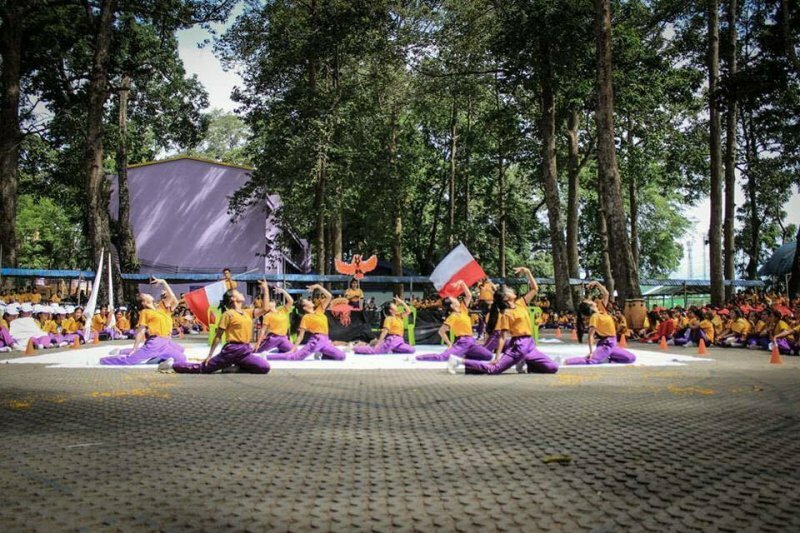 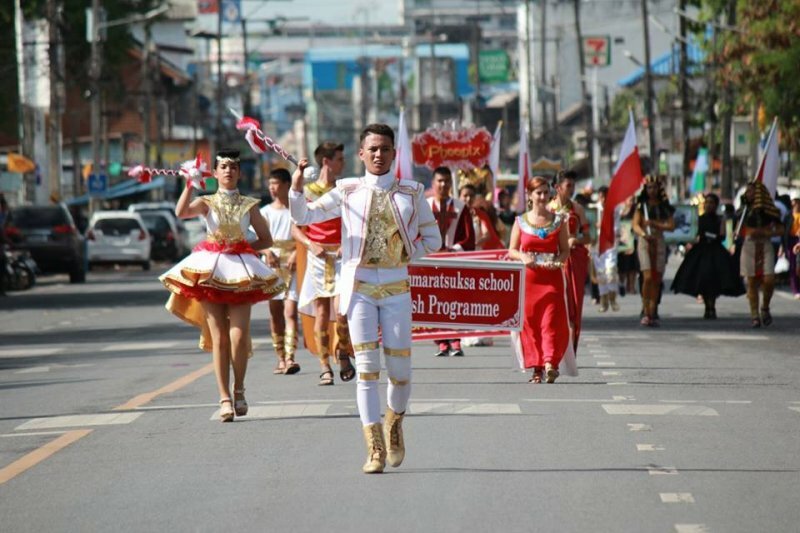 White Red EP won the third place of overall score, the second place of parade and the fourth place of cheering. 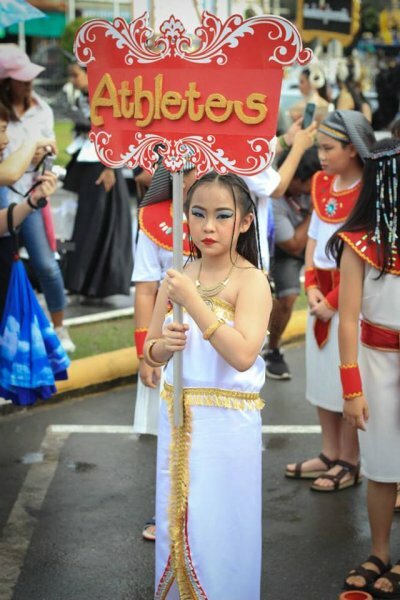 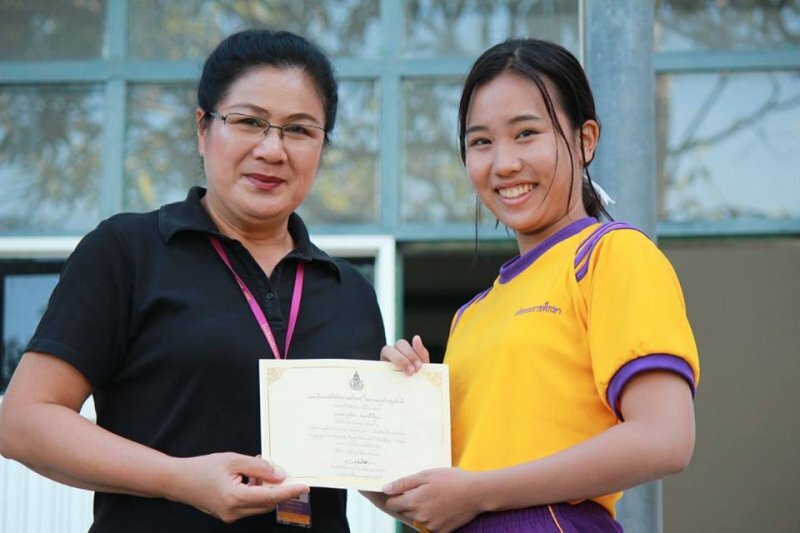 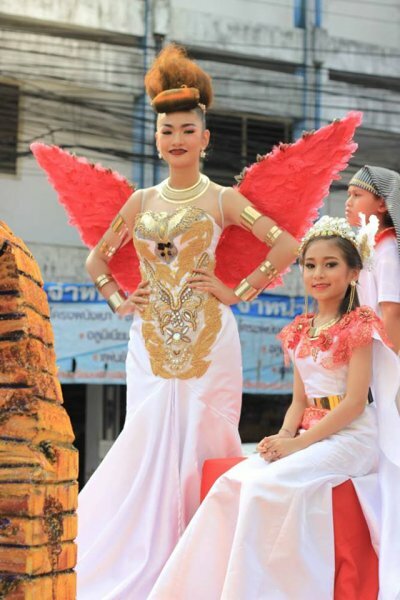 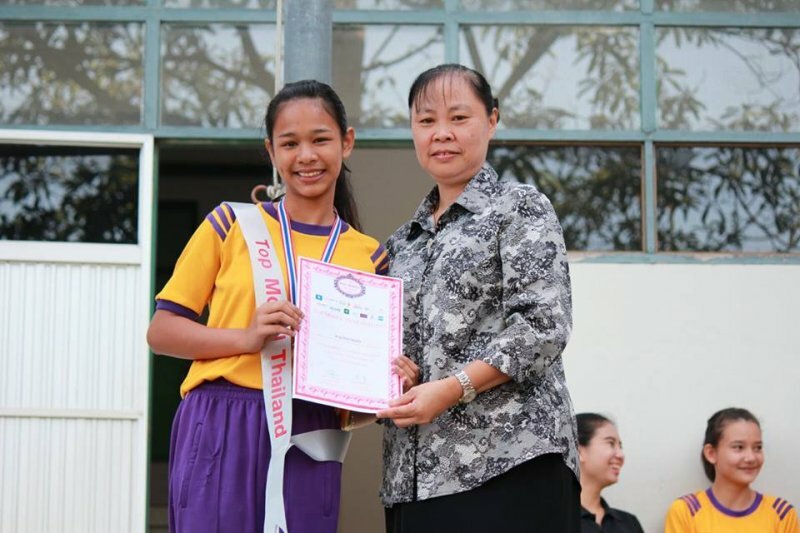 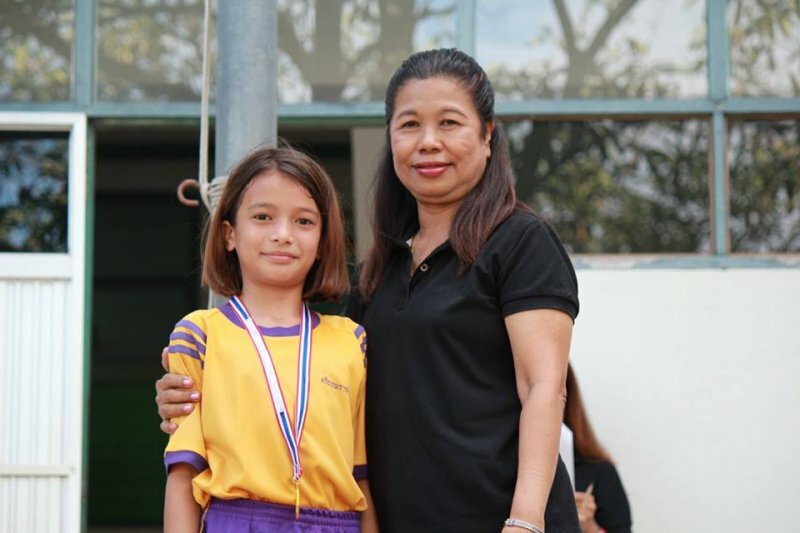 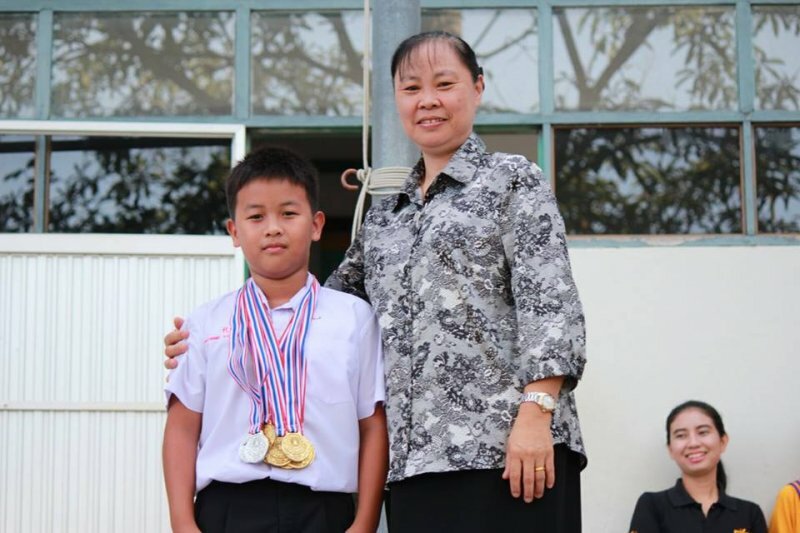 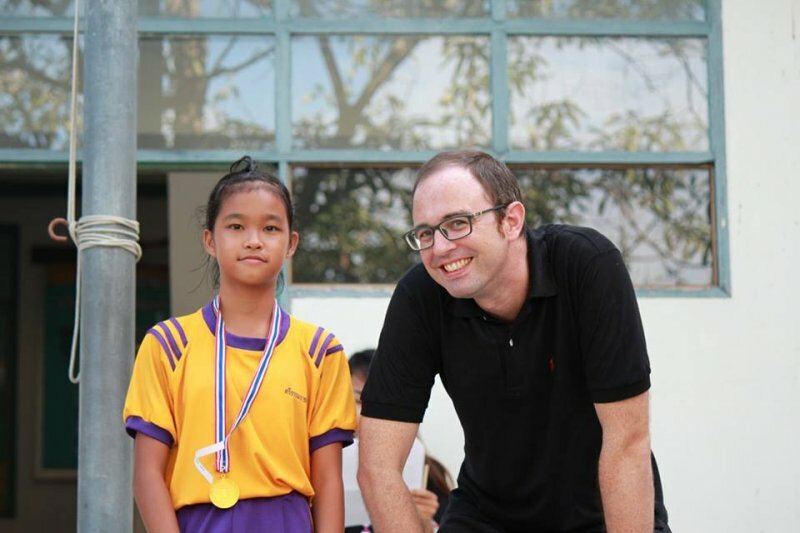 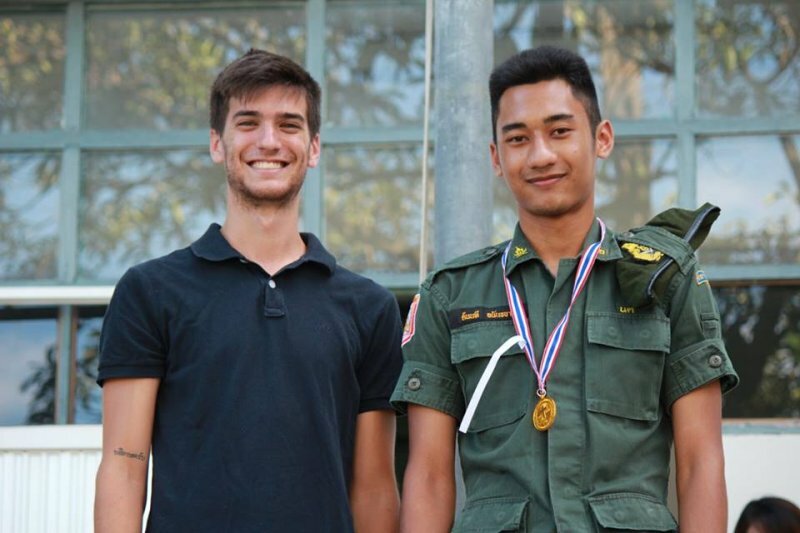 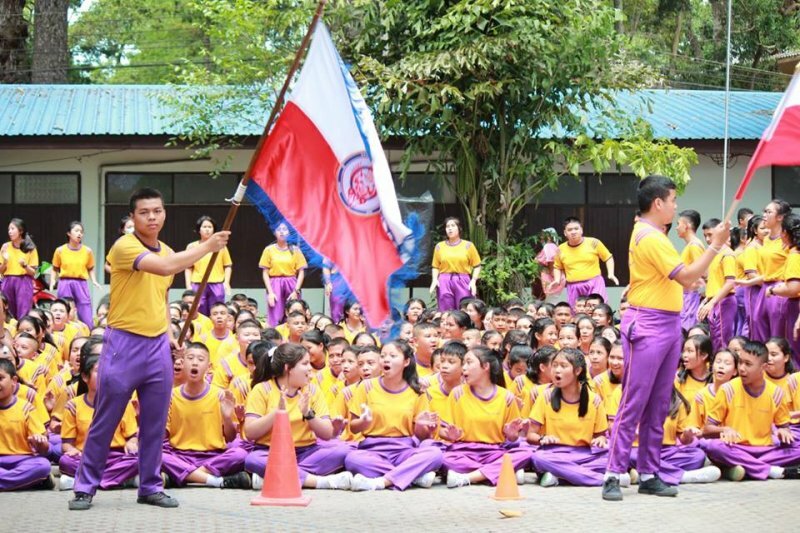 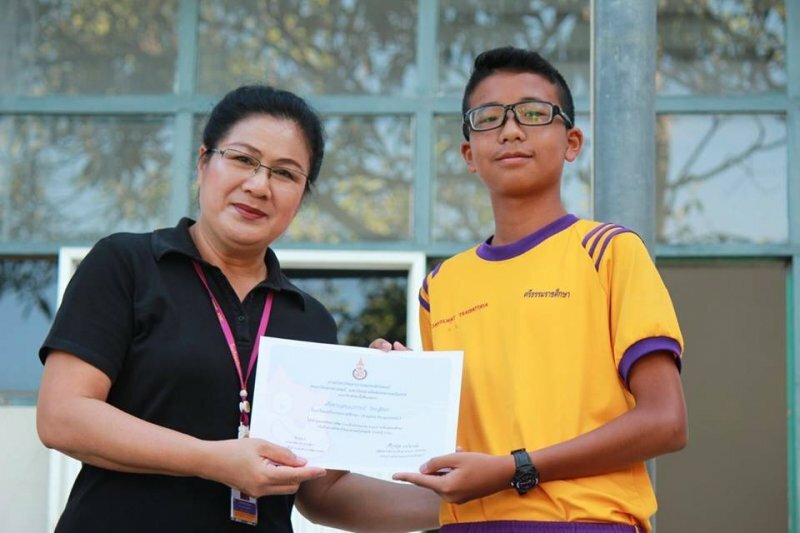 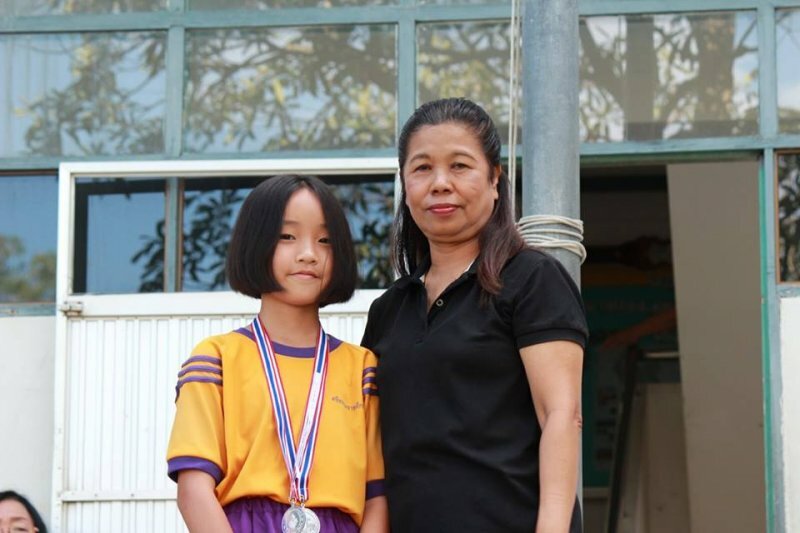 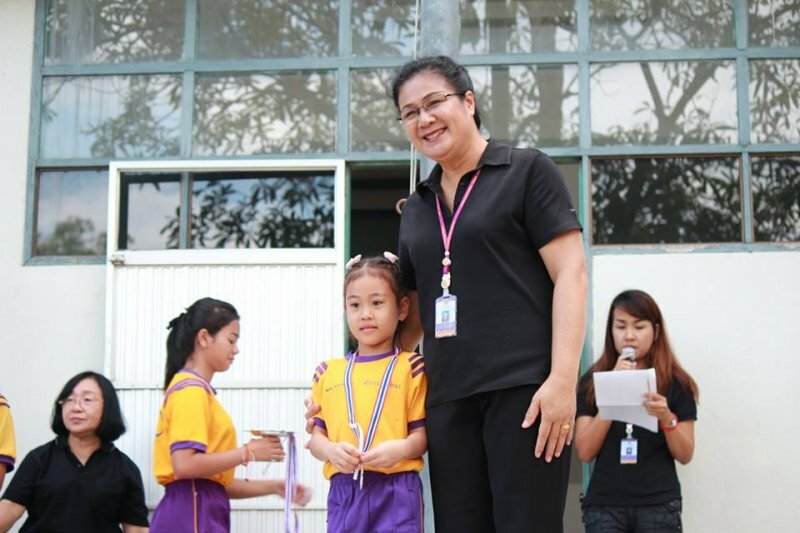 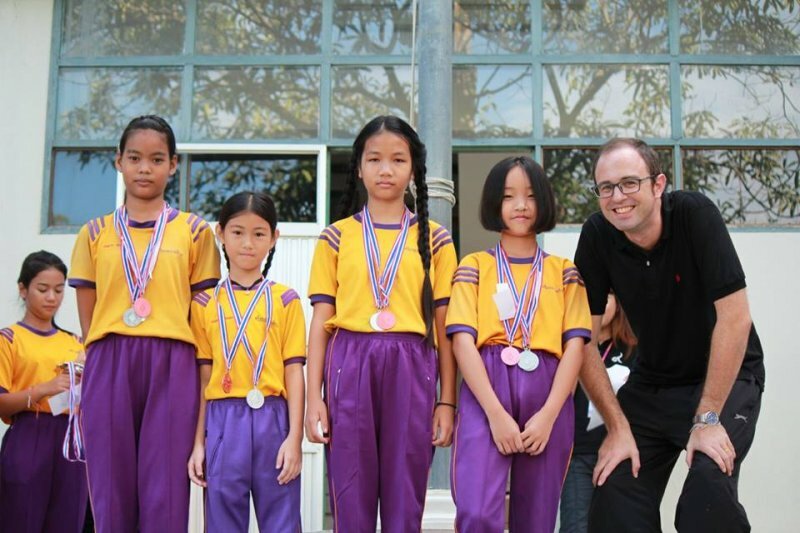 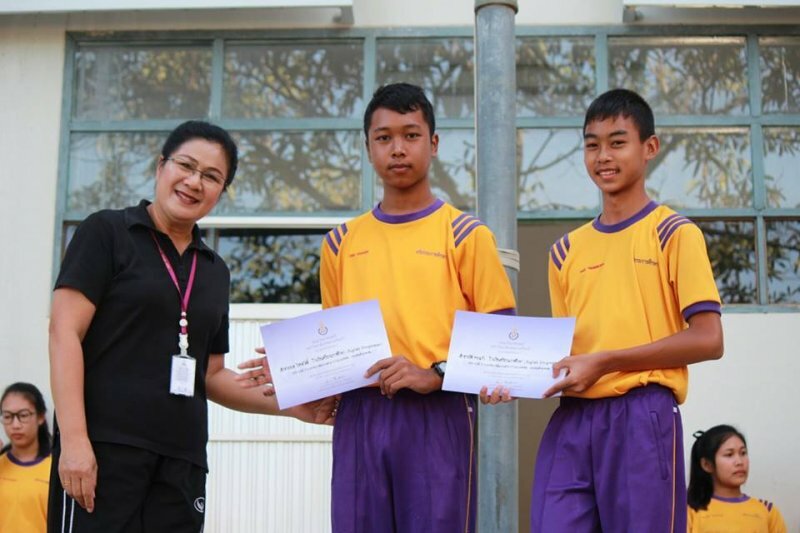 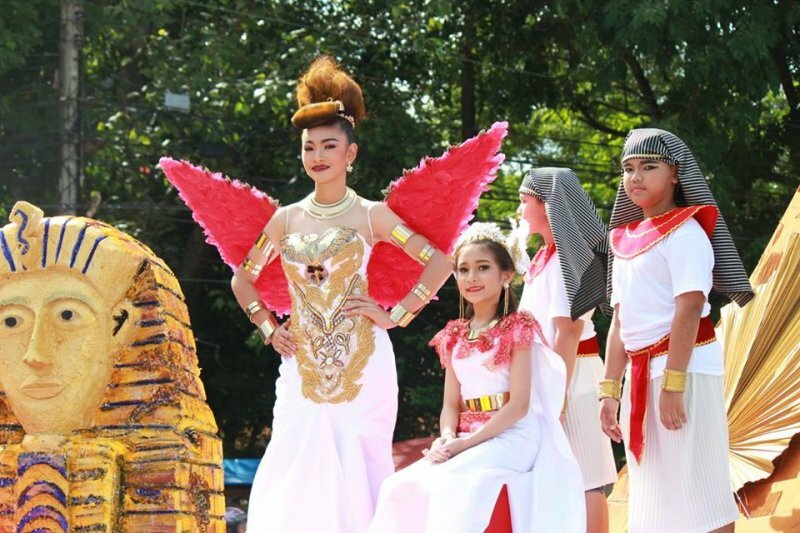 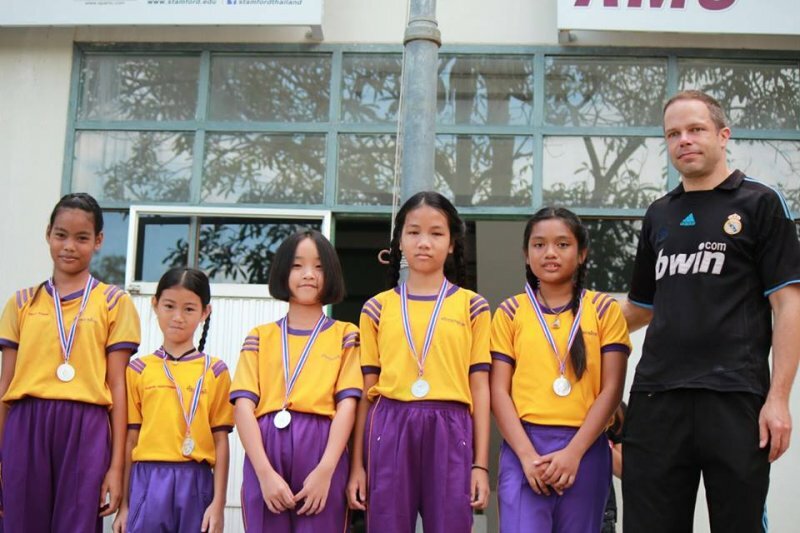 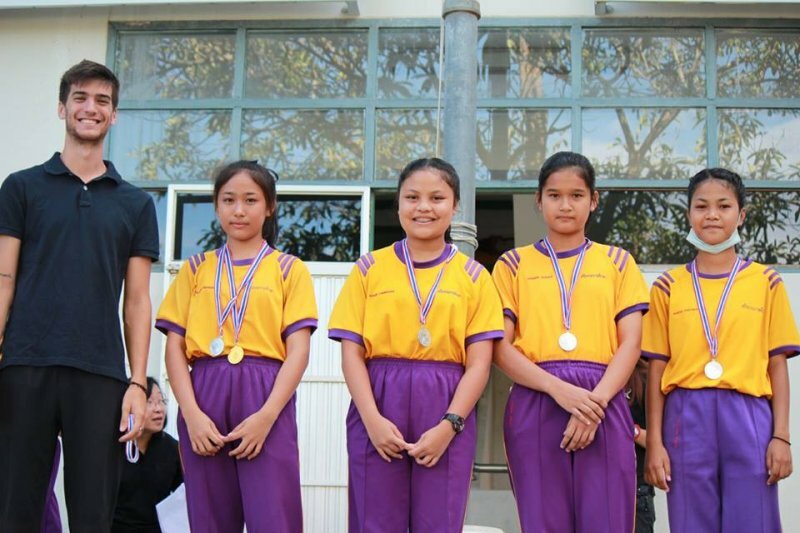 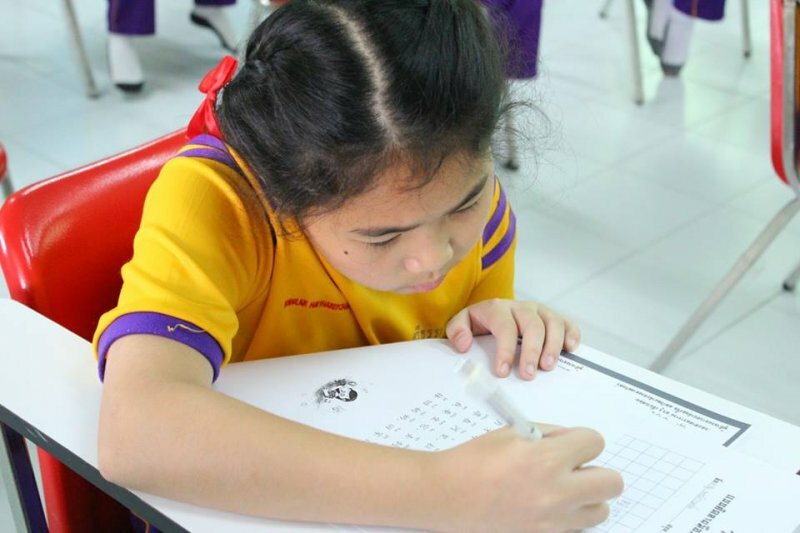 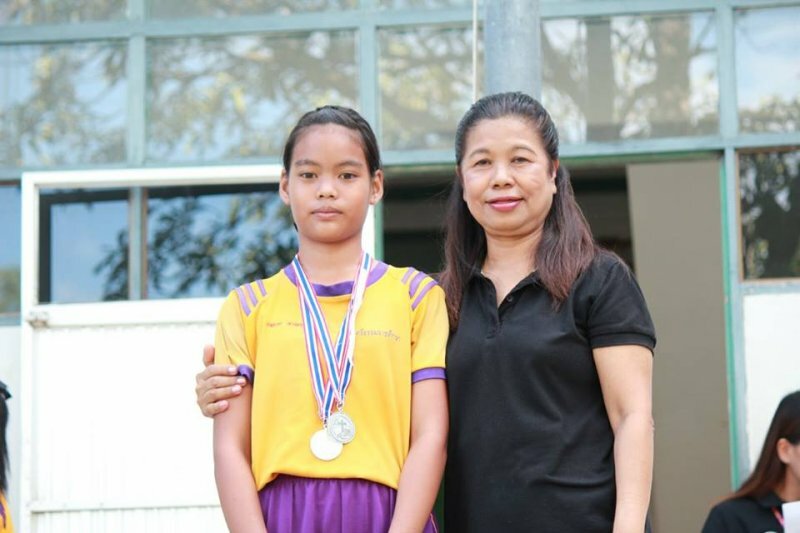 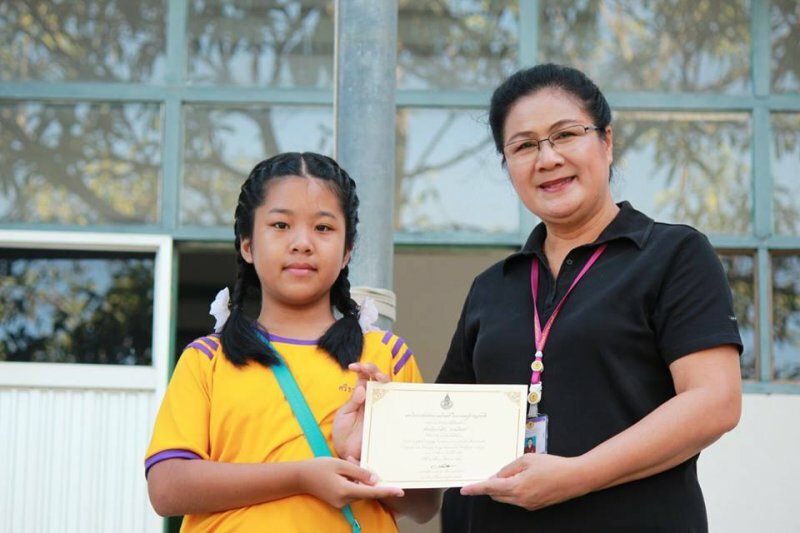 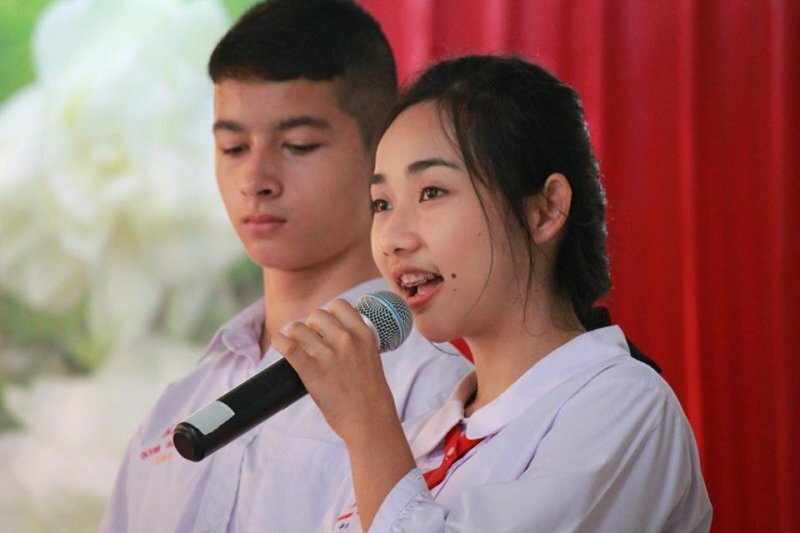 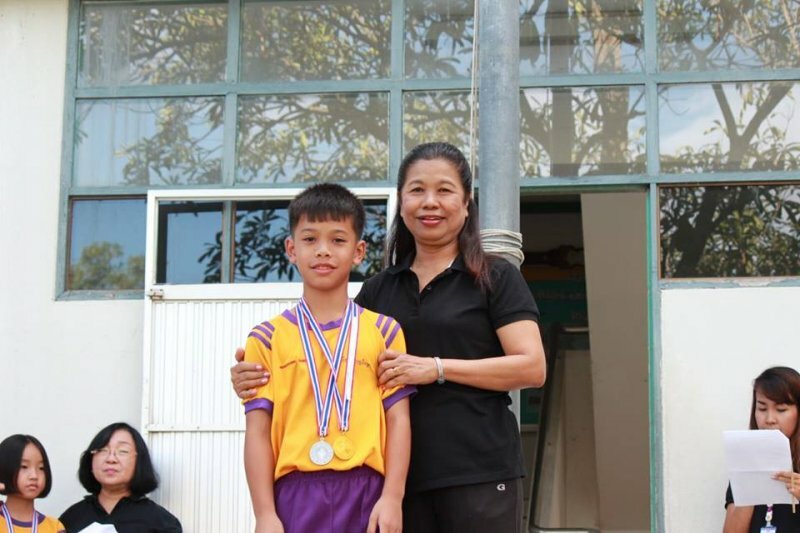 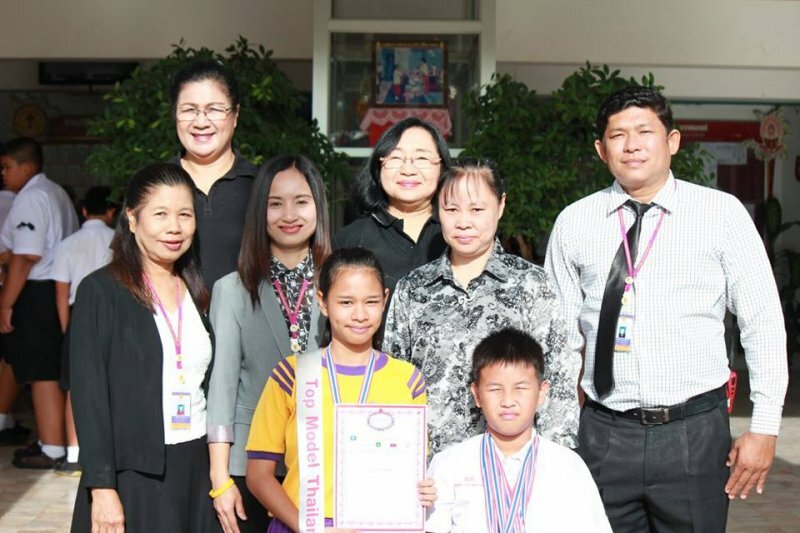 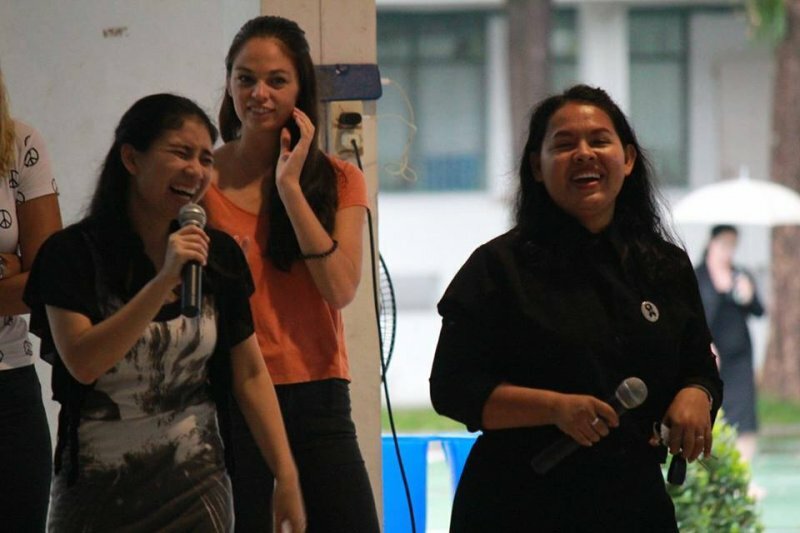 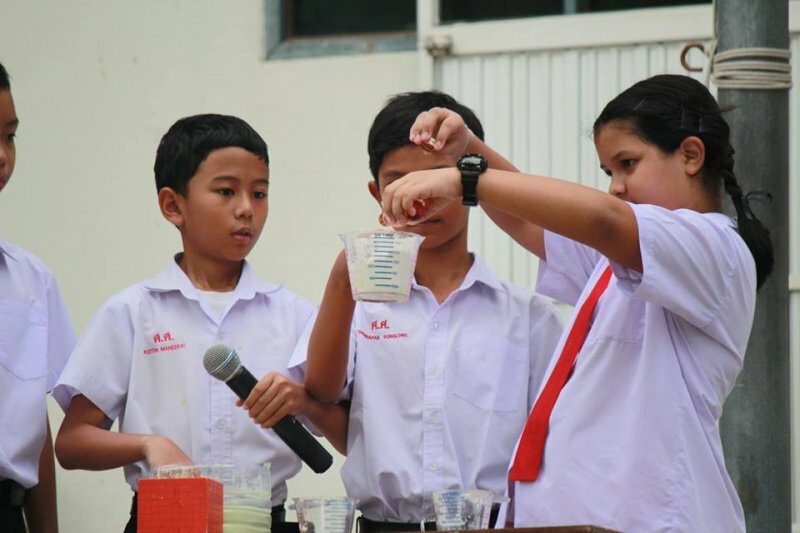 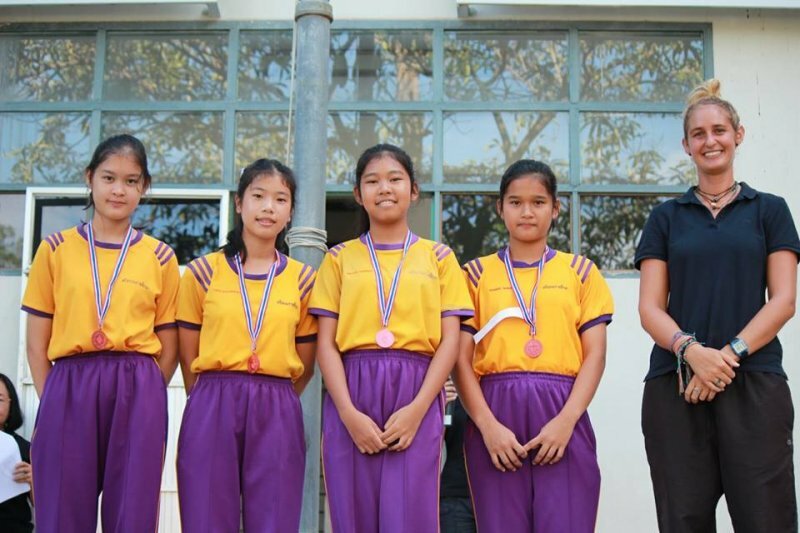 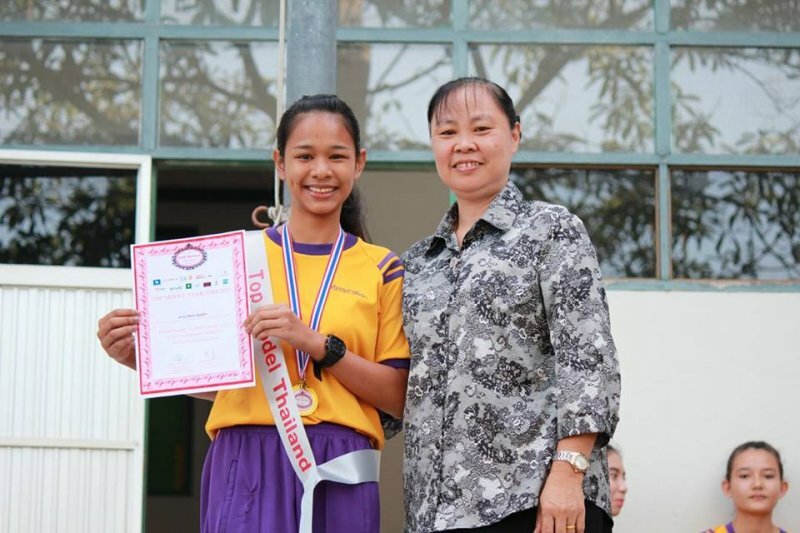 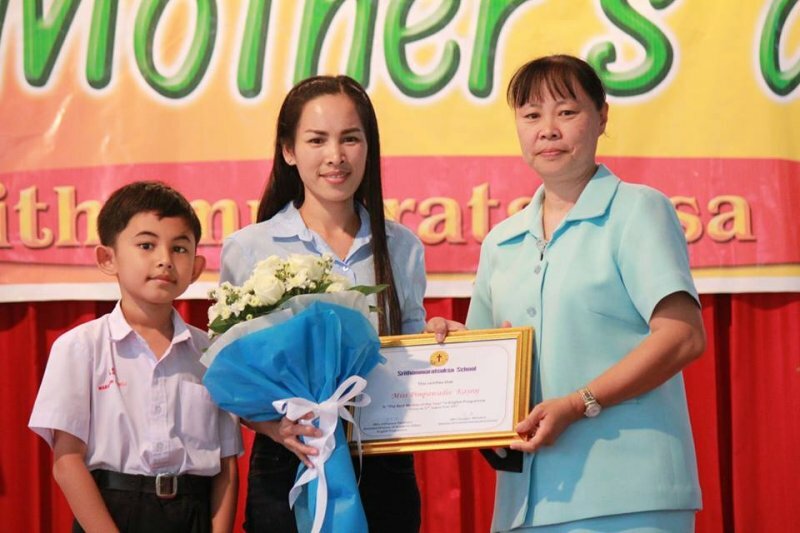 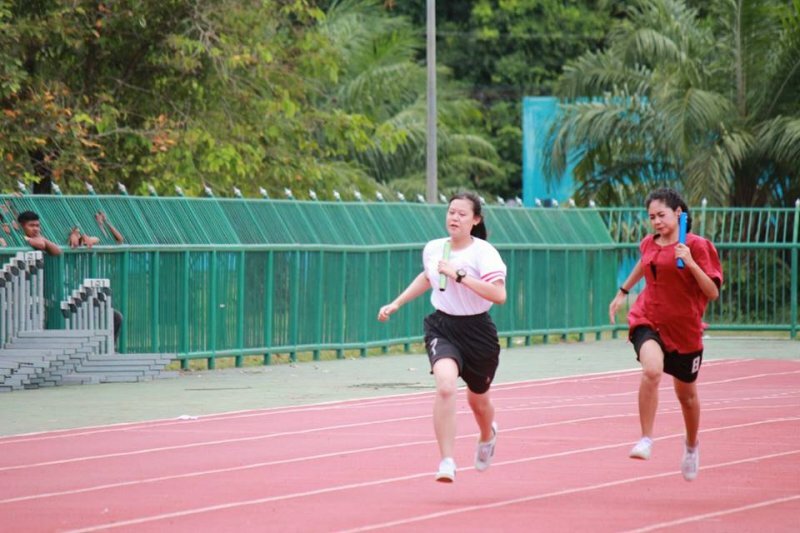 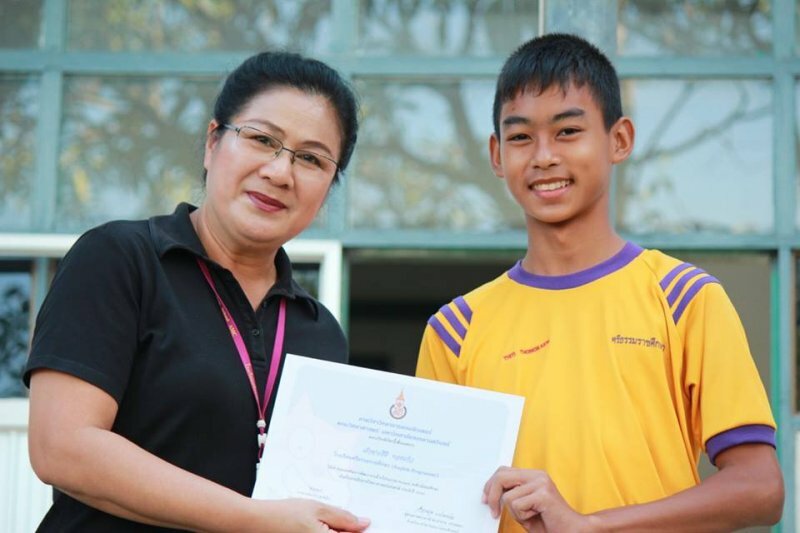 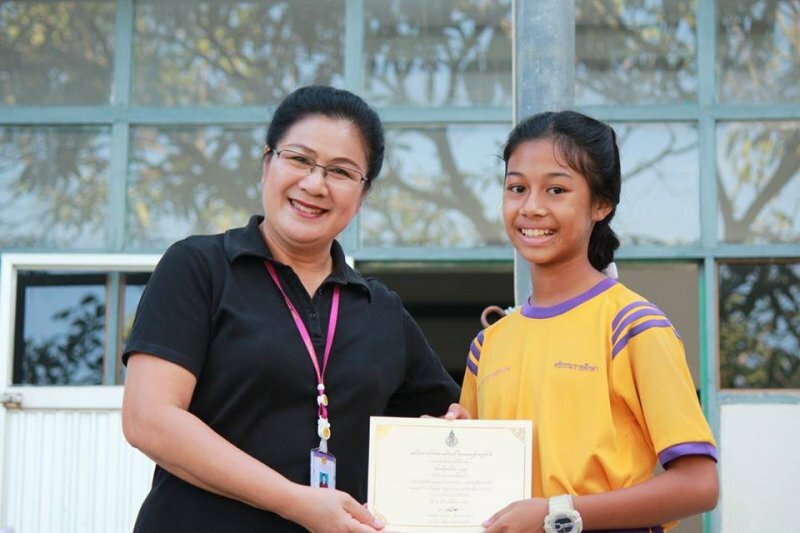 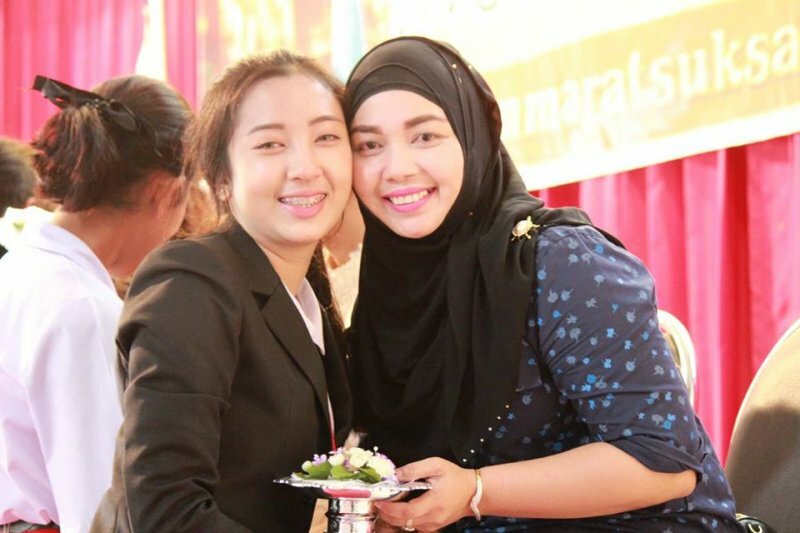 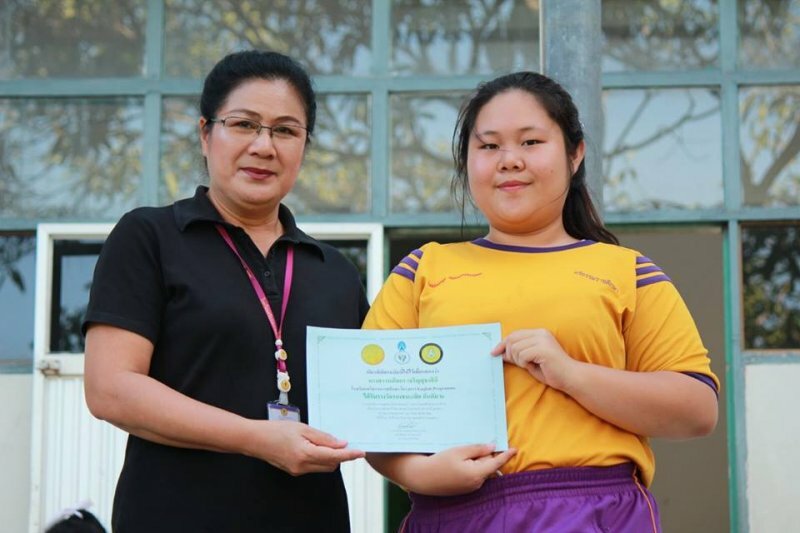 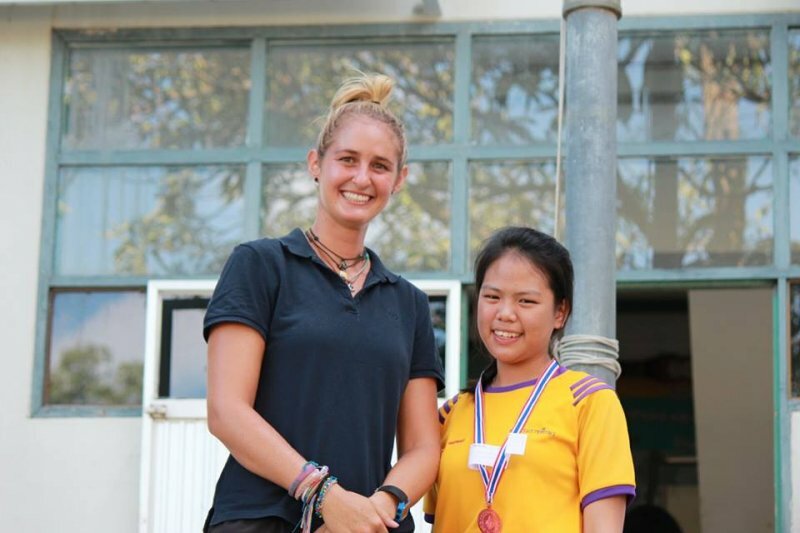 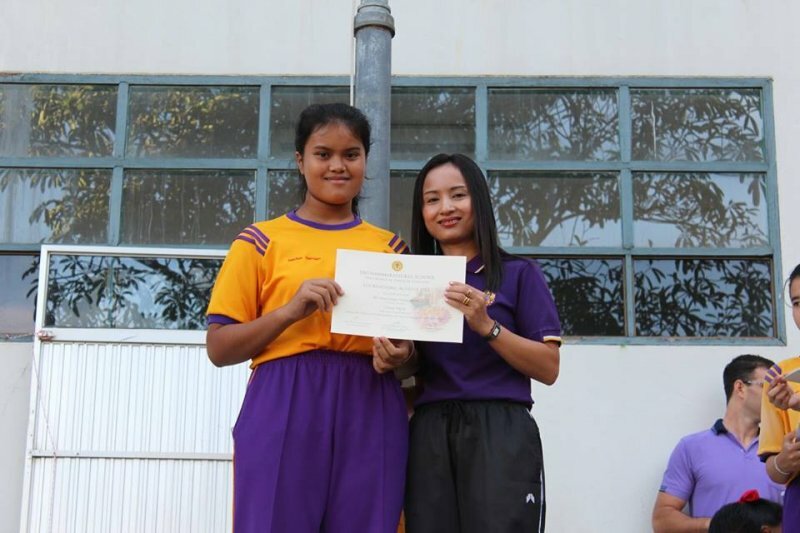 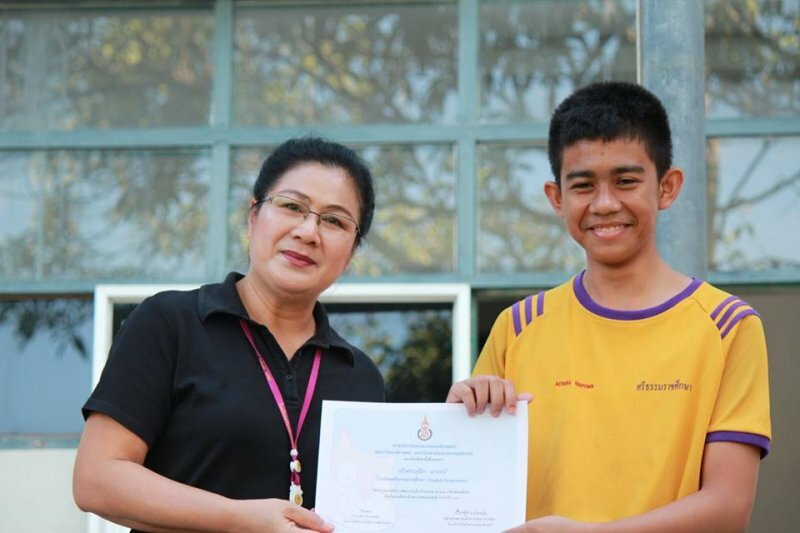 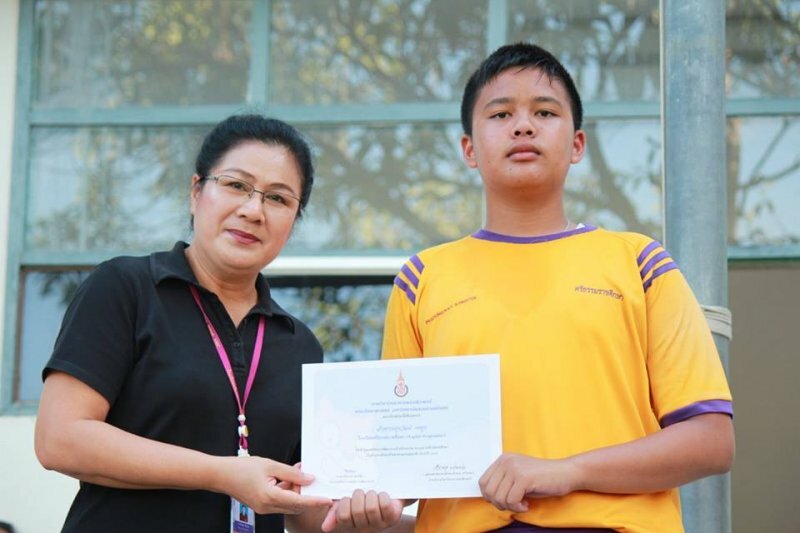 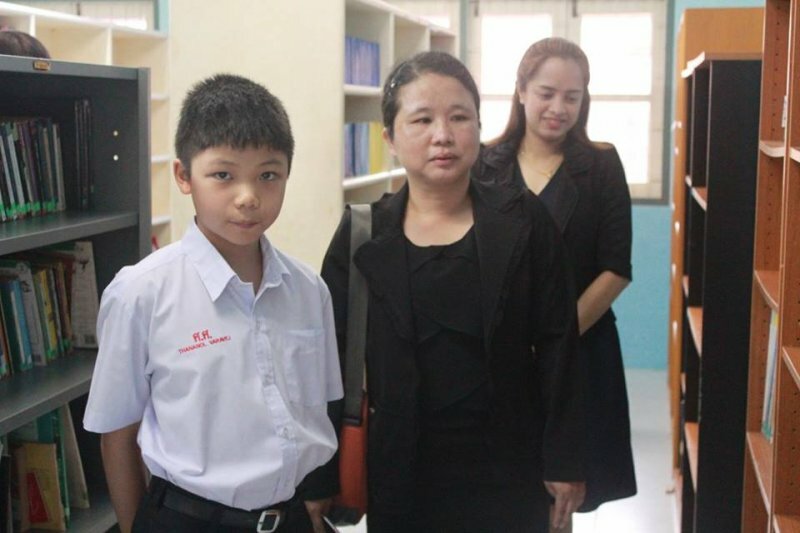 Congratulations to Nam-Khing, grade 9C student who won Top Model Thailand and Daew who won swimming competitions. 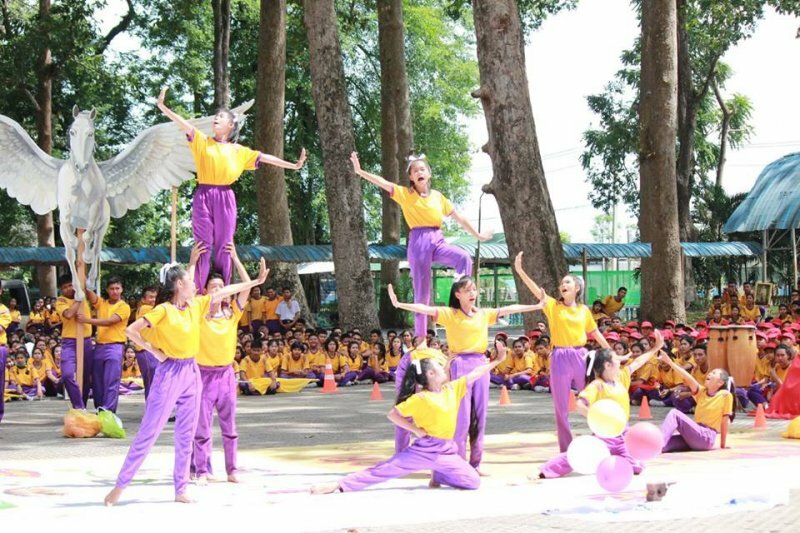 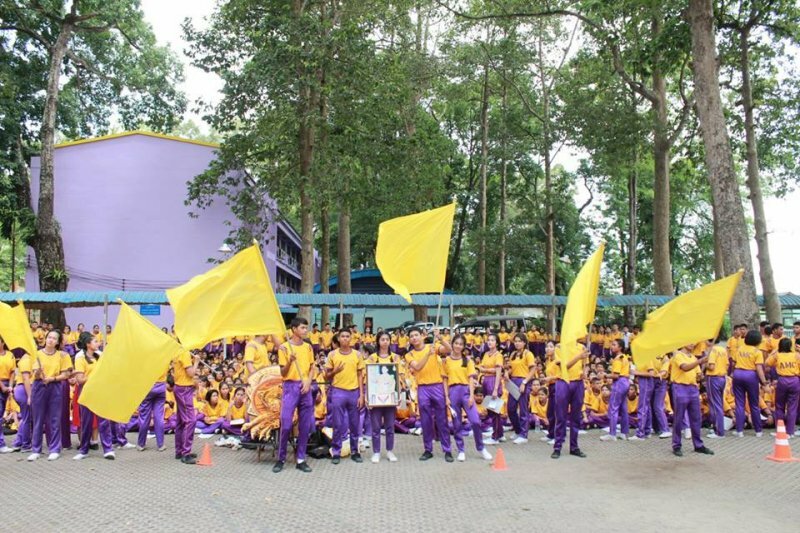 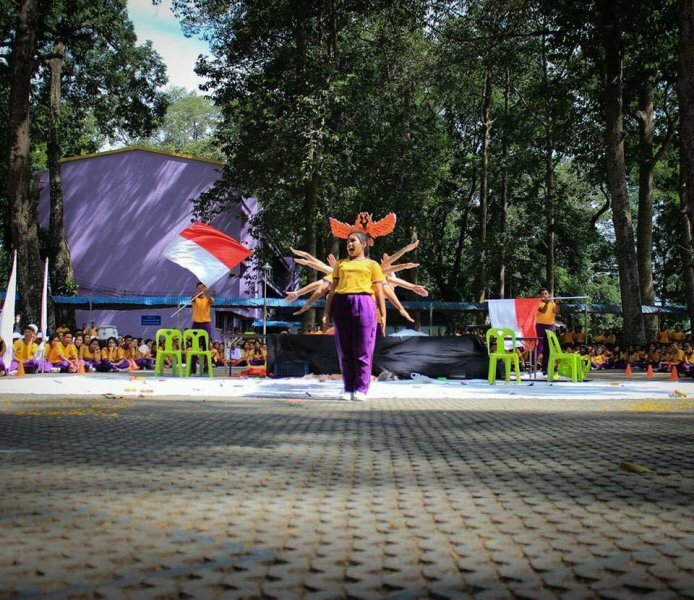 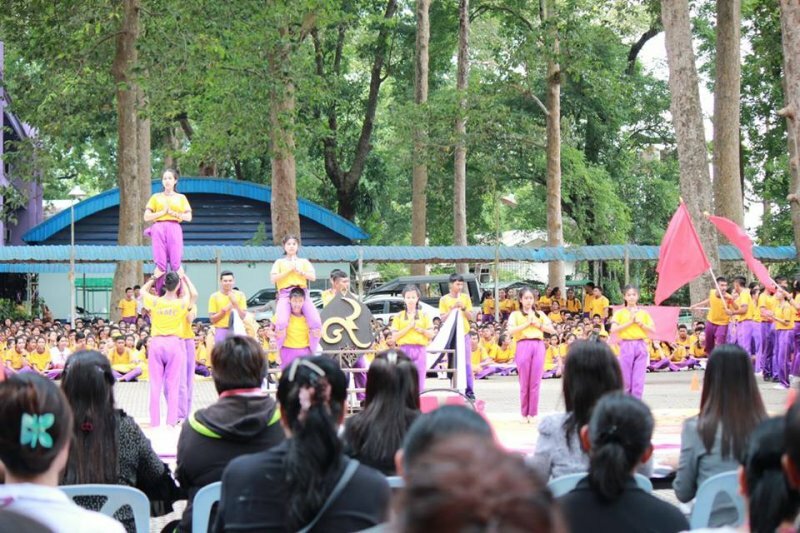 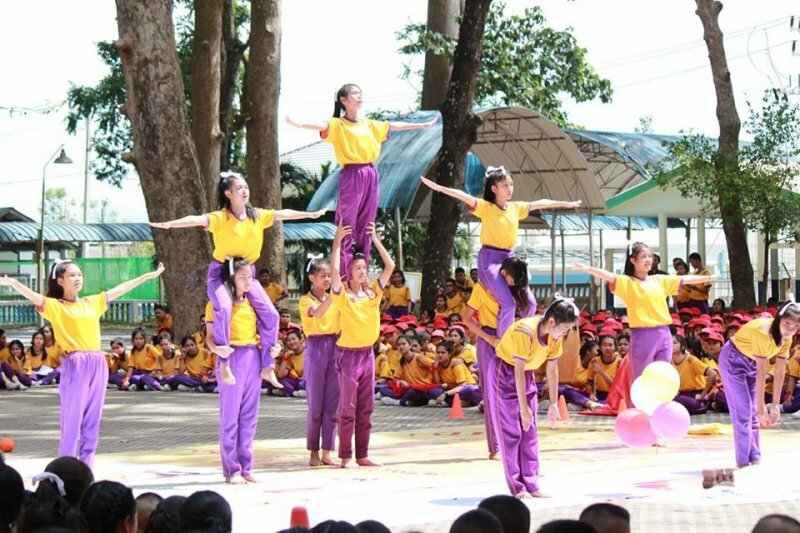 On August 1st, 2017, Srithammaratsuksa School held Cheerleader Competition 2017 for Sport Day 2017. 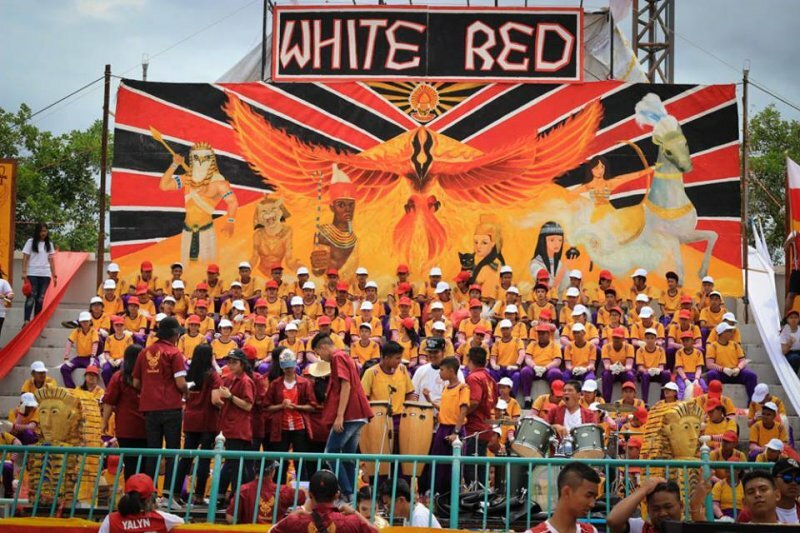 White Red EP won the second place. 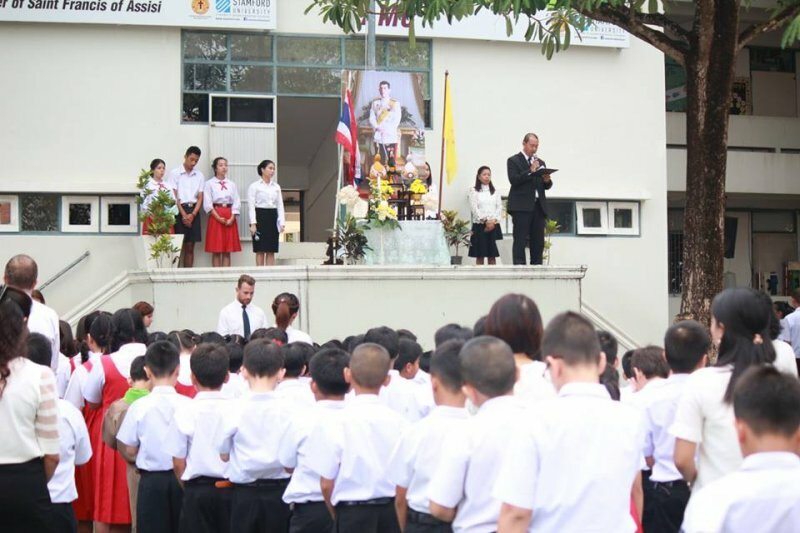 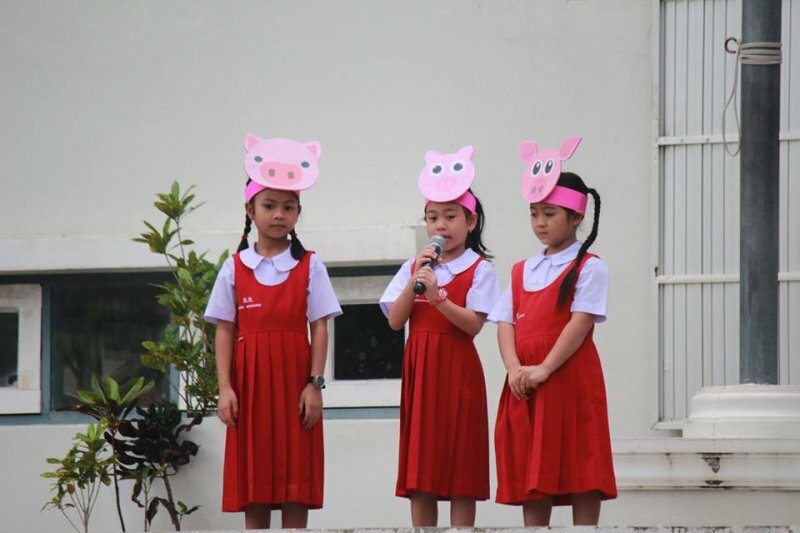 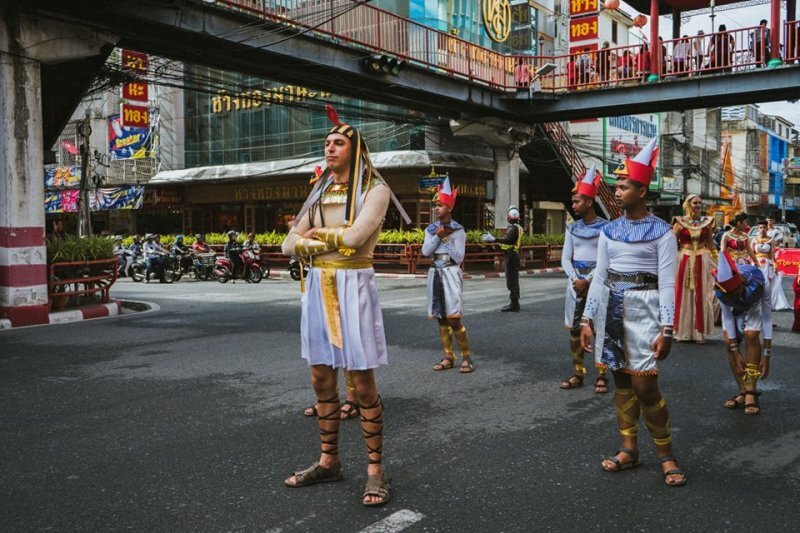 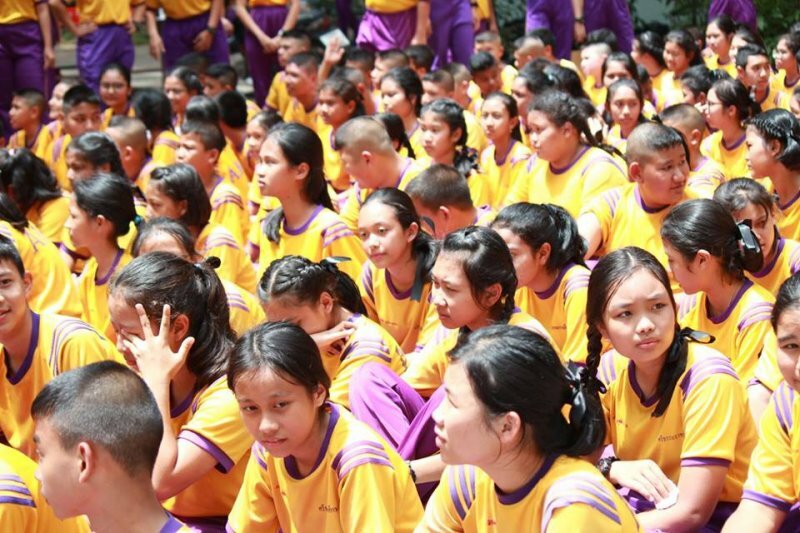 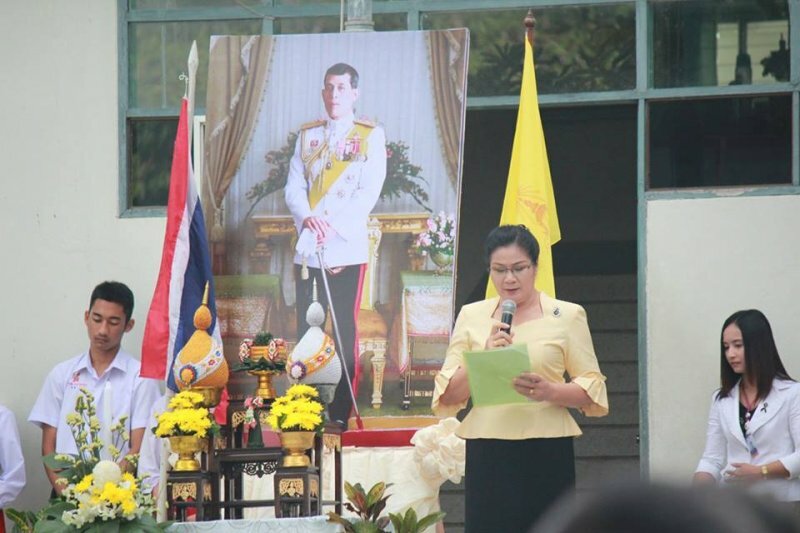 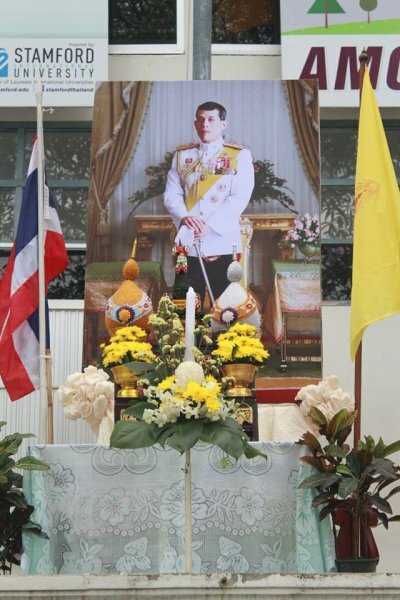 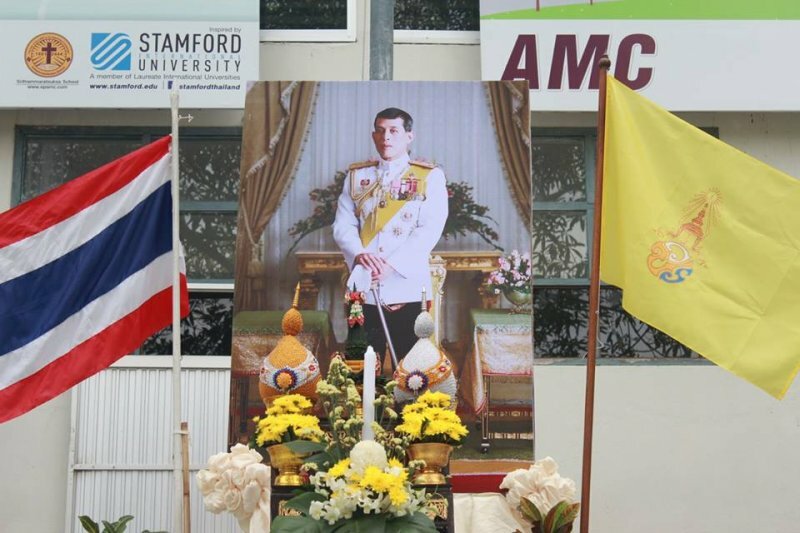 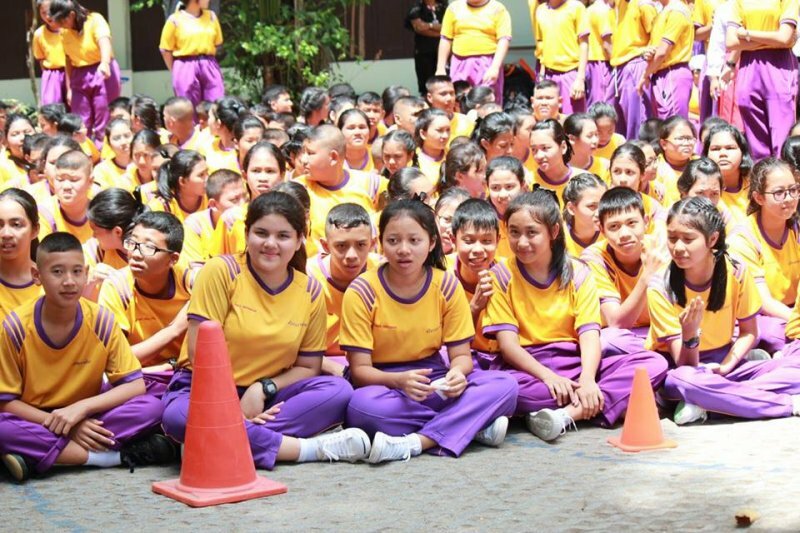 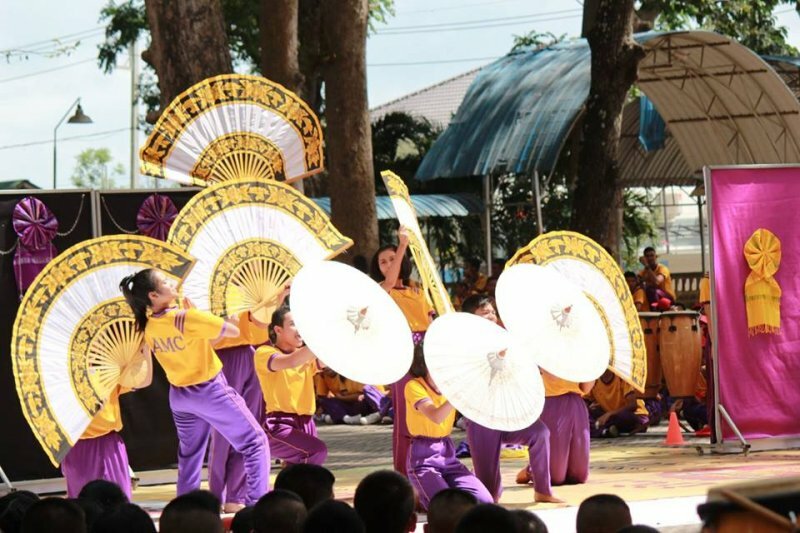 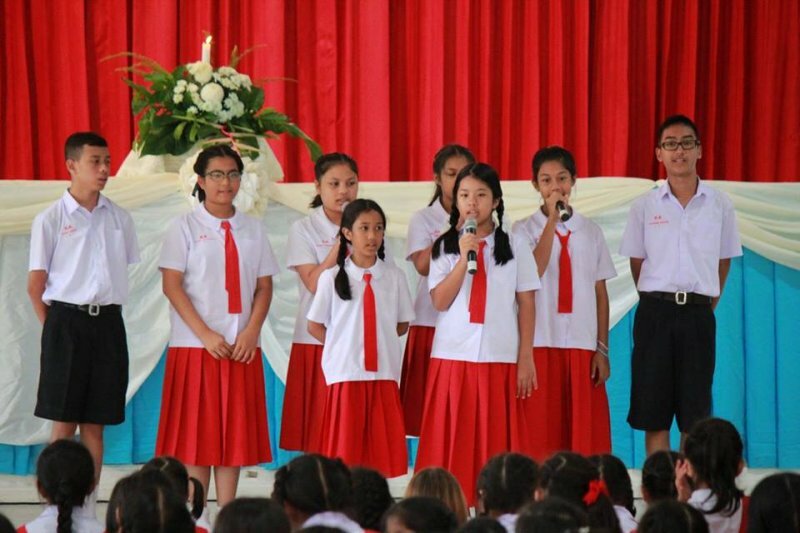 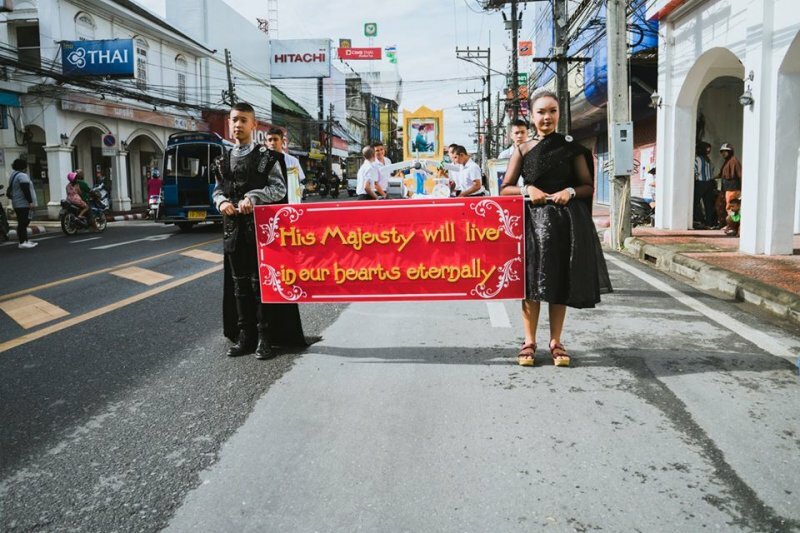 On July 27th, 2017, Srithammaratsuksa School English Programme held the ceremony for King Maha Vajiralongkorn’s birthday. 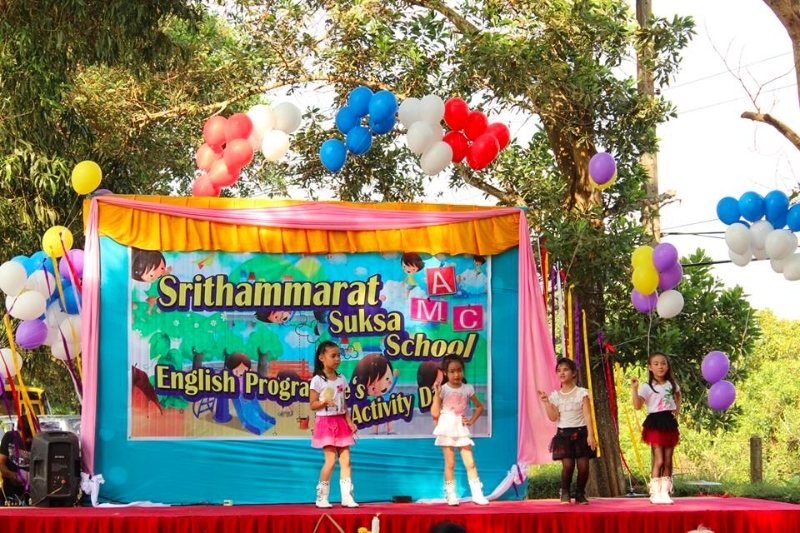 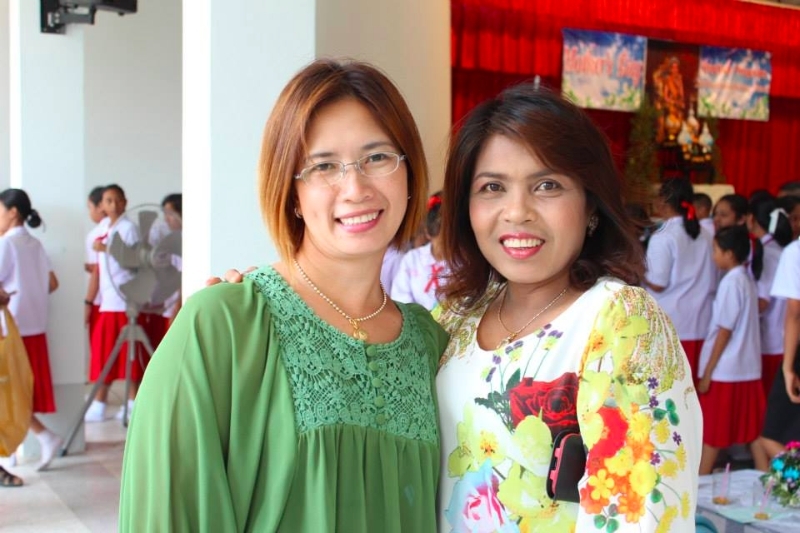 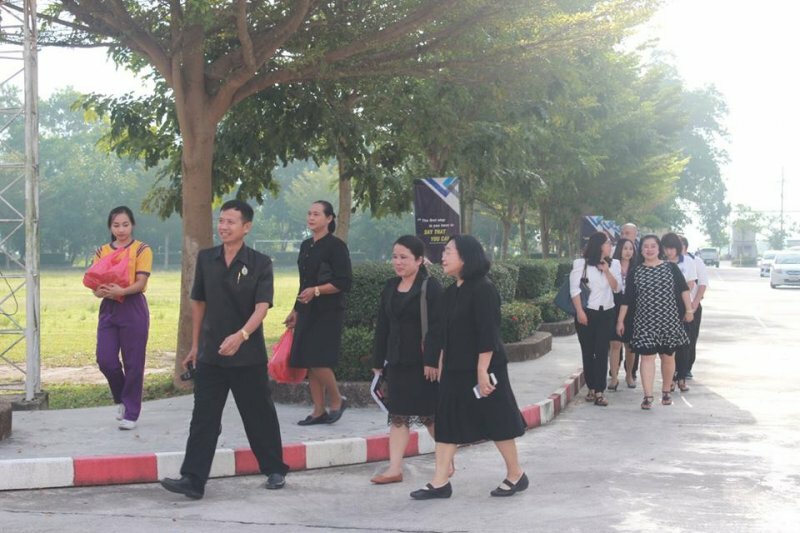 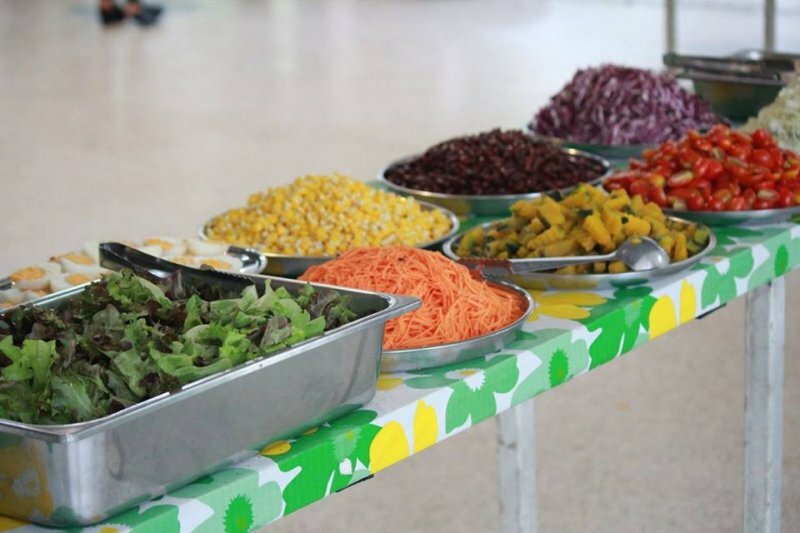 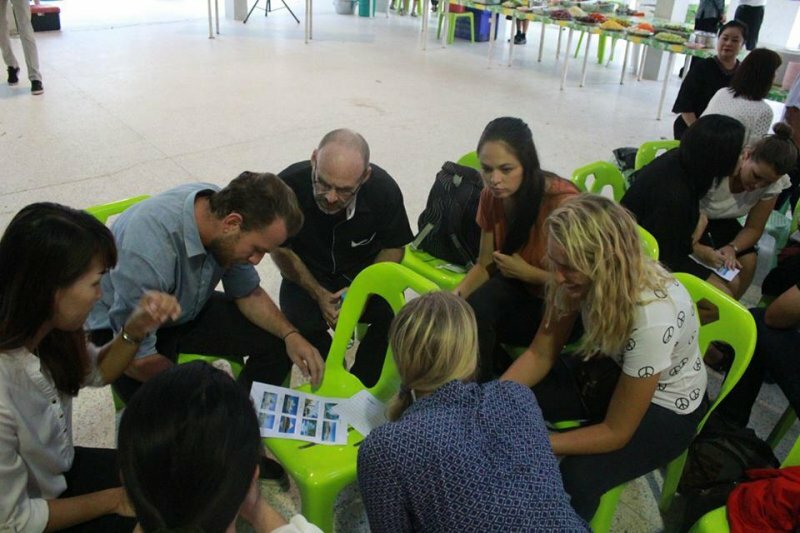 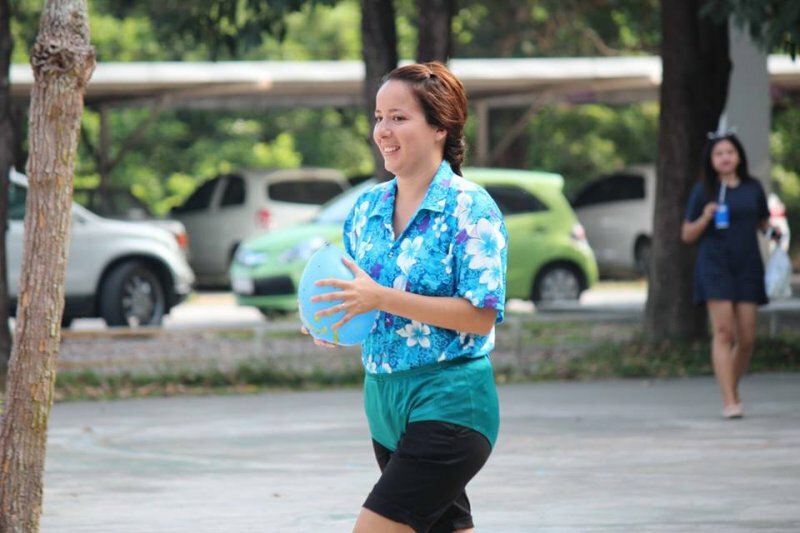 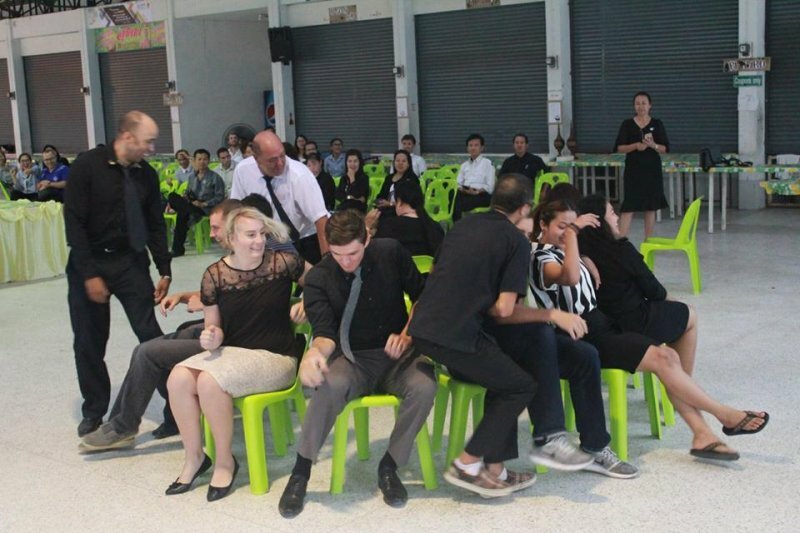 On July 20th, 2017, Srithammaratsuksa School English Programme held EP Family Party 2017 and the school also invited Rungsee Vittaya School staff to join the party and to do fun activities together. 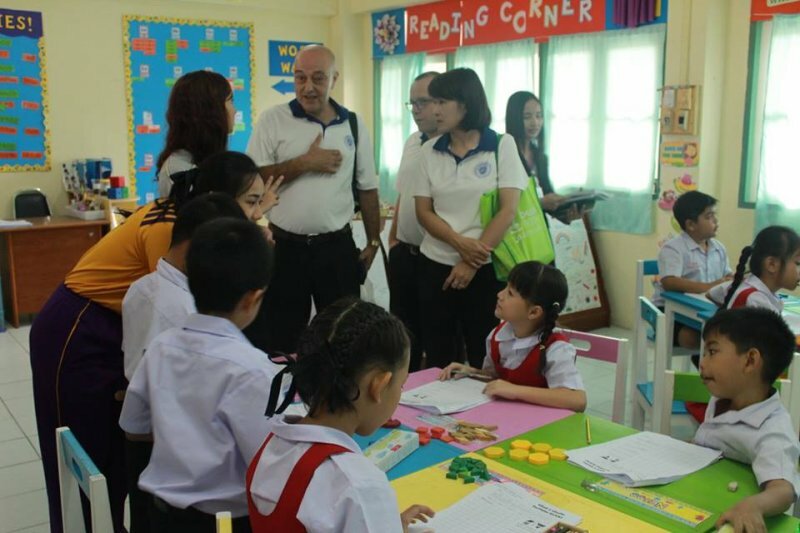 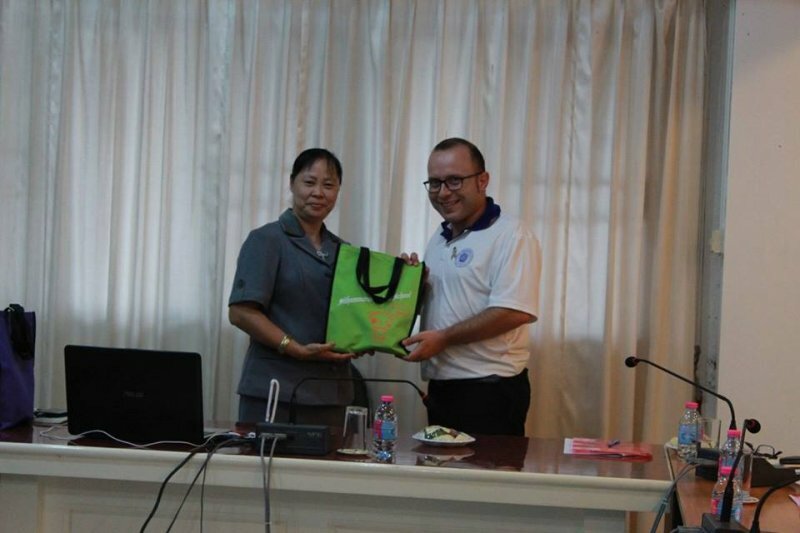 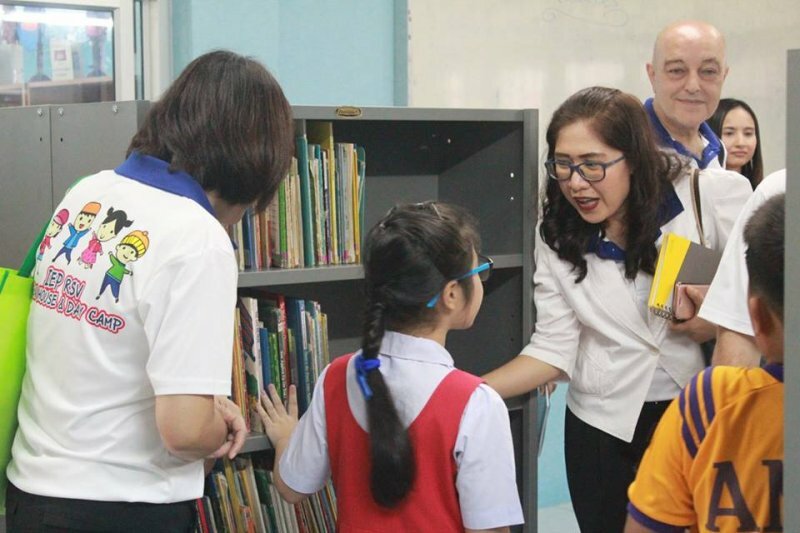 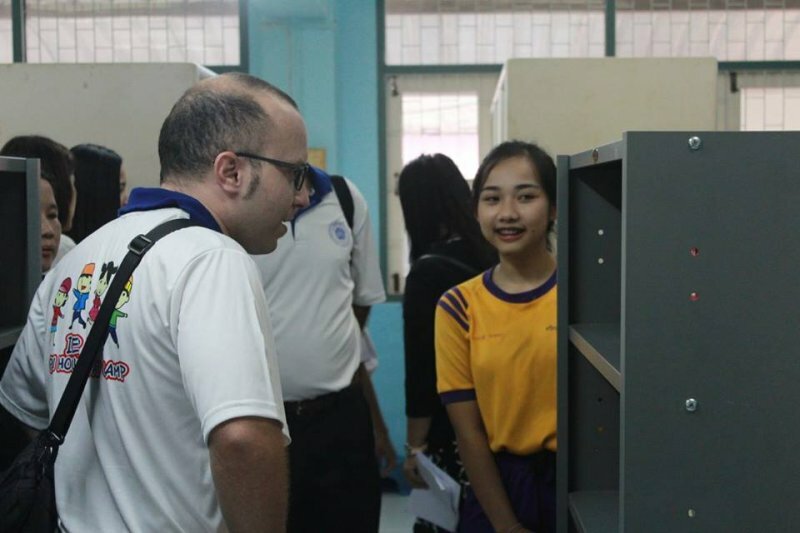 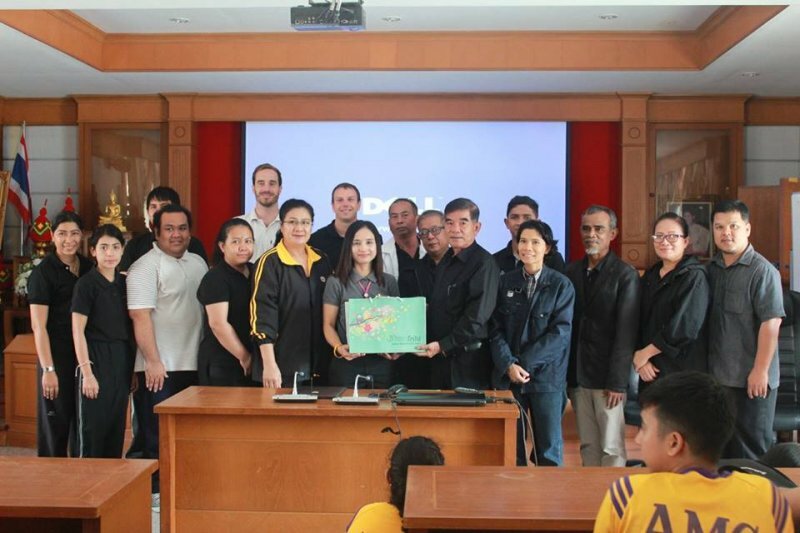 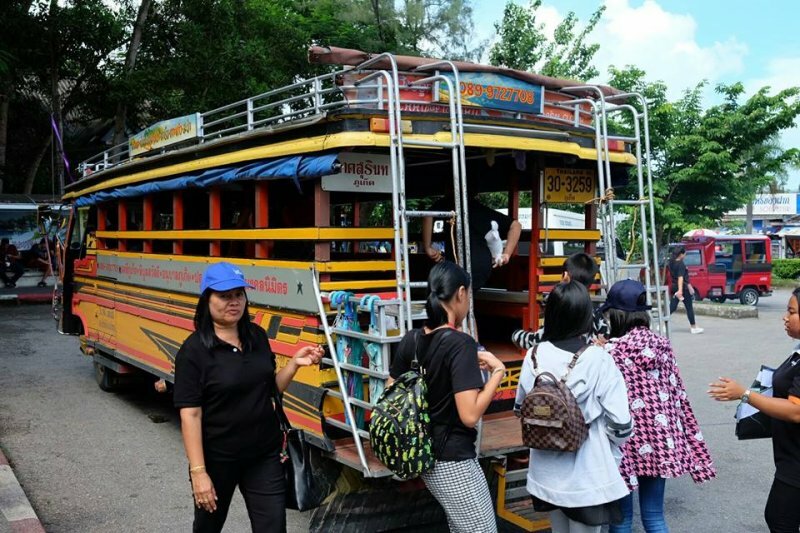 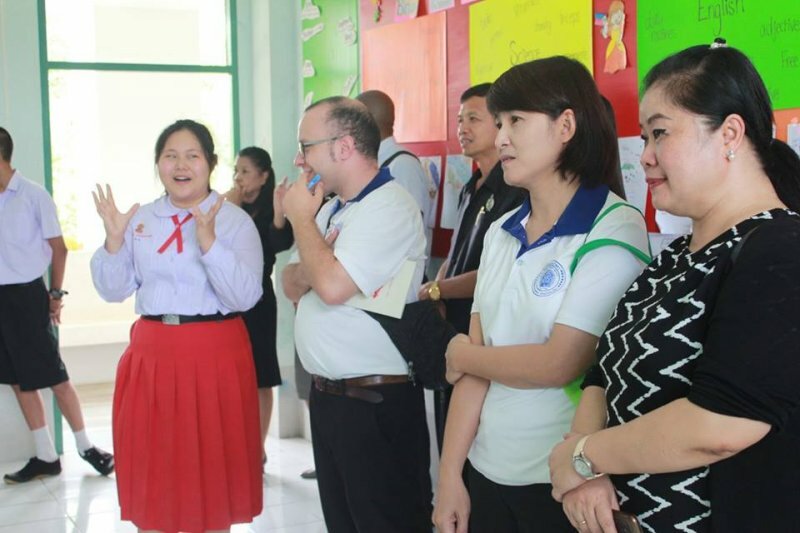 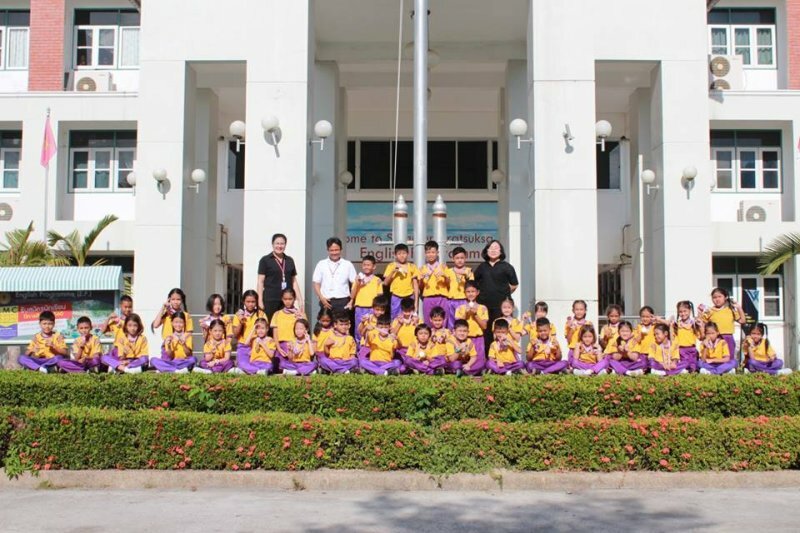 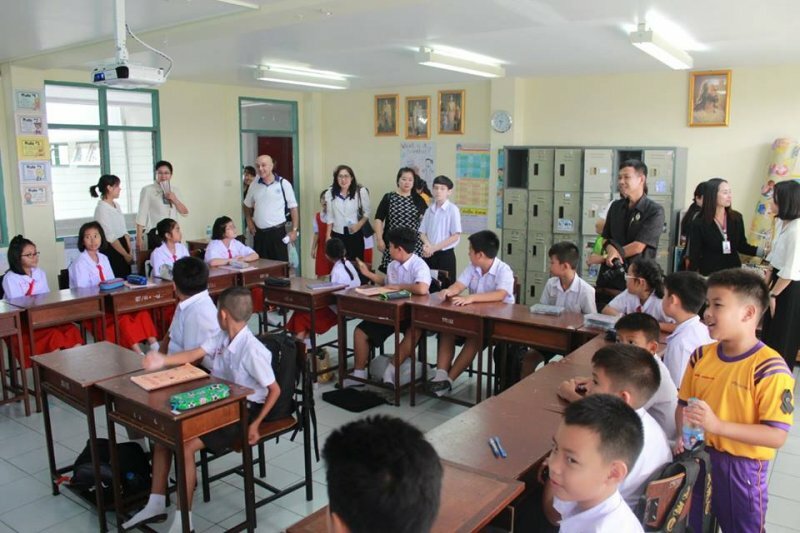 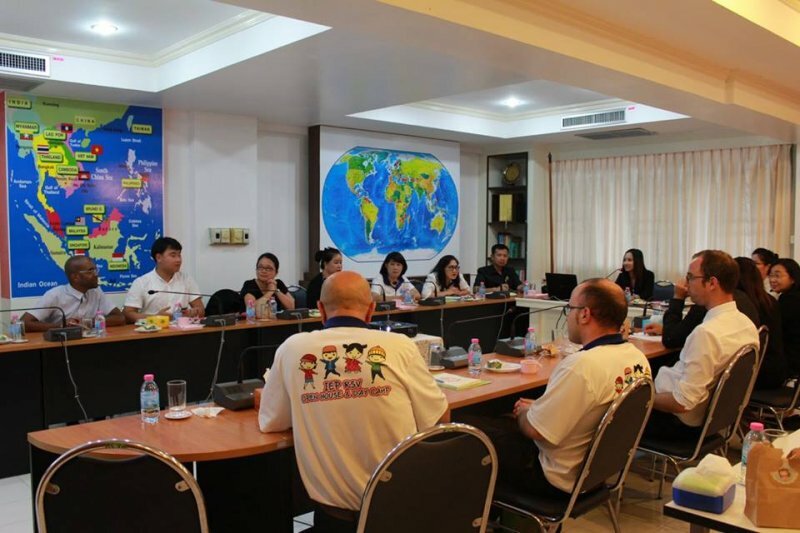 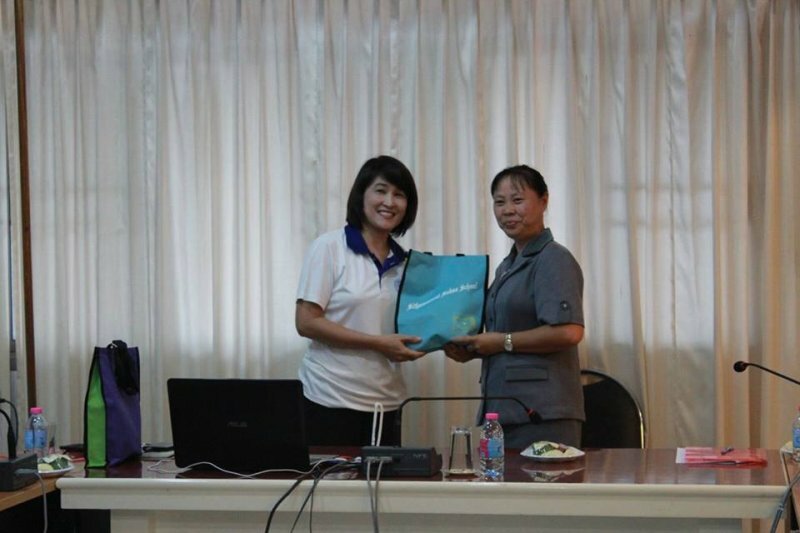 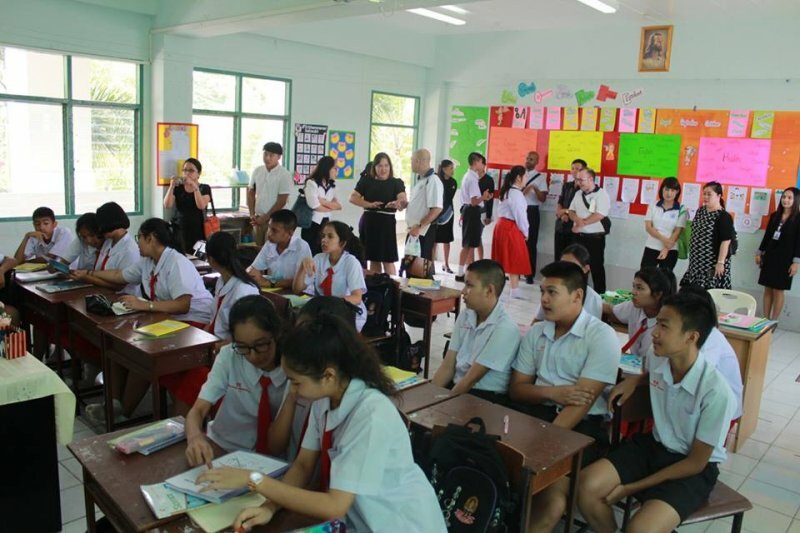 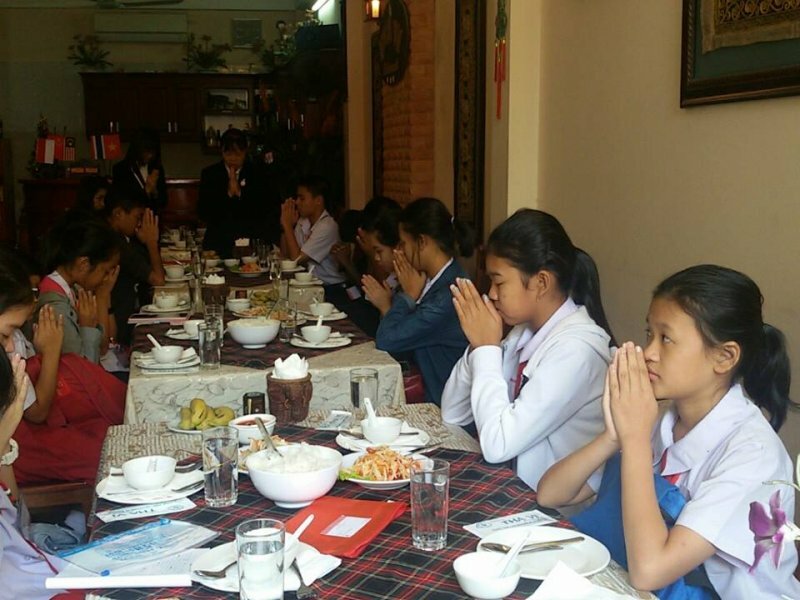 On July 19th, 2017, Rungsee Vittaya School and Srithammaratsuksa School Suratthaini visited Srithammaratsuksa School English Programme to have information about curriculum, school activities and classroom management. 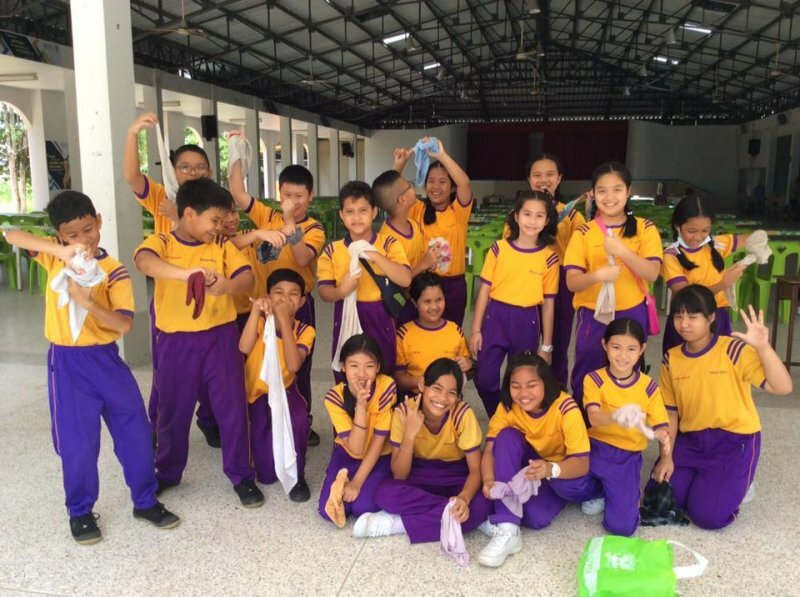 On July 11th, 2017, Srithammaratsuksa School English Programme students did public benefit year 2017. 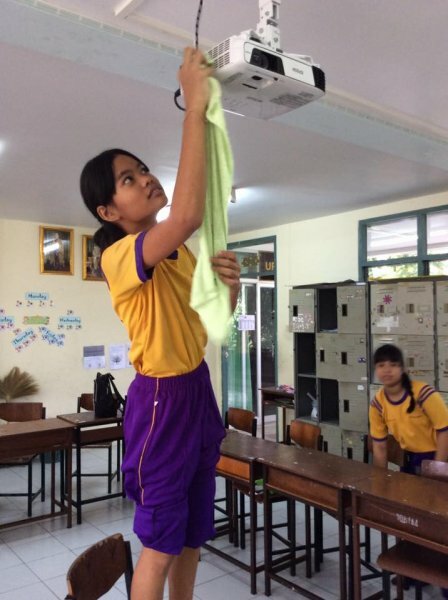 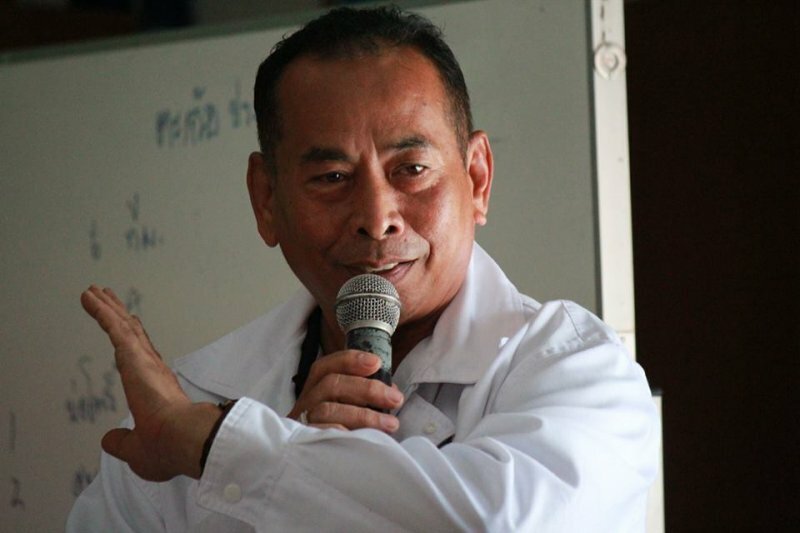 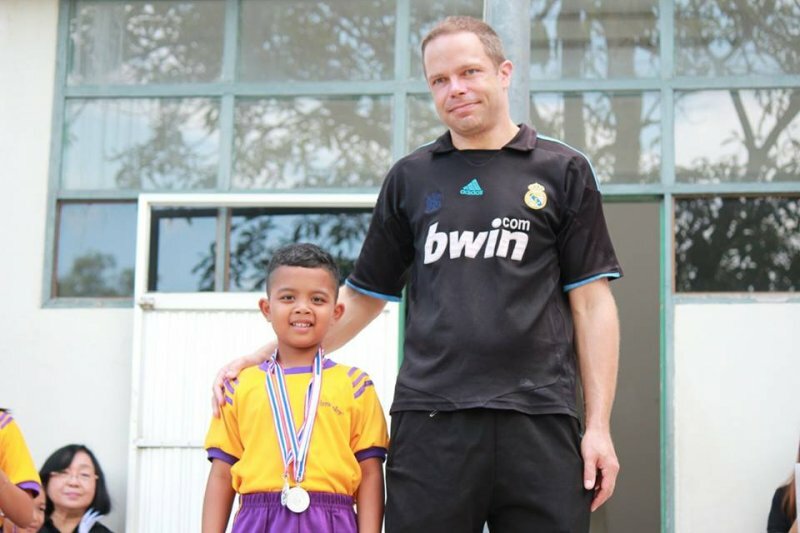 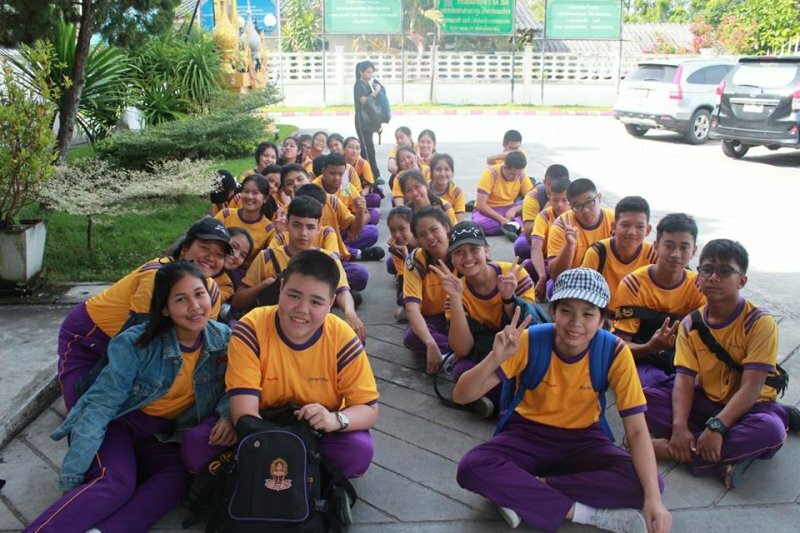 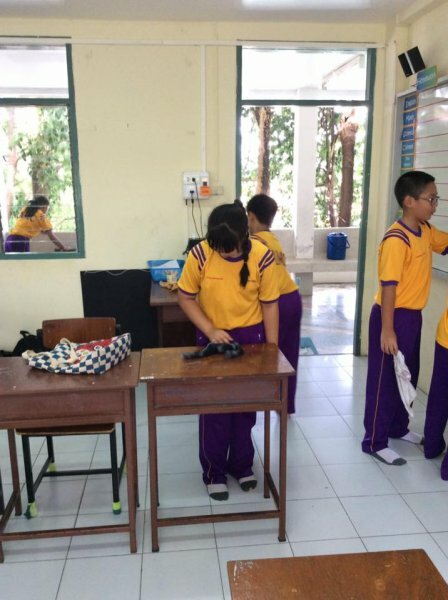 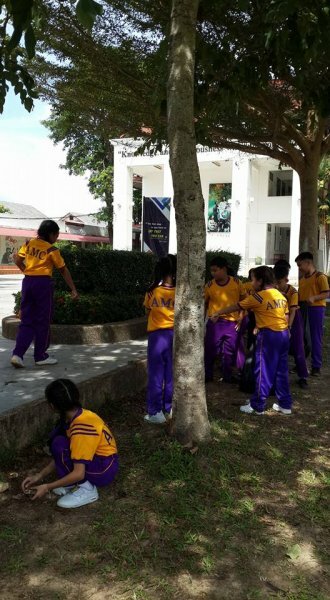 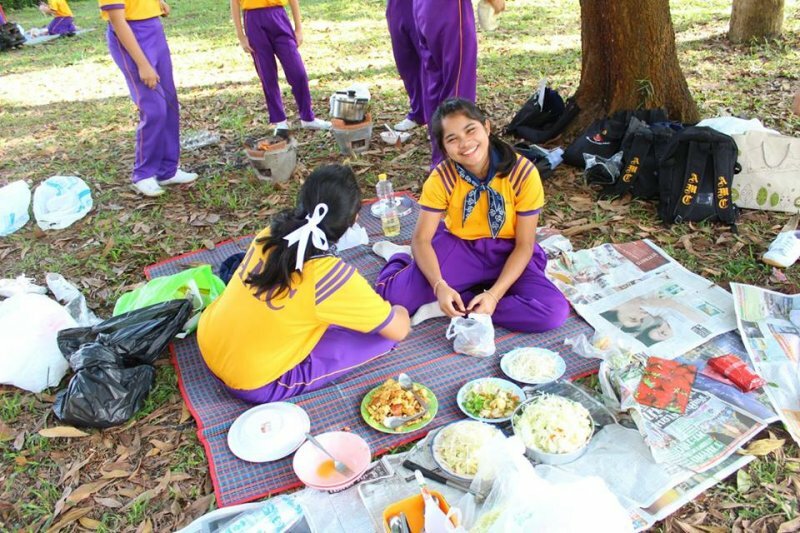 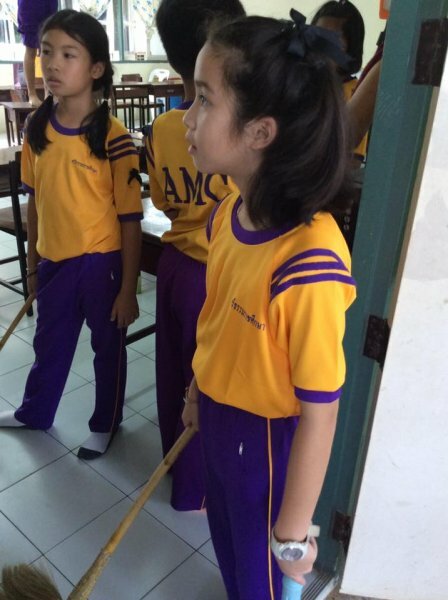 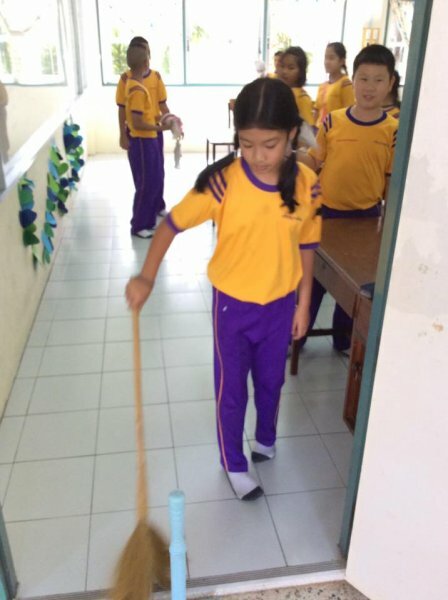 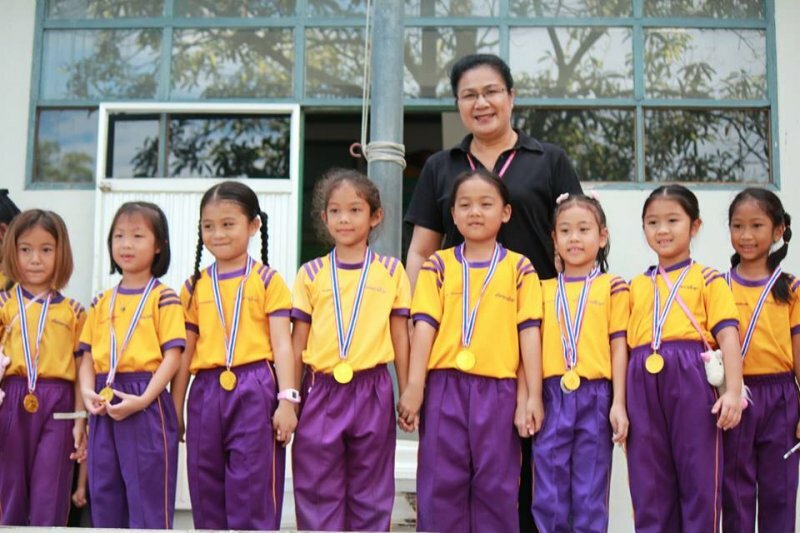 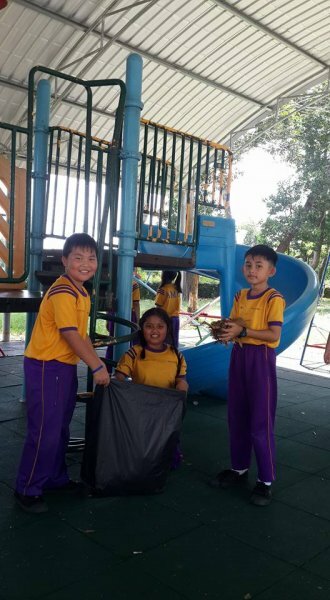 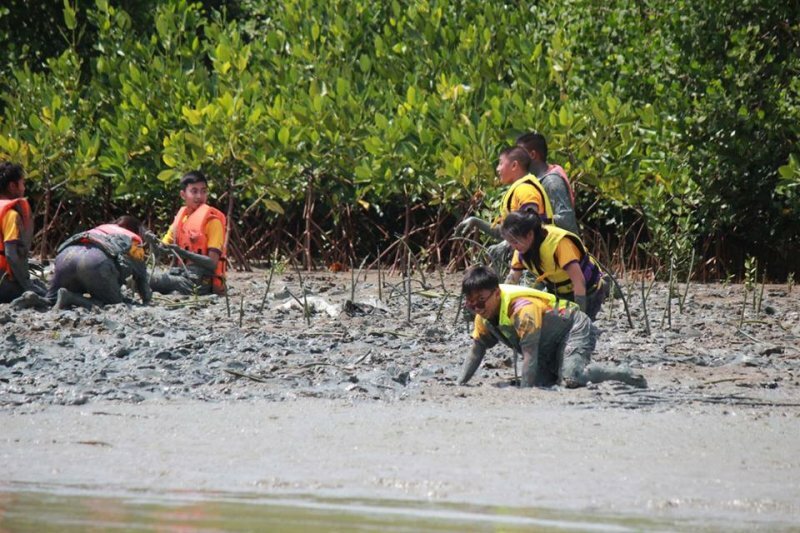 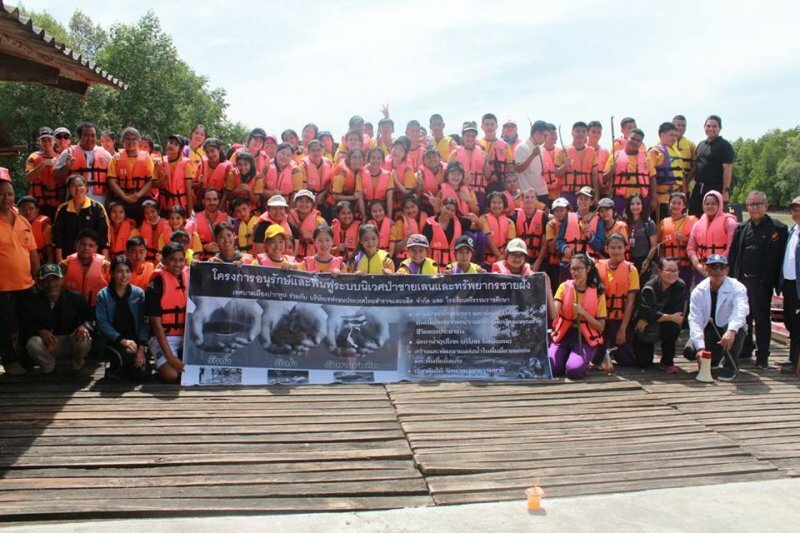 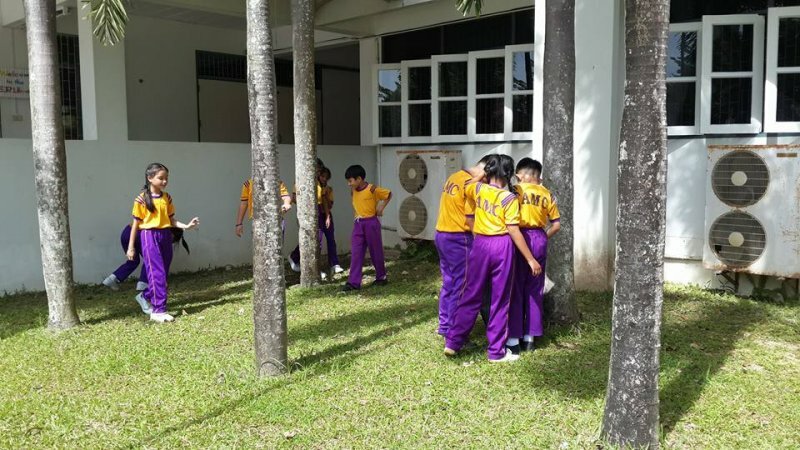 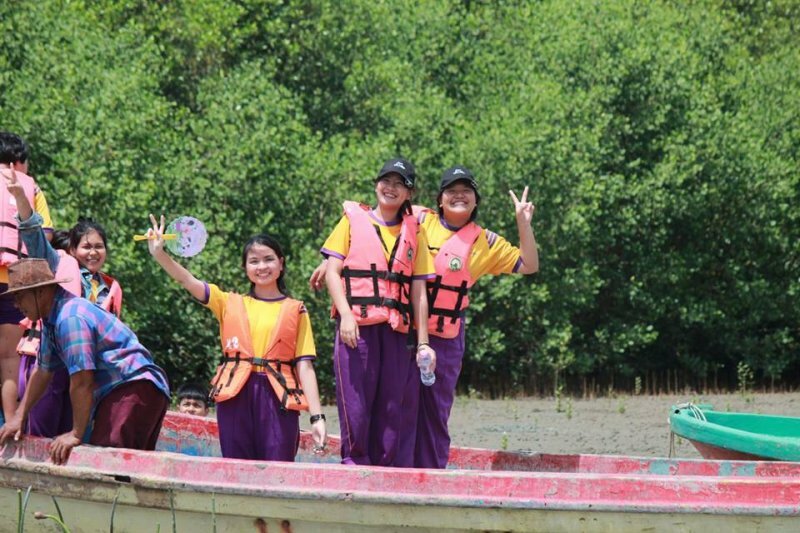 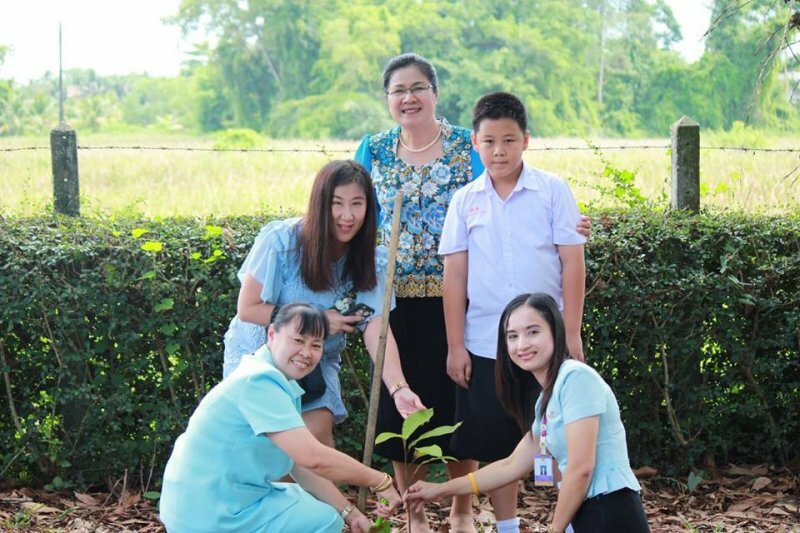 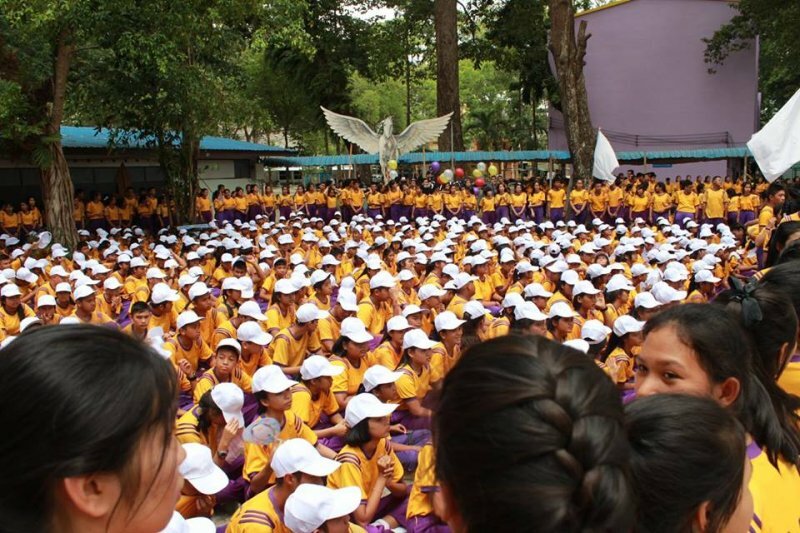 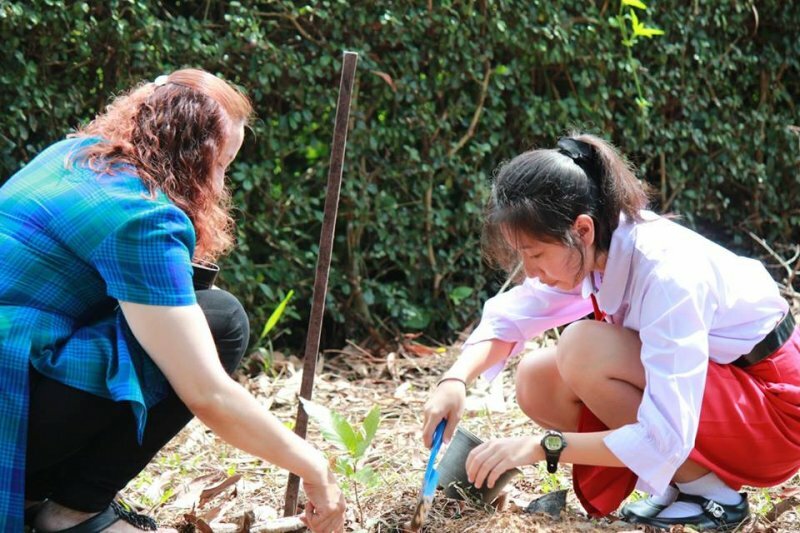 G.1-G.6 students clean classrooms, G.8-9 cleaned at christian cemetery and G.10-12 planted at mangrove forest.